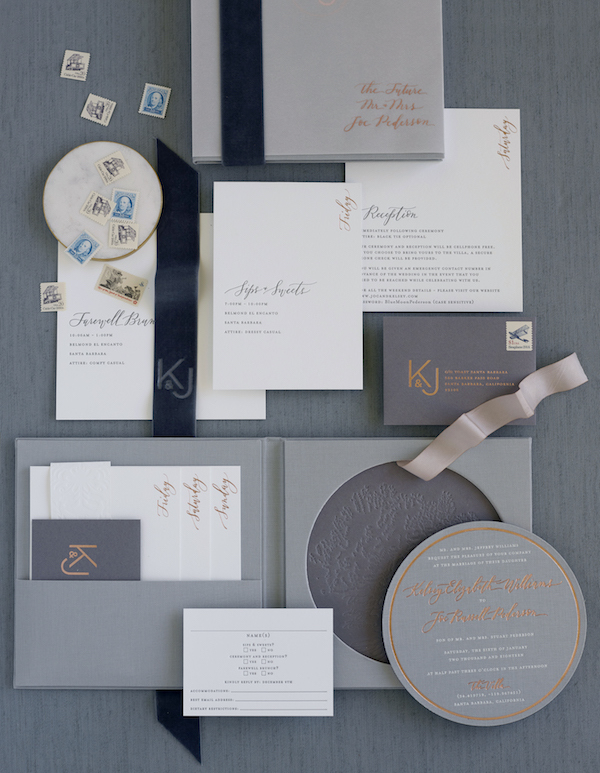 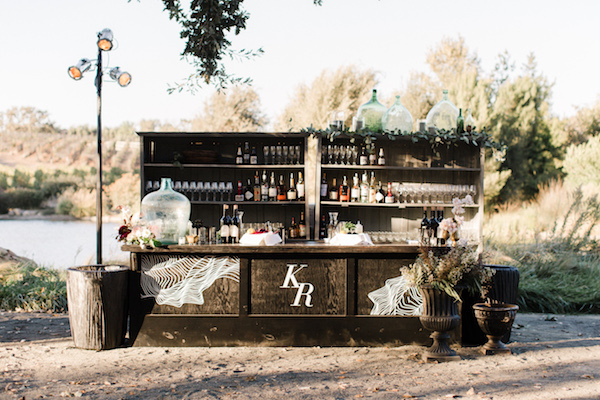 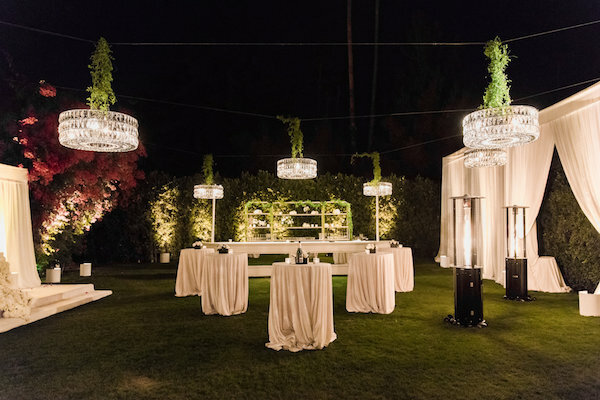 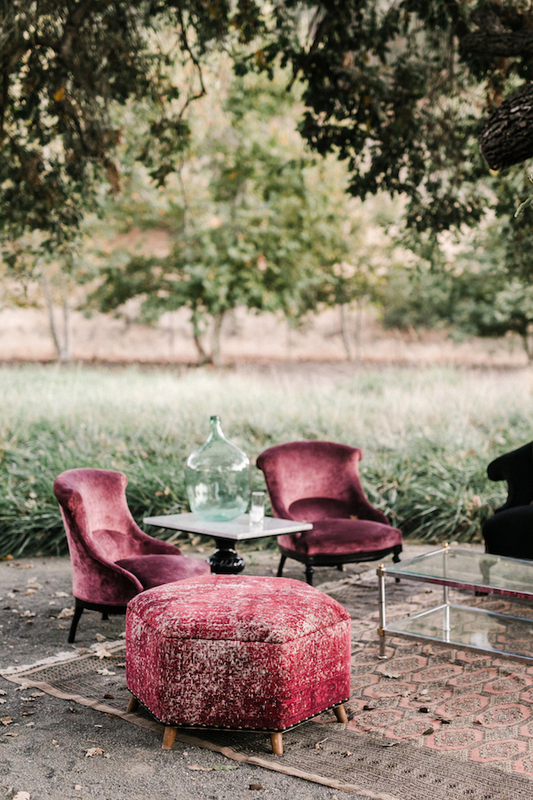 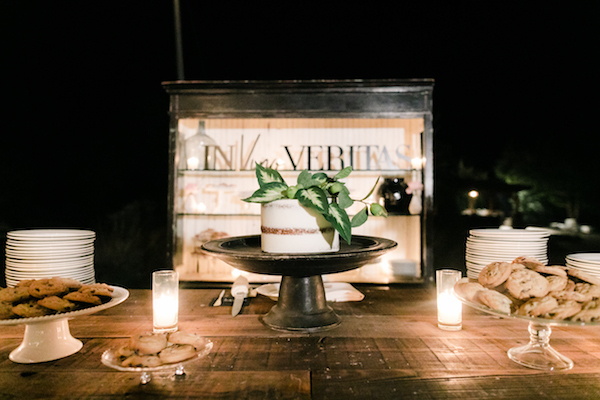 We’re over the moon with this gorgeous affair for our dear friend Kiersten of LB Event Planning + Design. 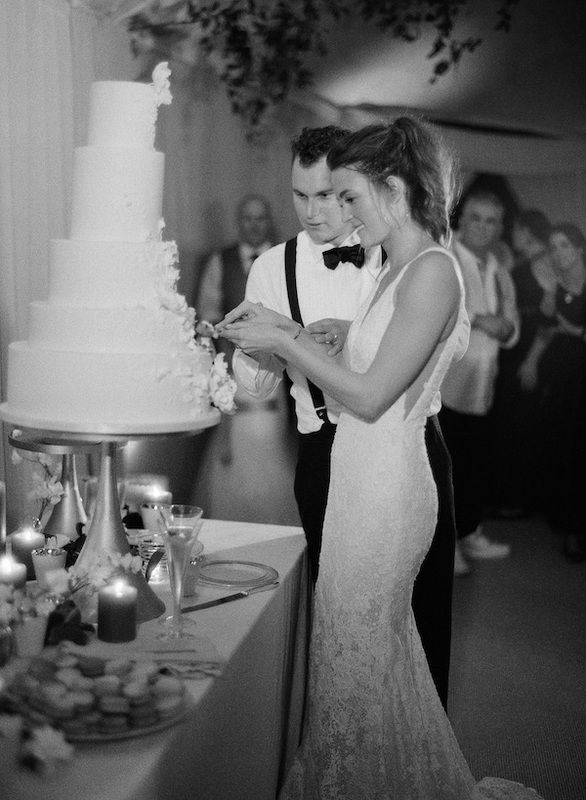 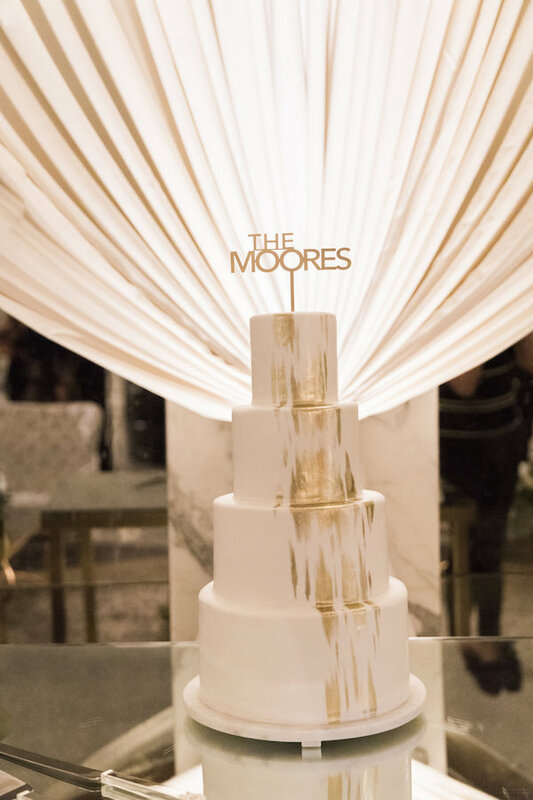 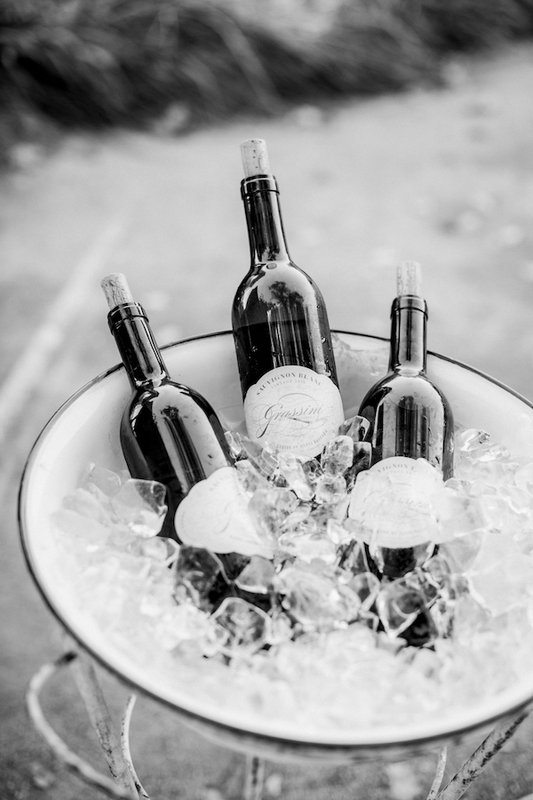 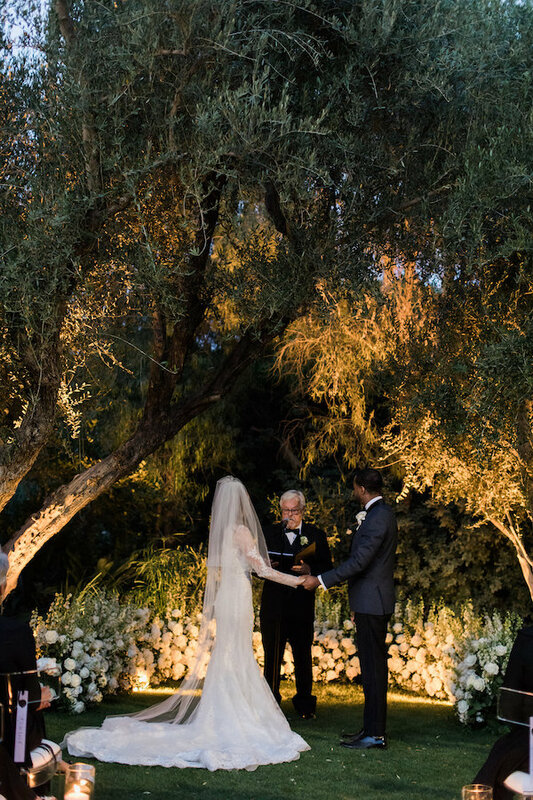 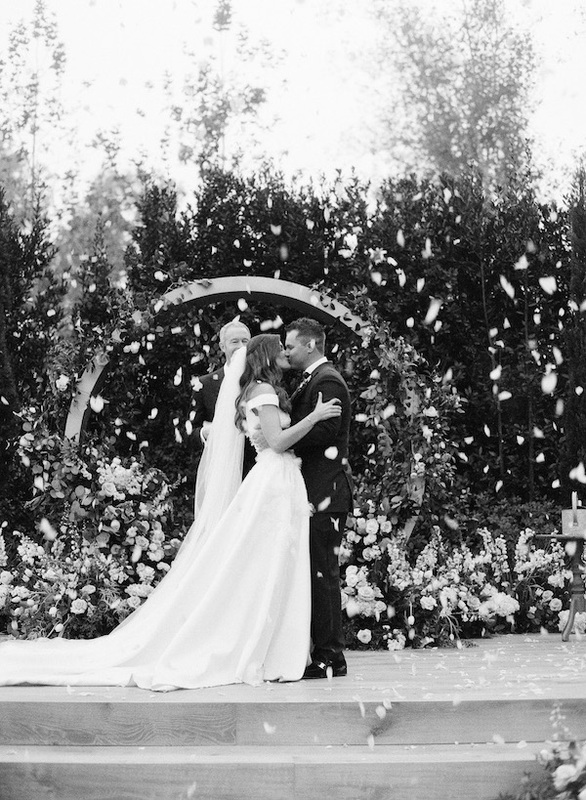 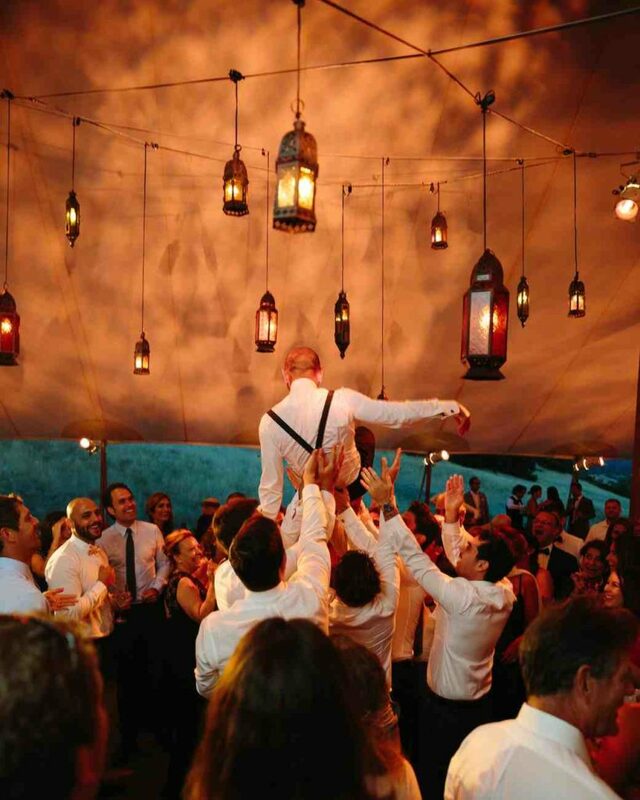 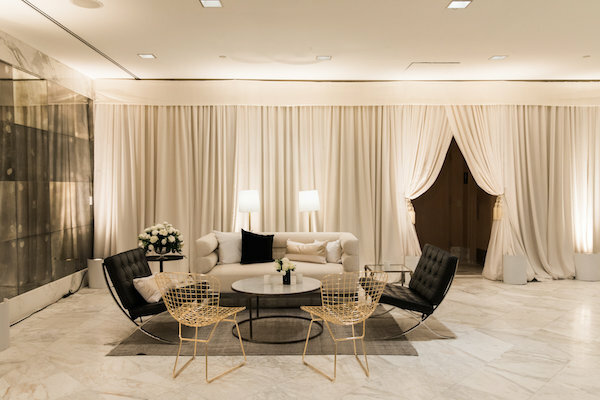 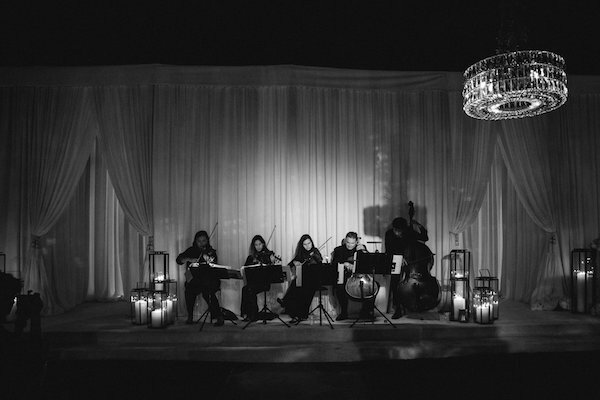 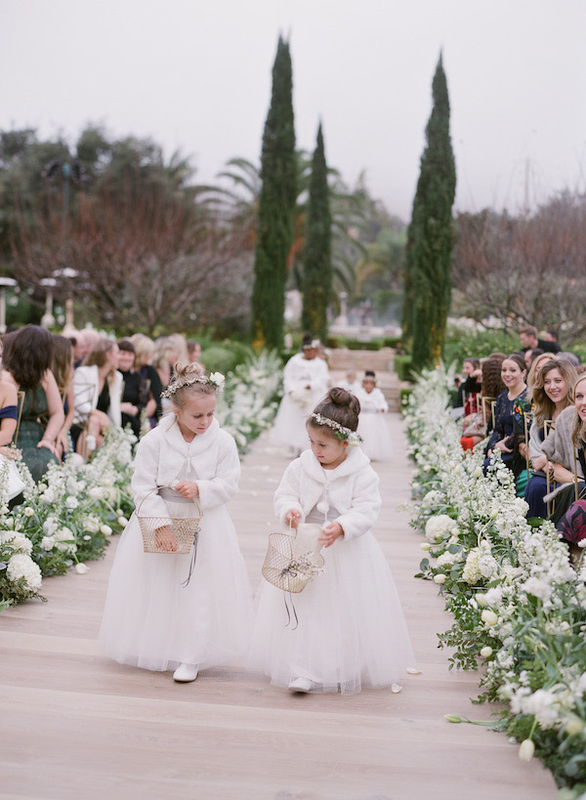 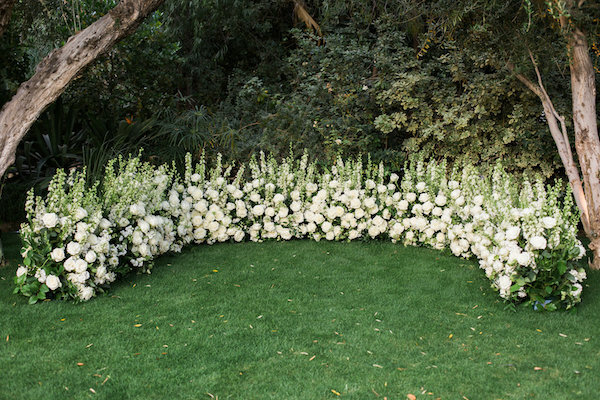 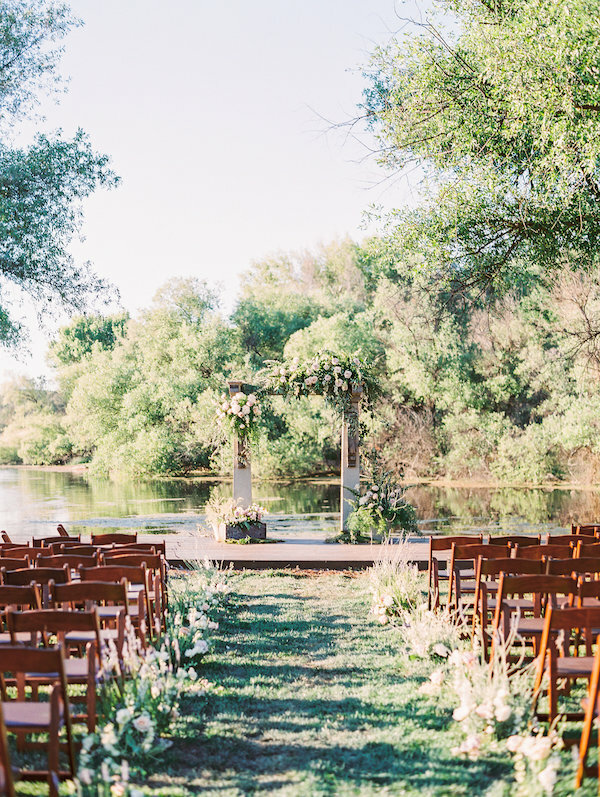 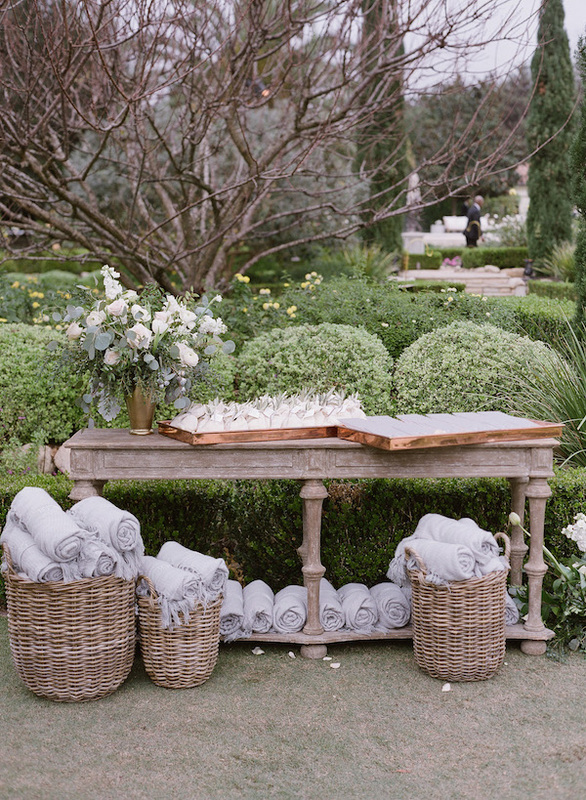 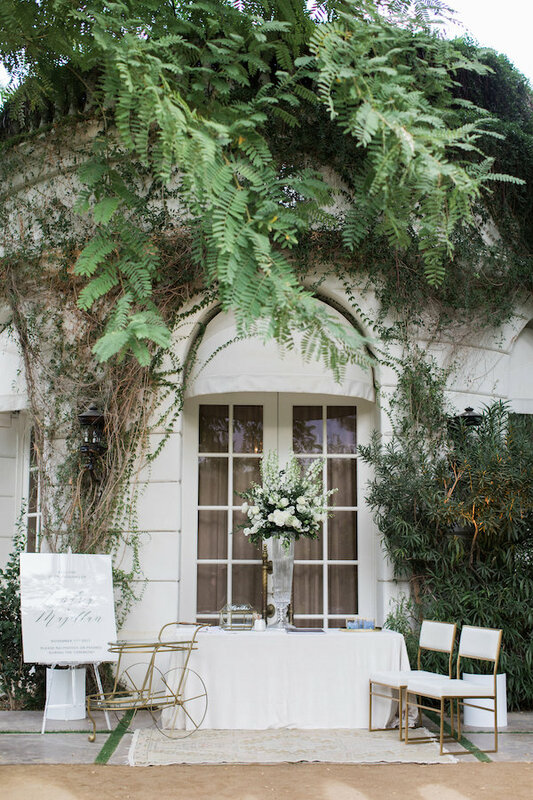 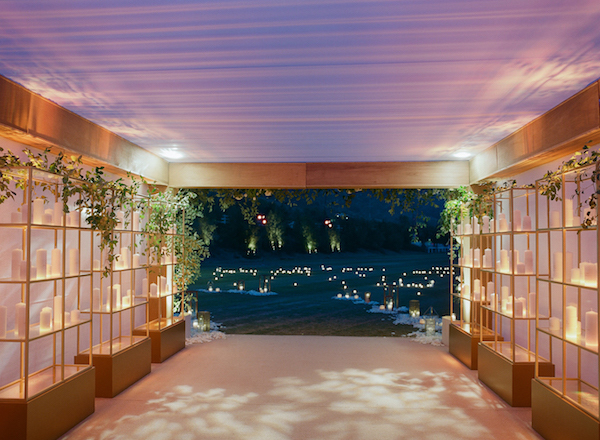 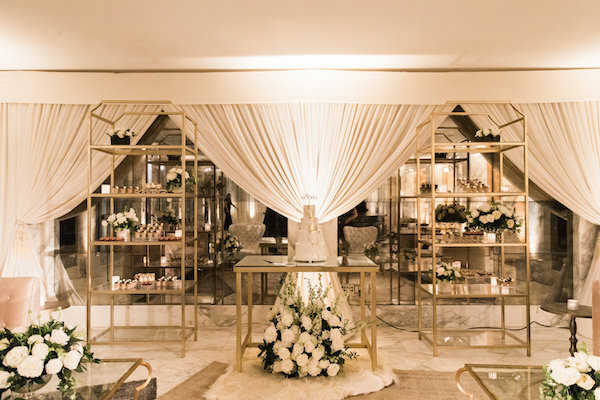 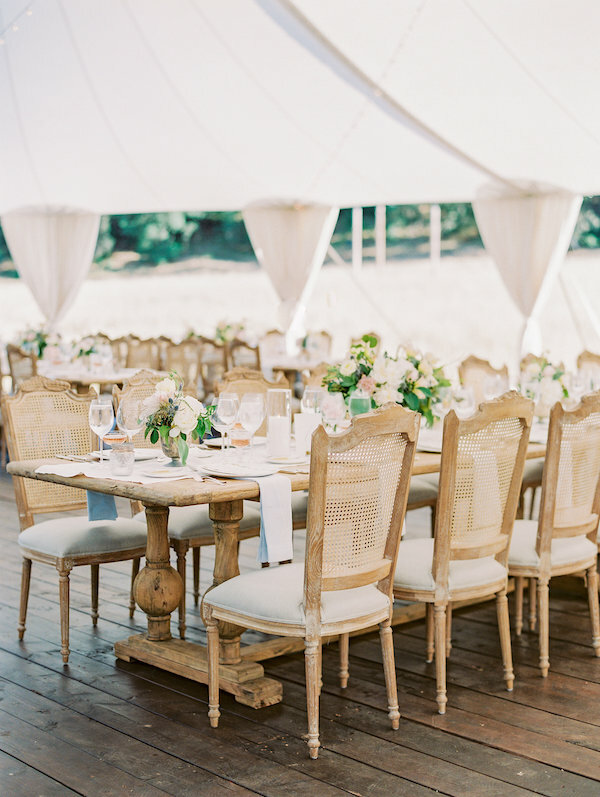 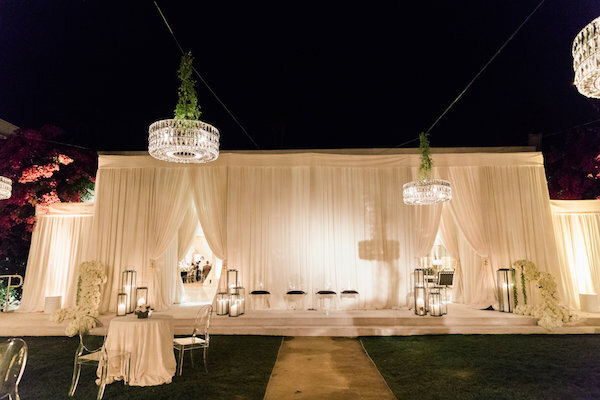 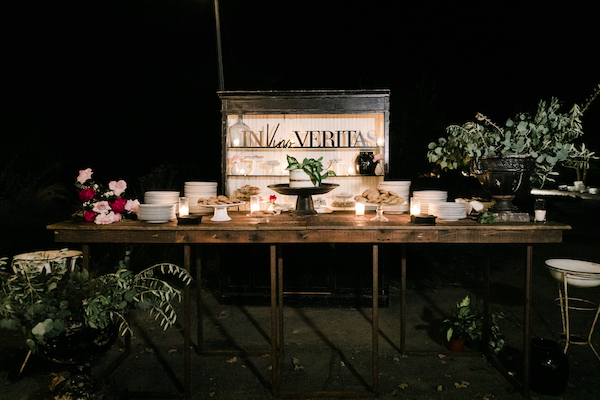 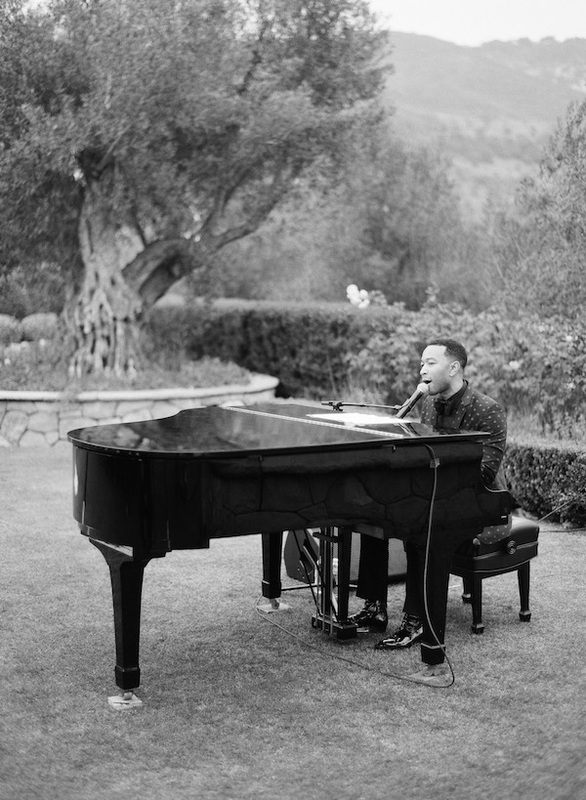 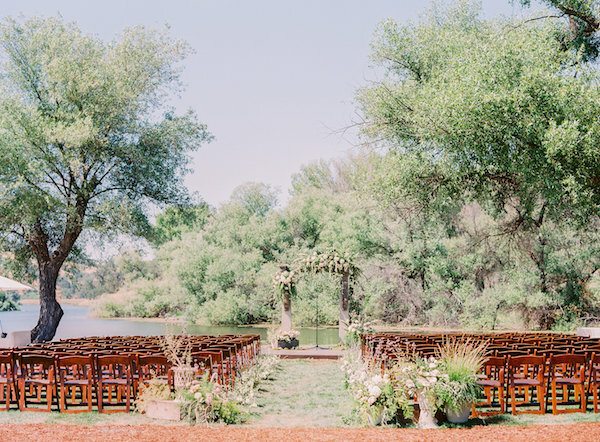 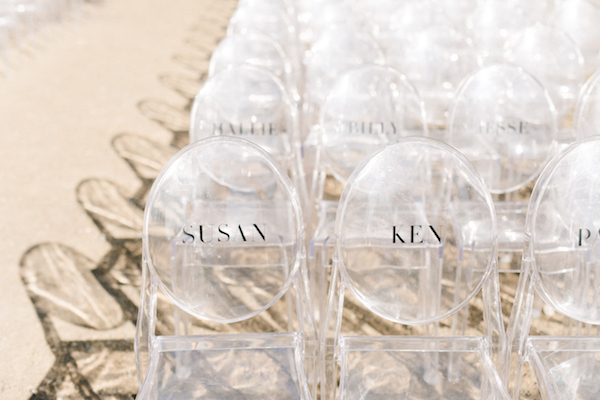 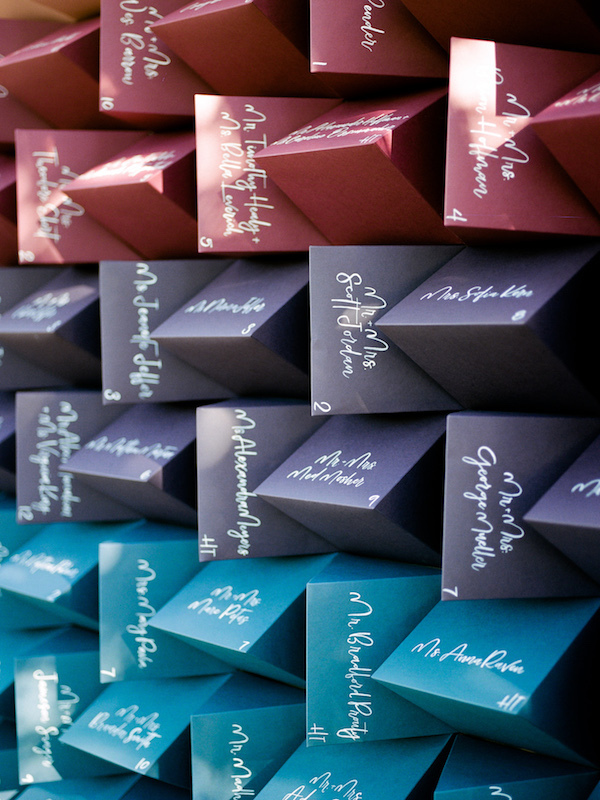 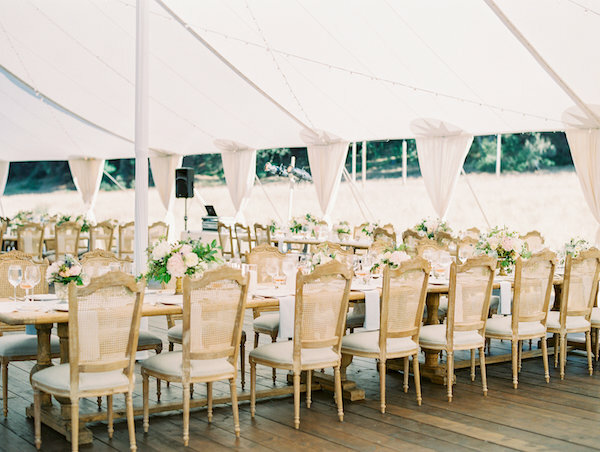 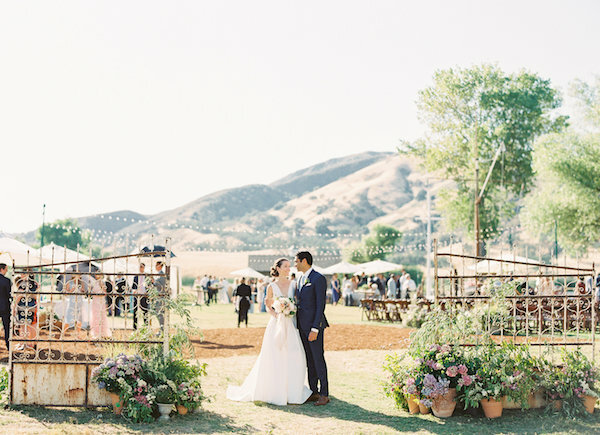 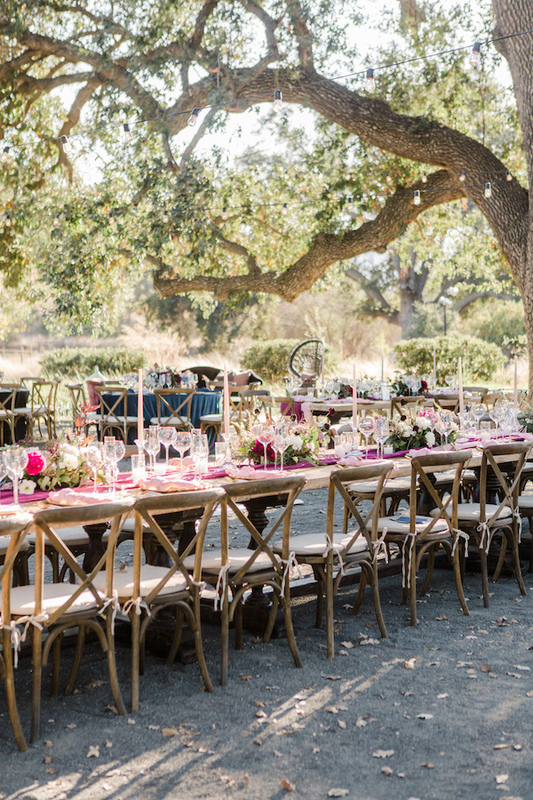 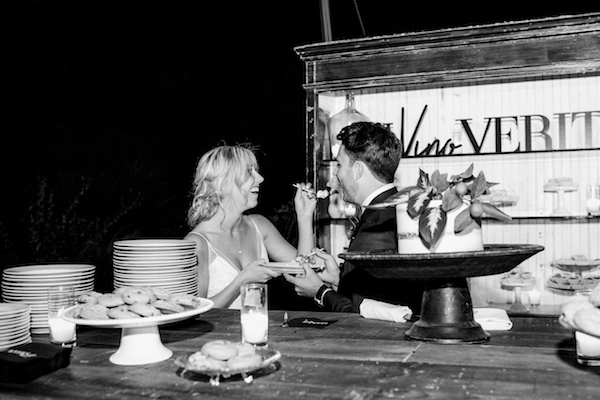 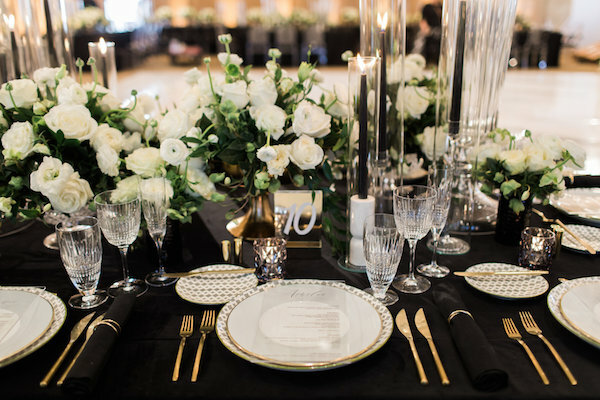 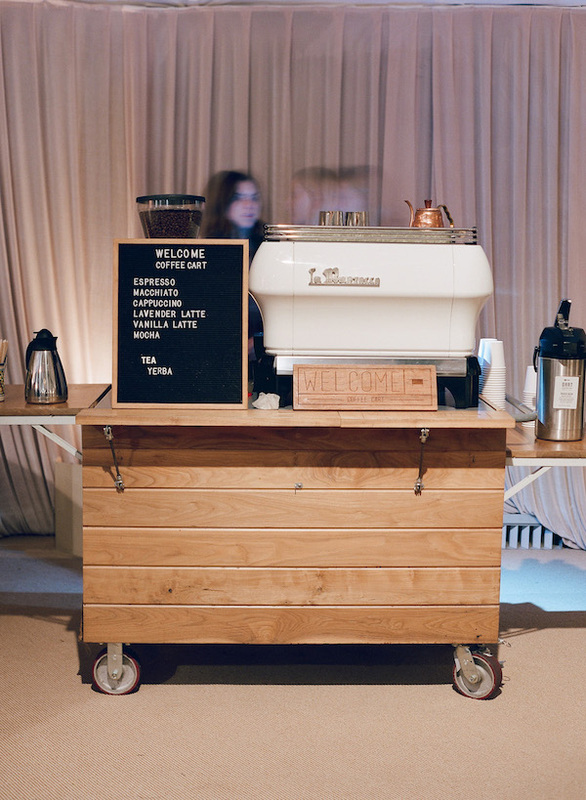 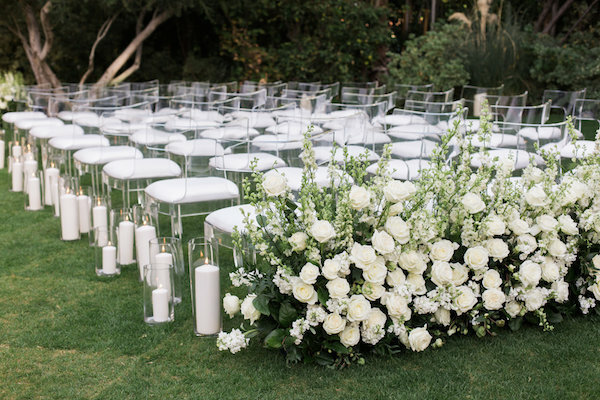 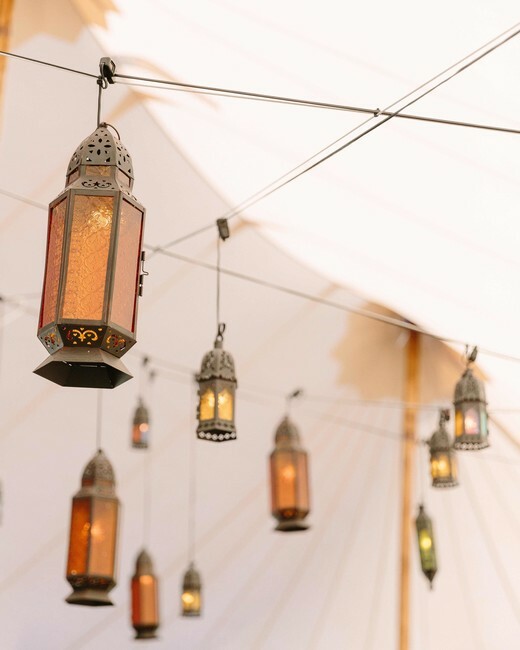 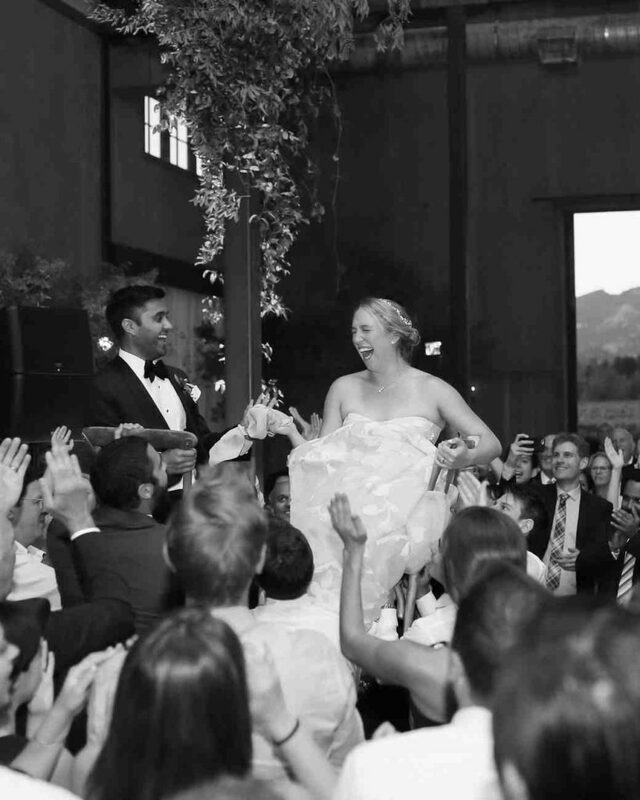 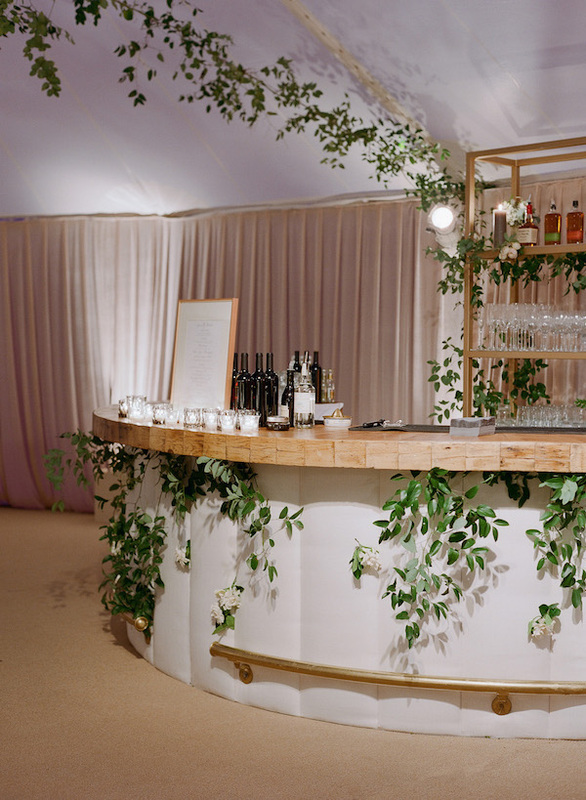 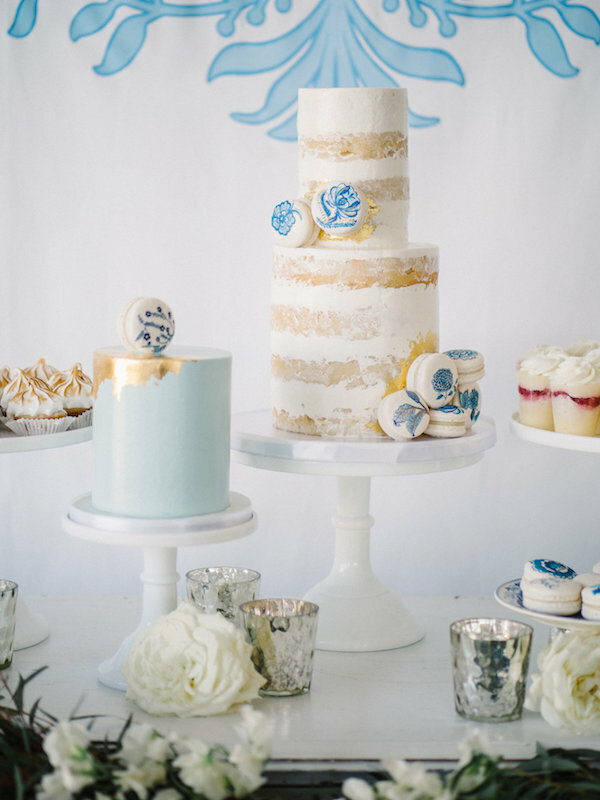 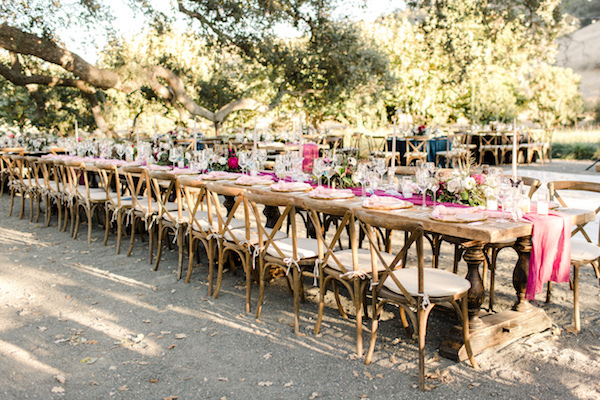 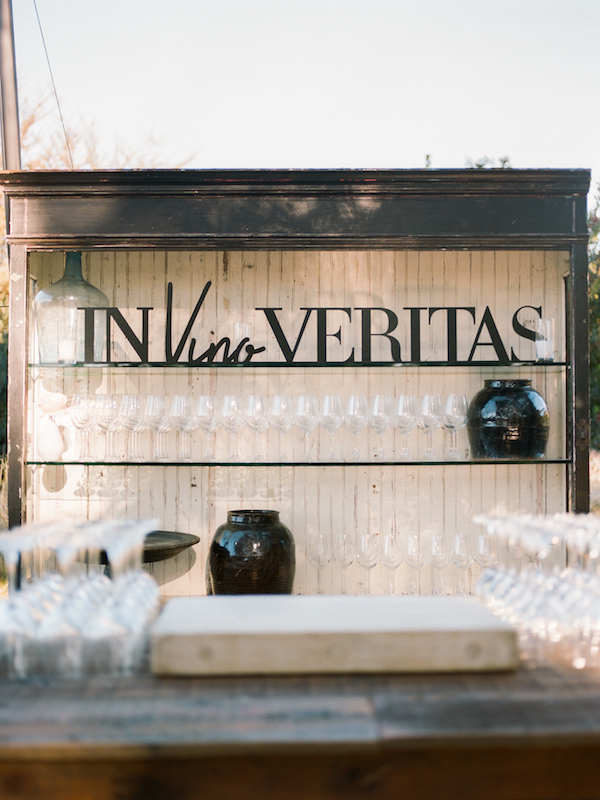 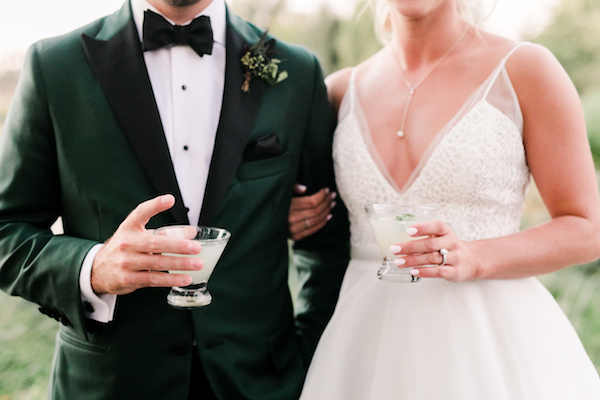 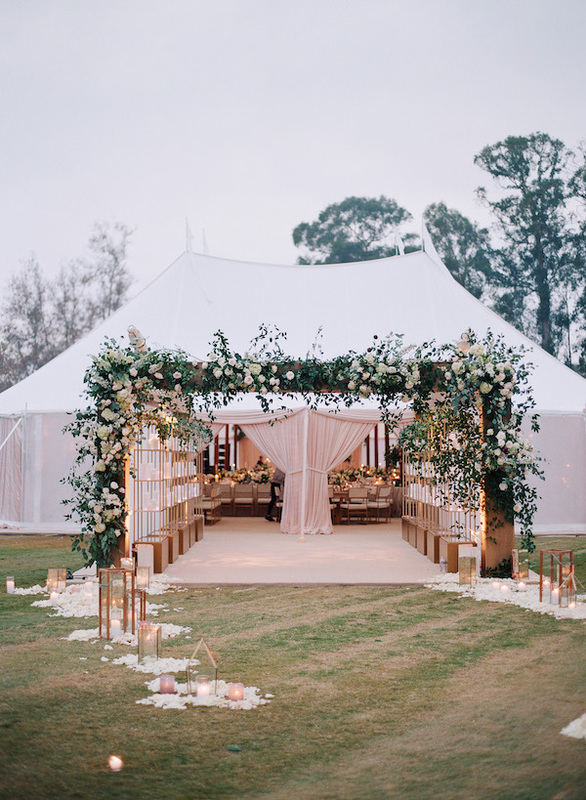 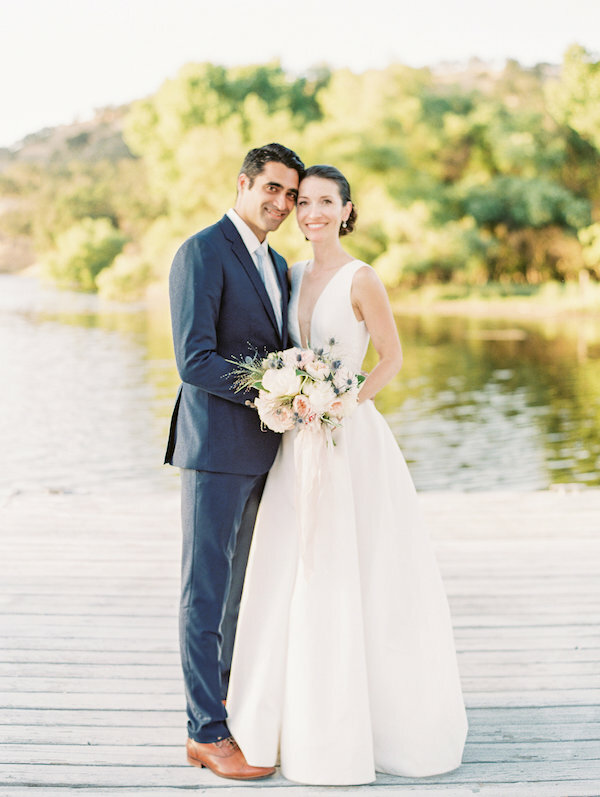 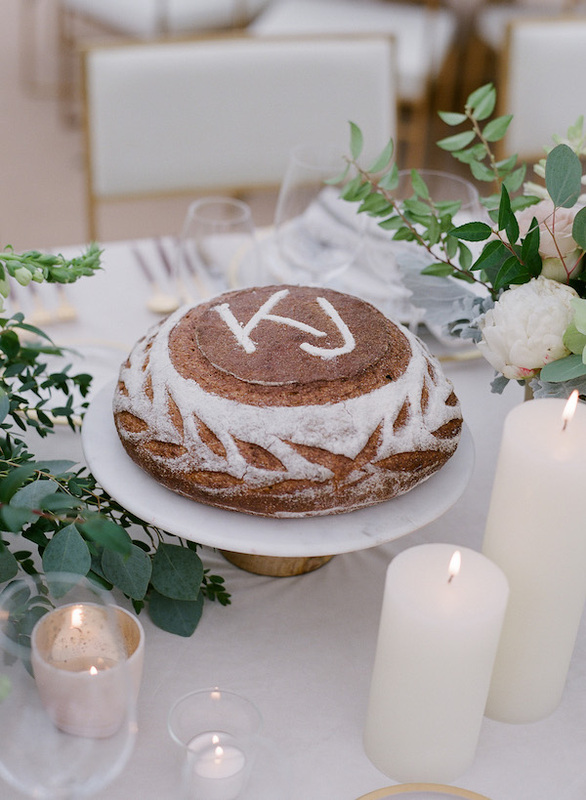 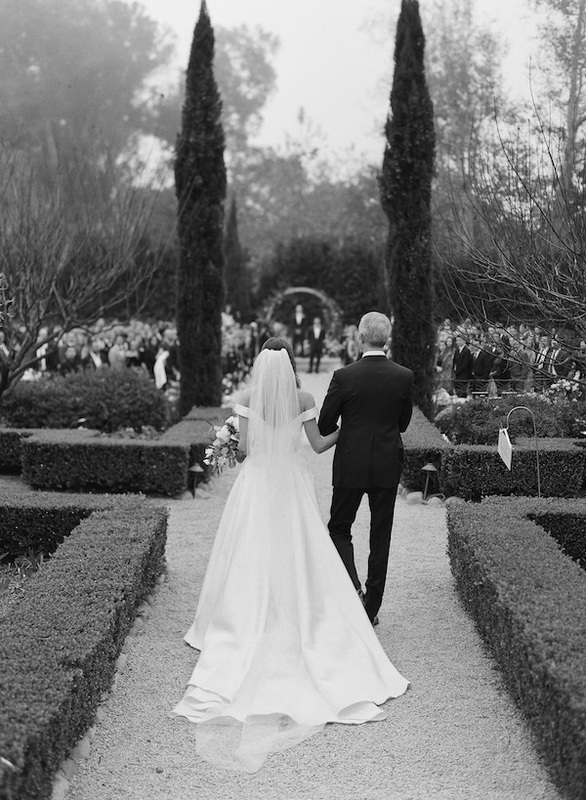 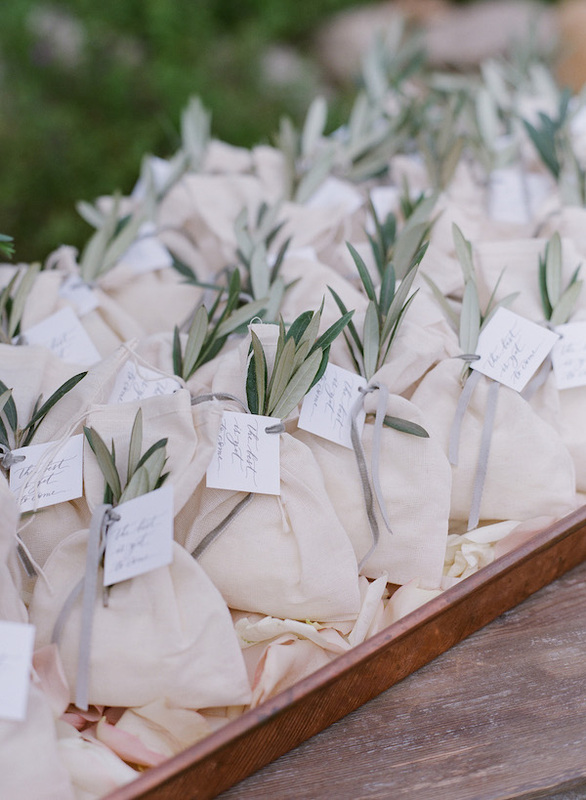 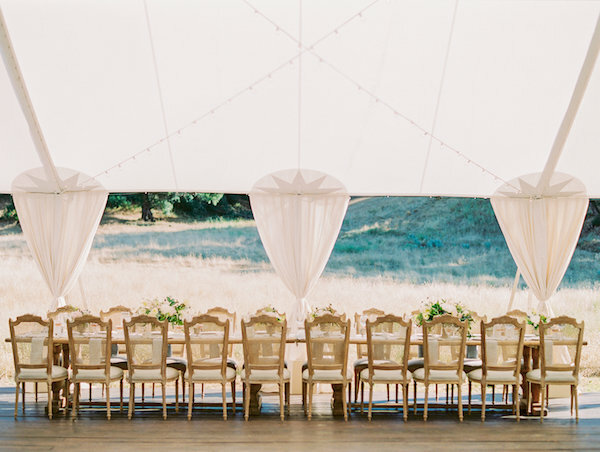 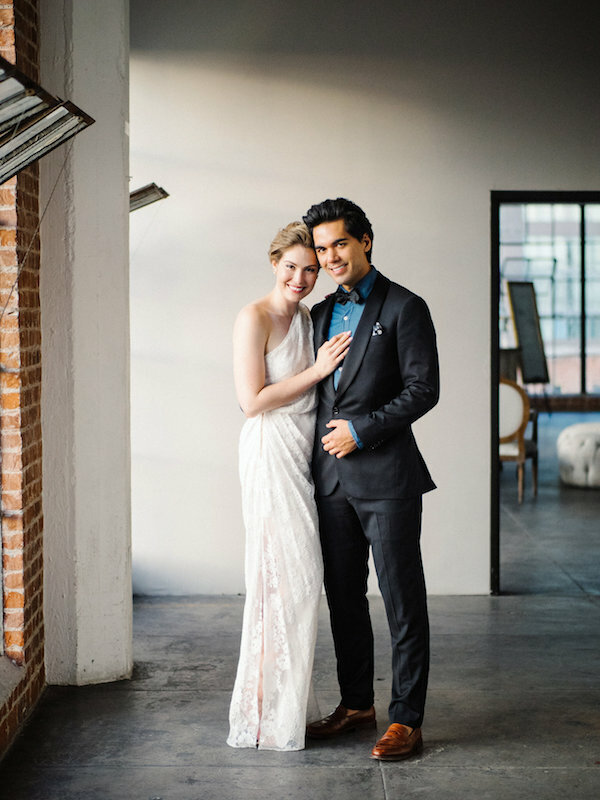 This wedding was perfectly put together, down to every last detail! 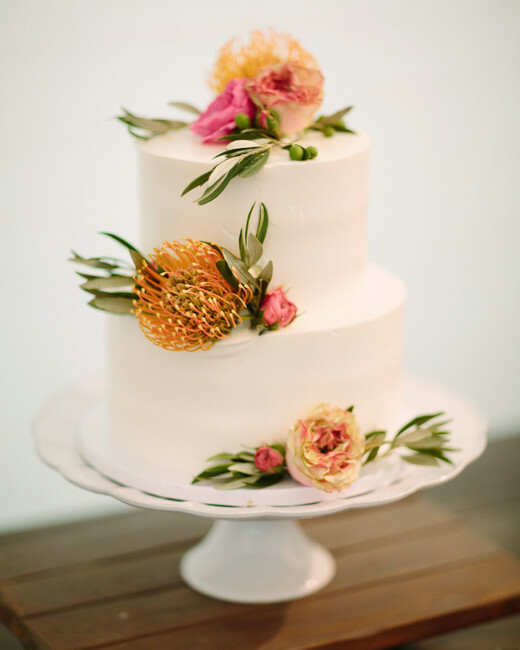 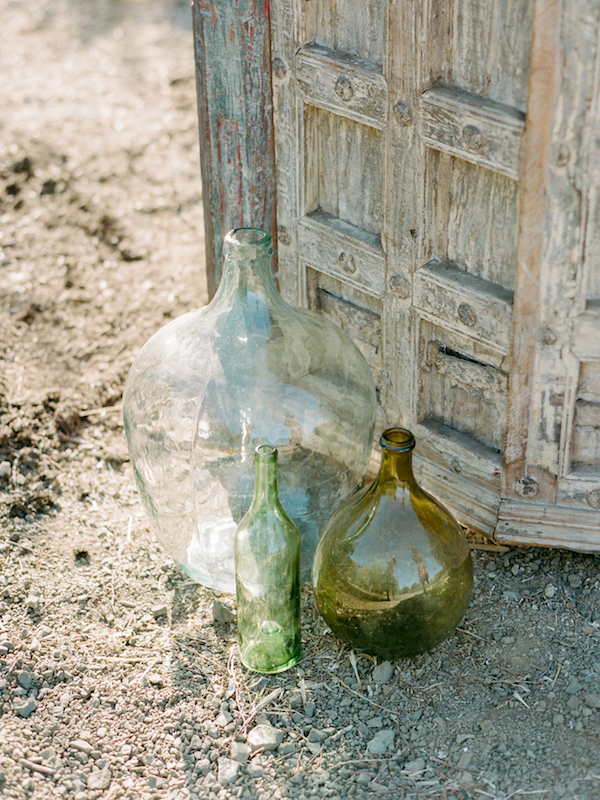 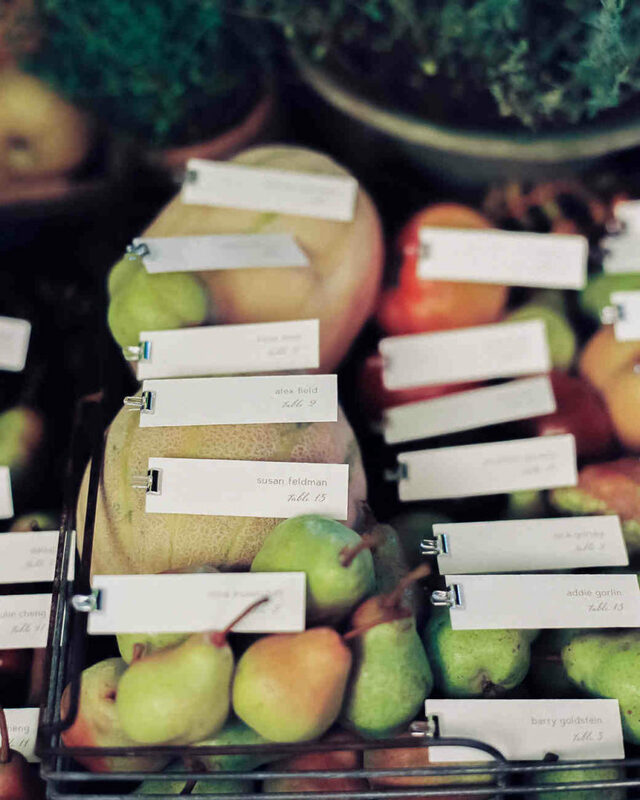 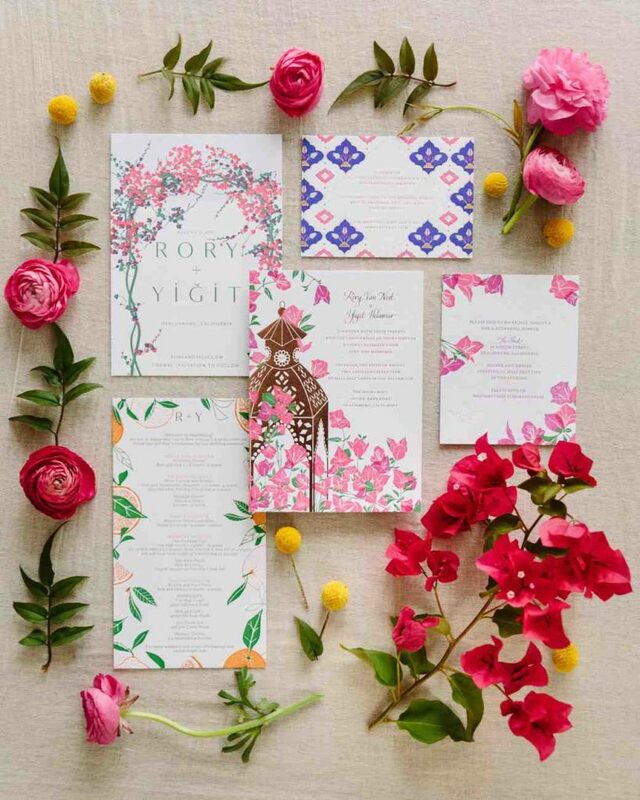 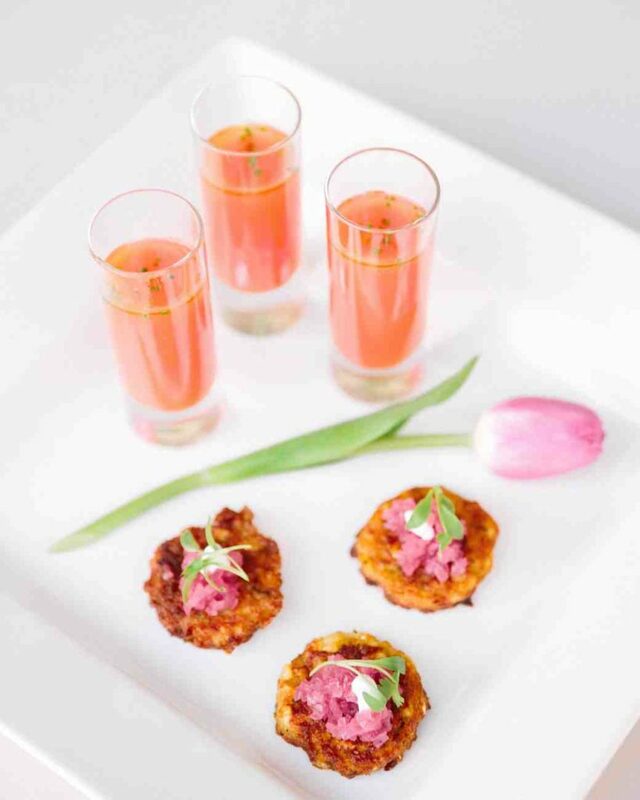 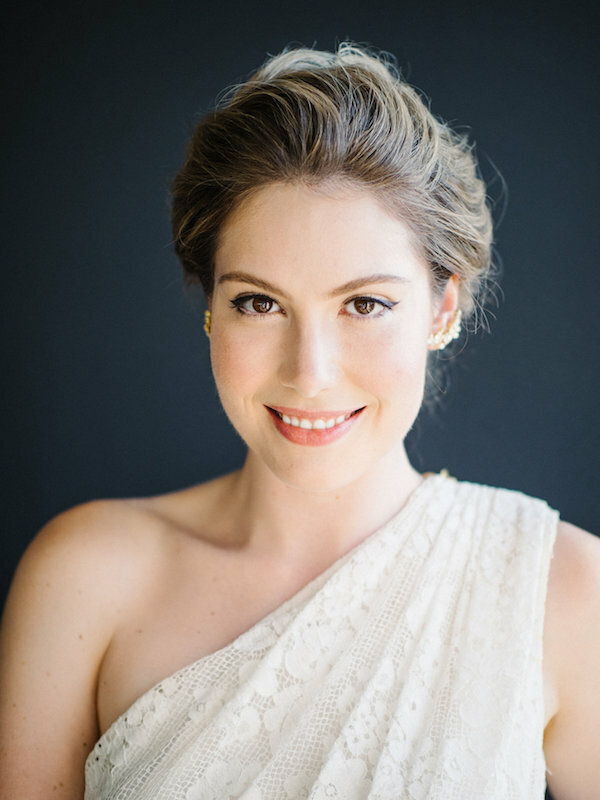 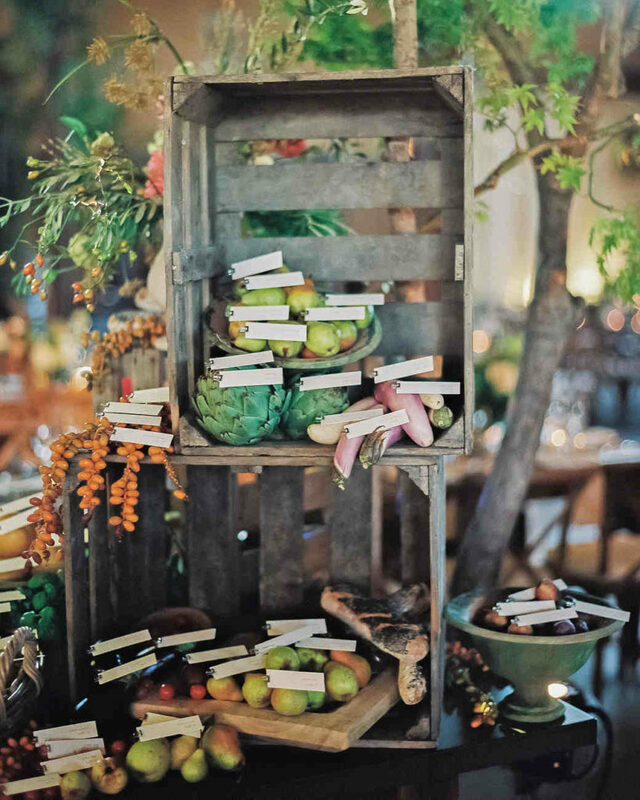 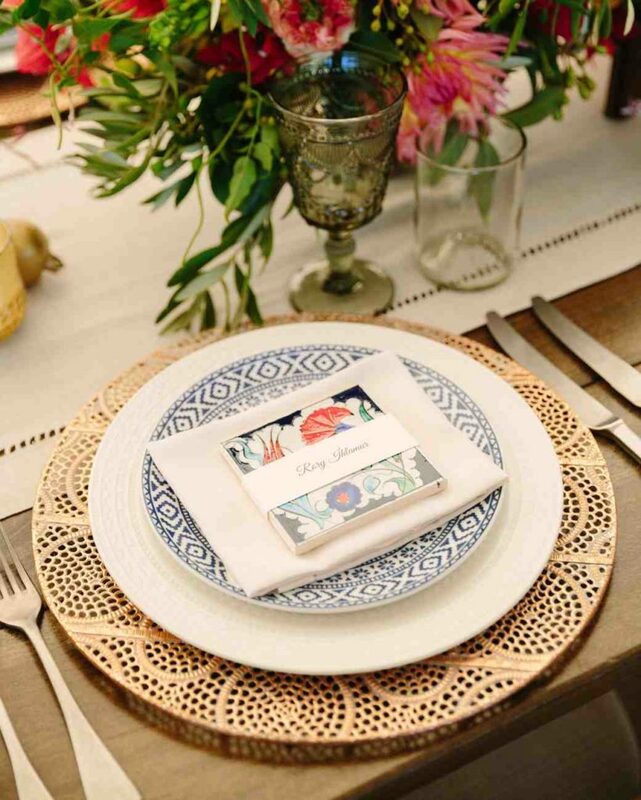 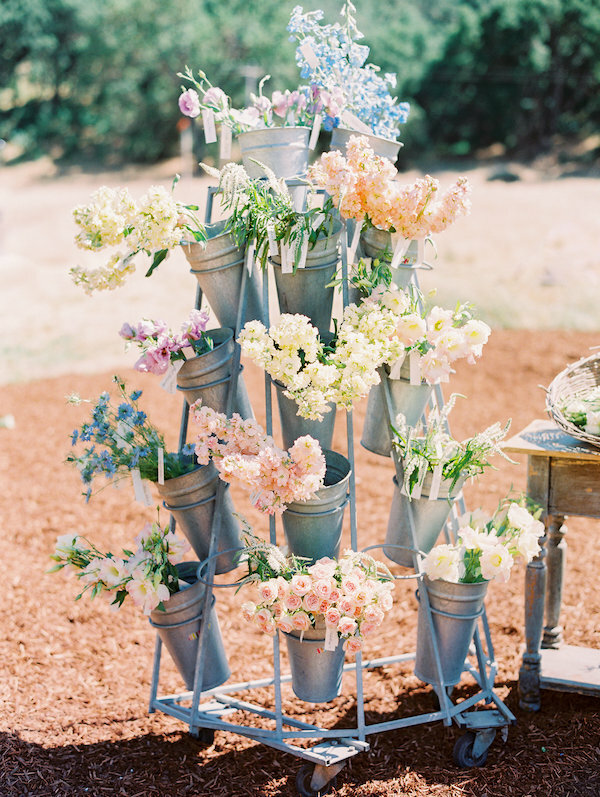 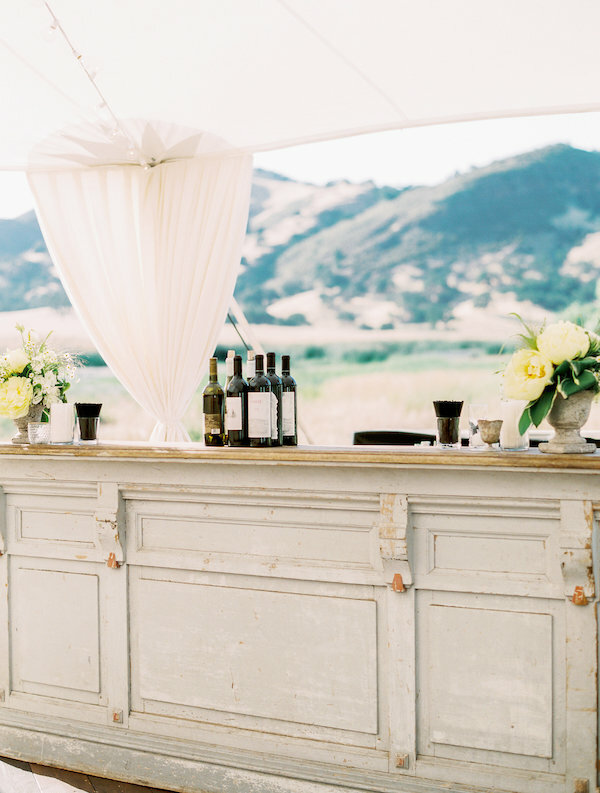 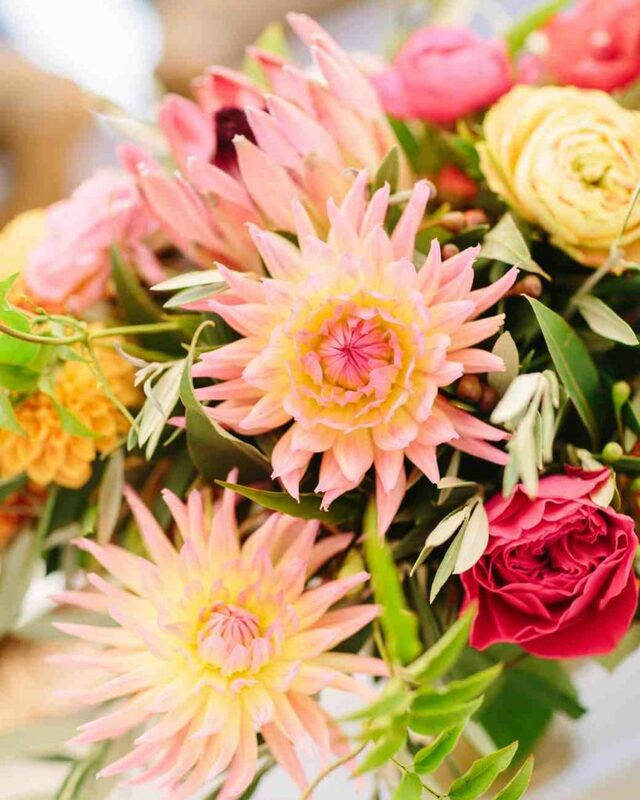 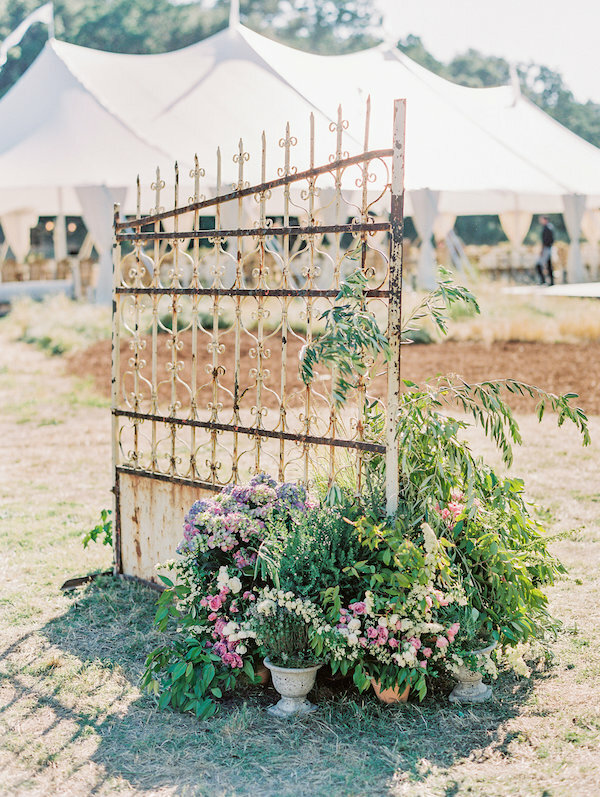 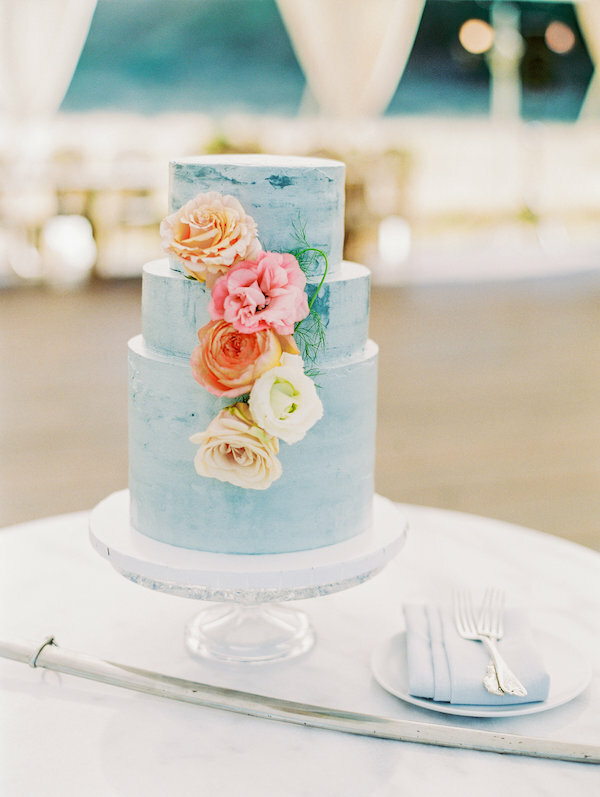 See more pretty snaps by Anna Delores over on Martha Stewart Weddings. 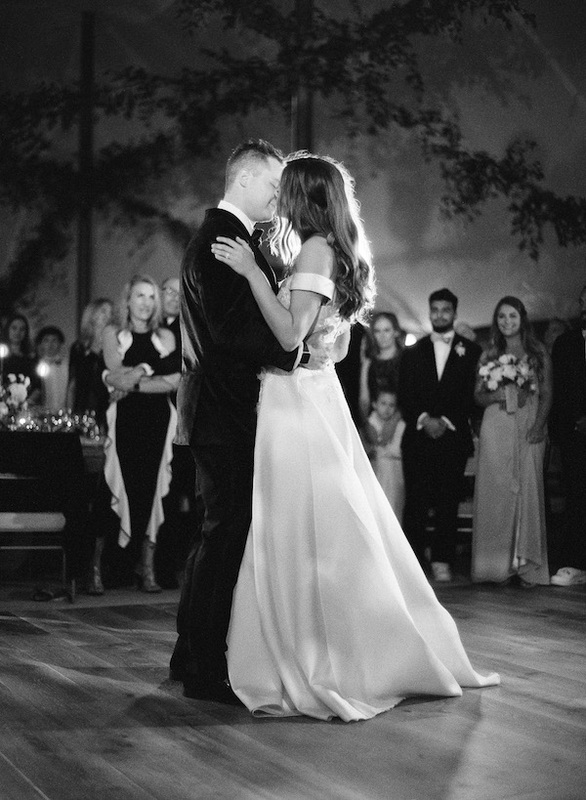 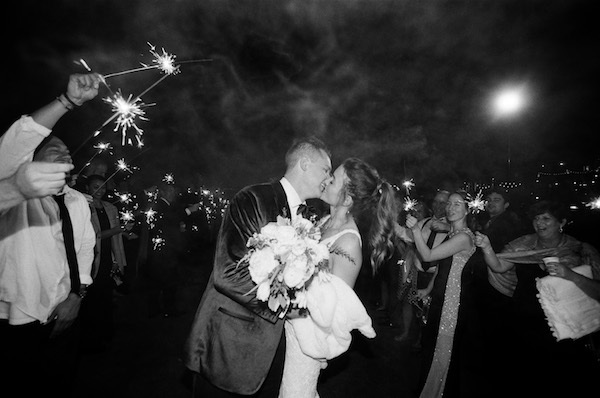 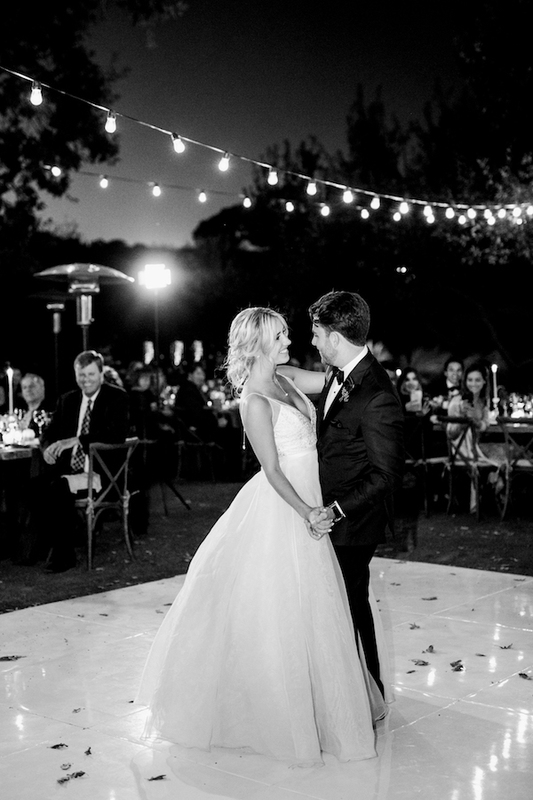 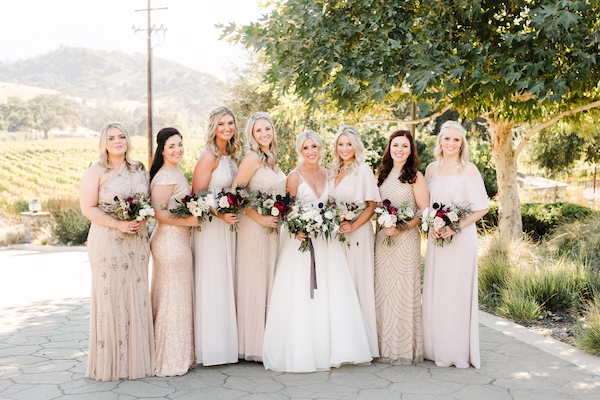 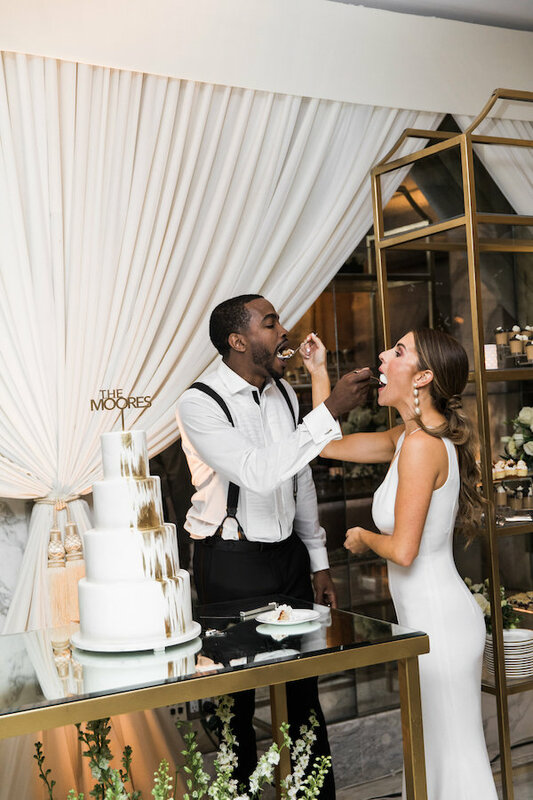 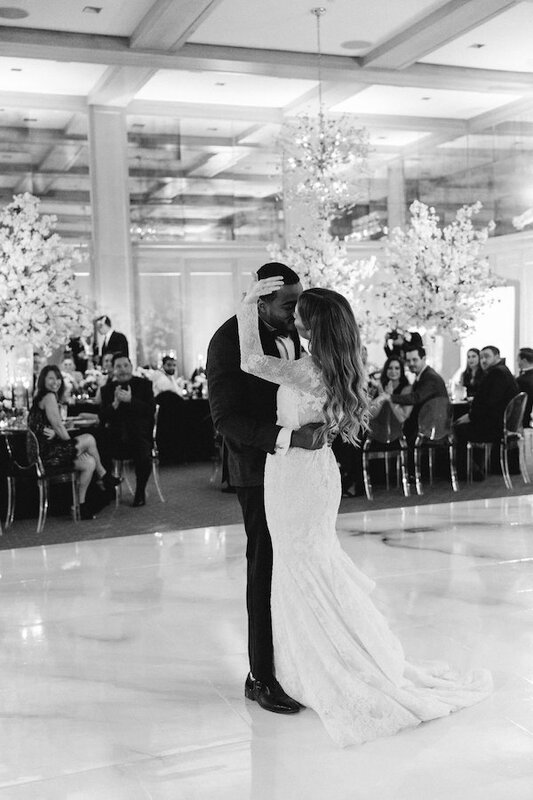 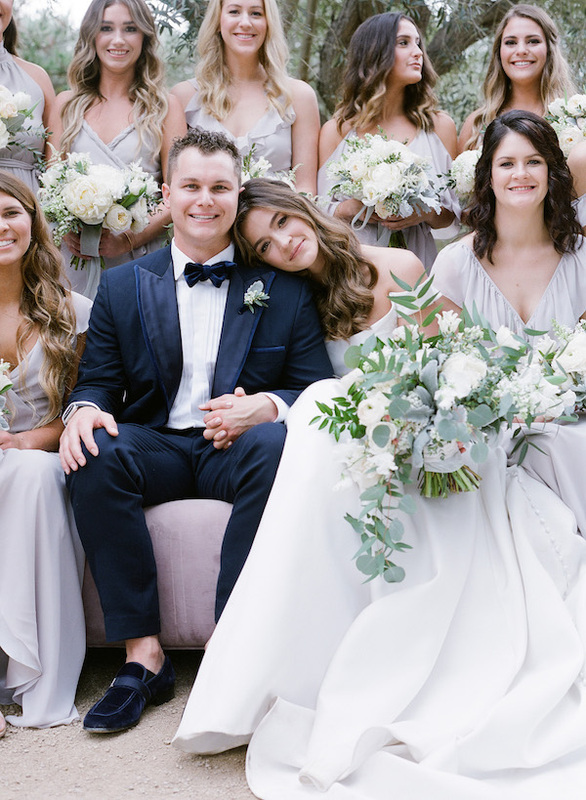 It was nothing short of a grand affair for this professional baseball player, Joc Peterson and his blushing bride, Kelsey. 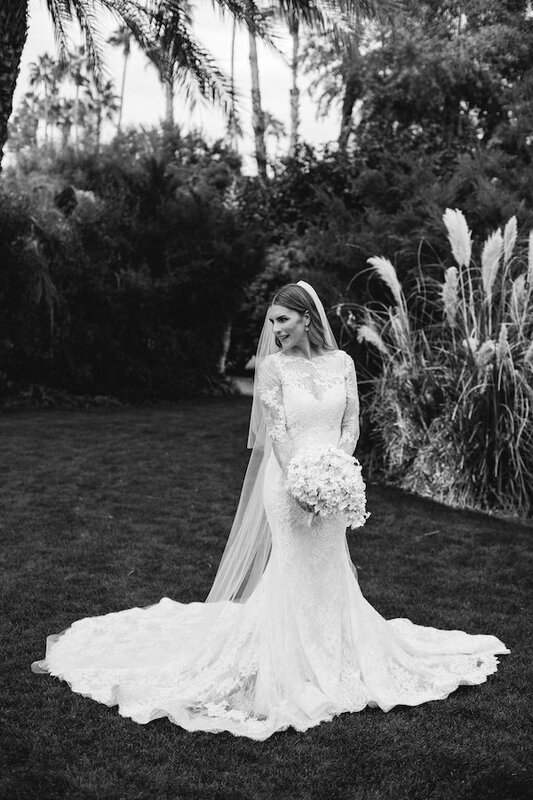 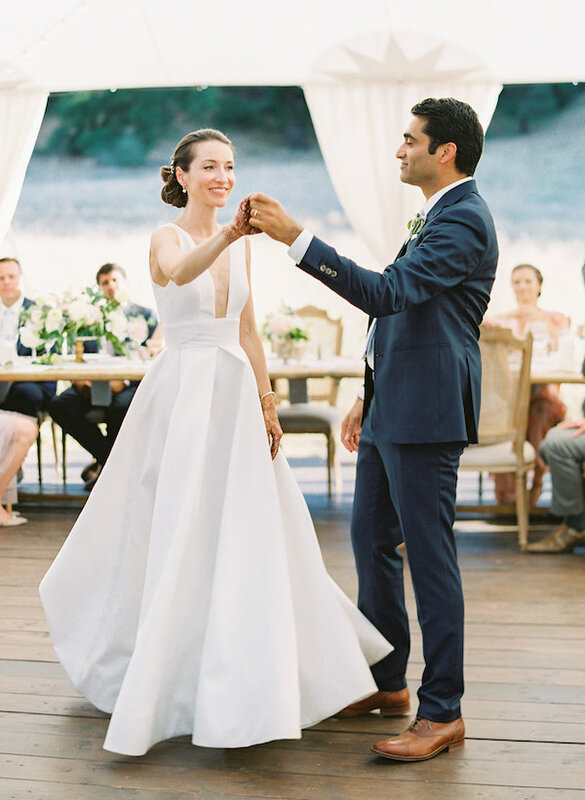 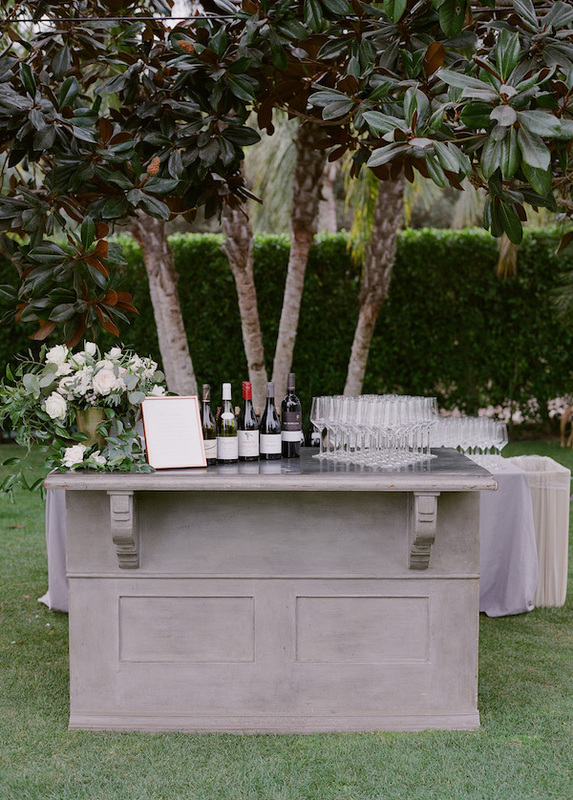 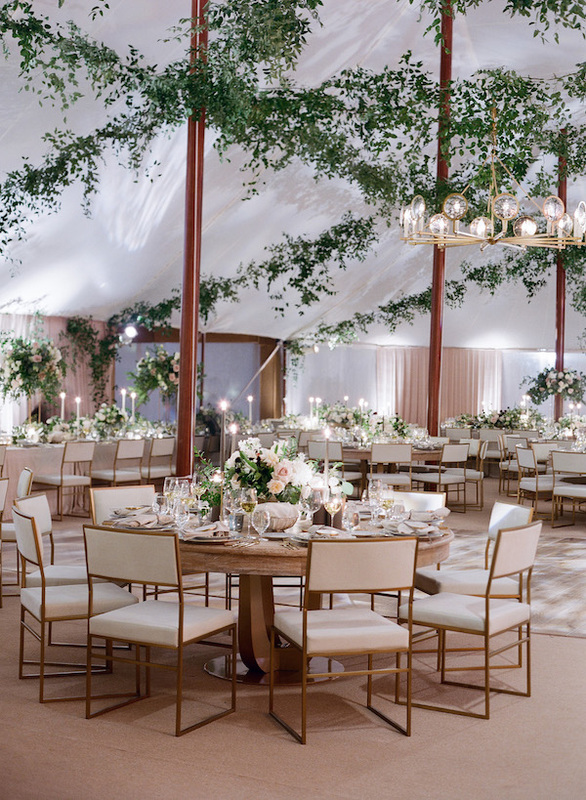 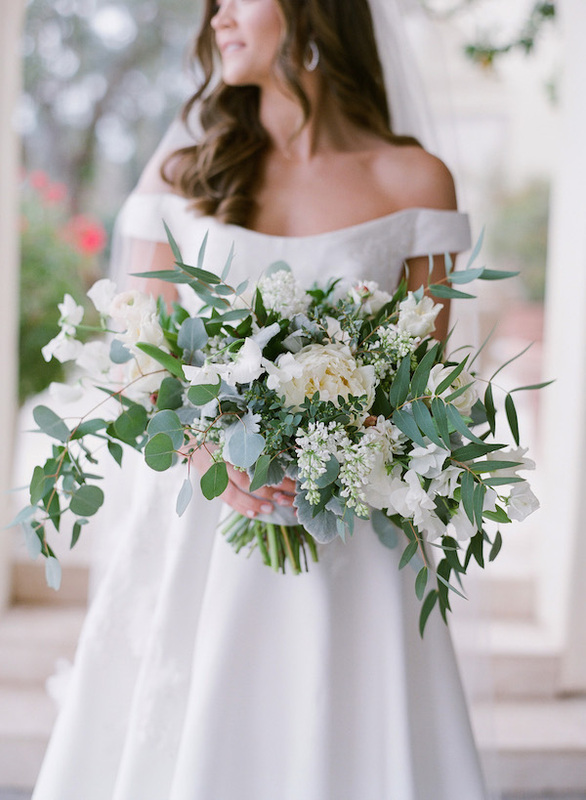 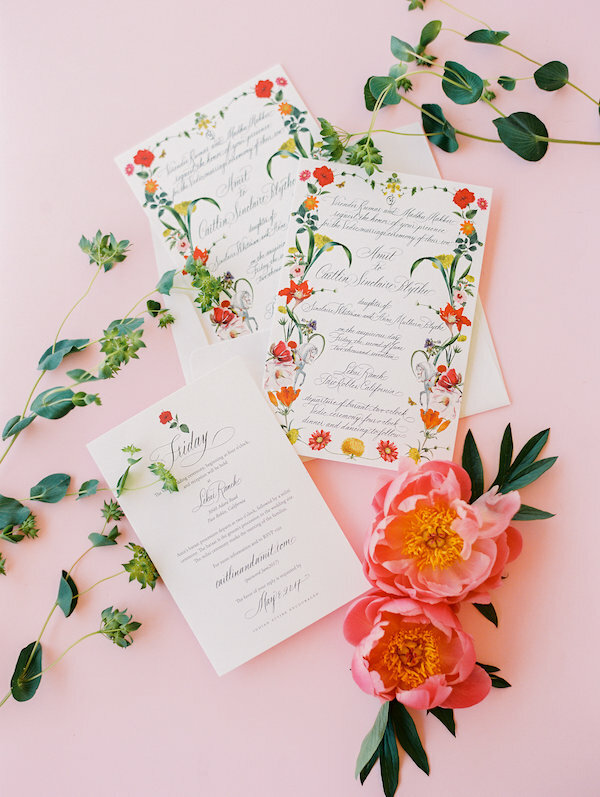 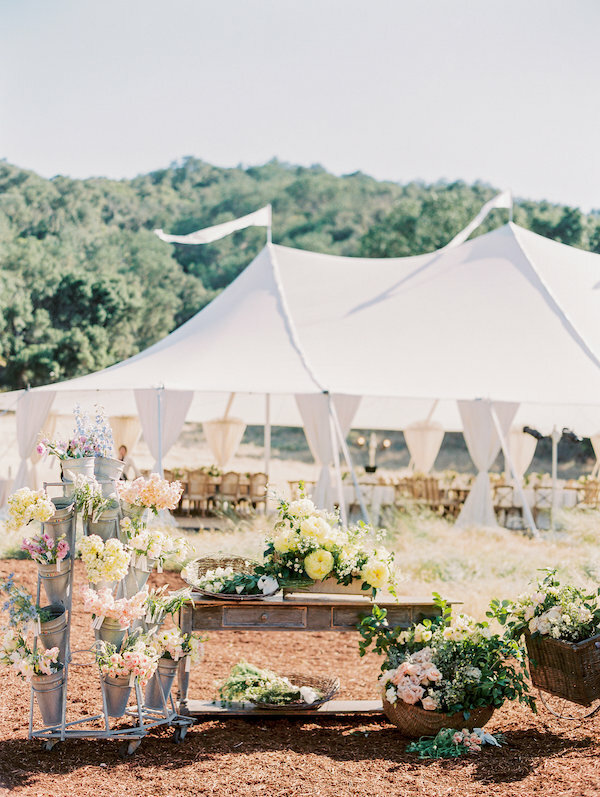 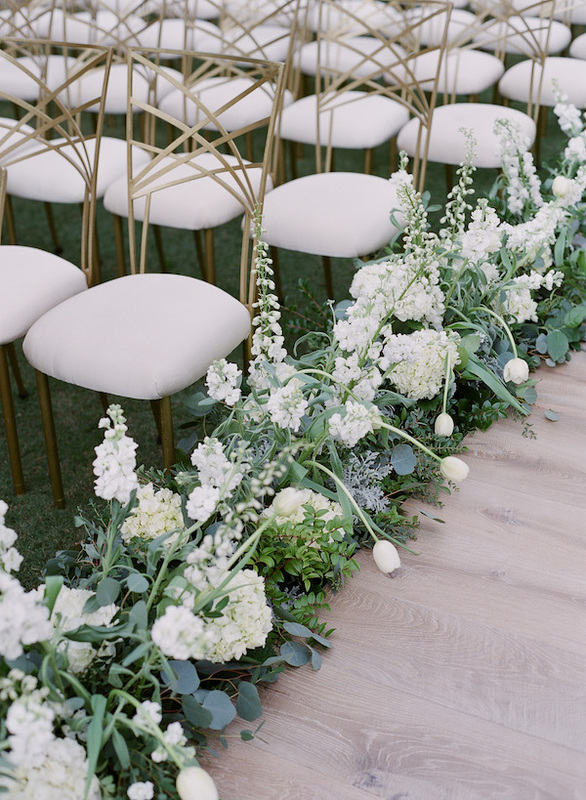 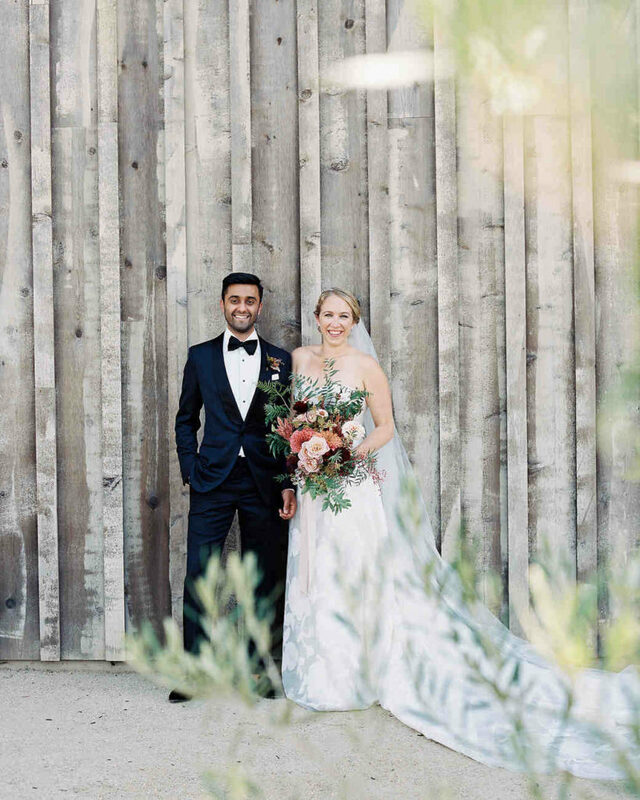 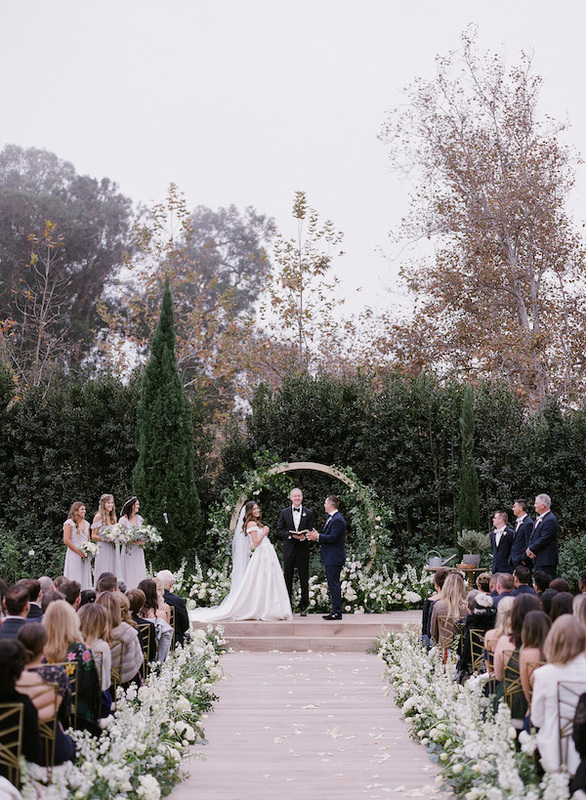 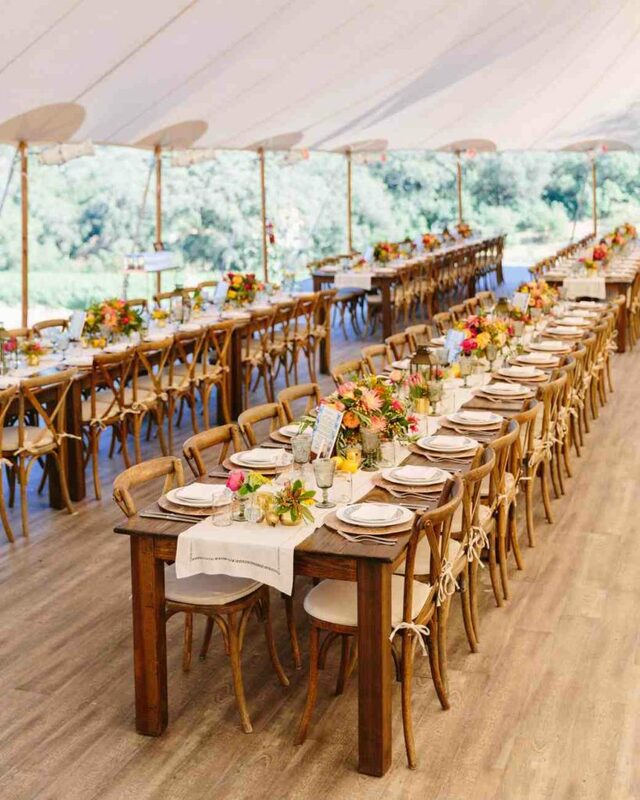 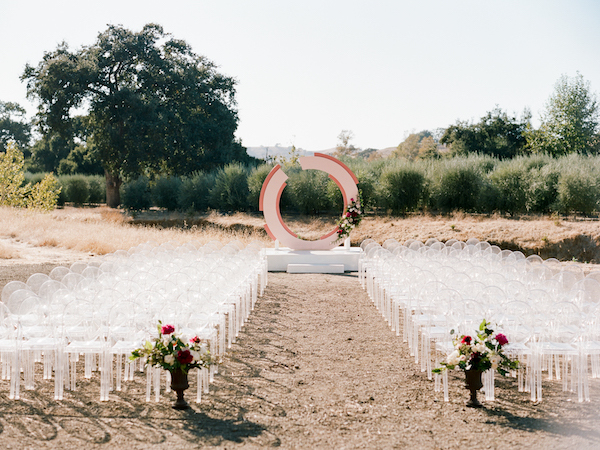 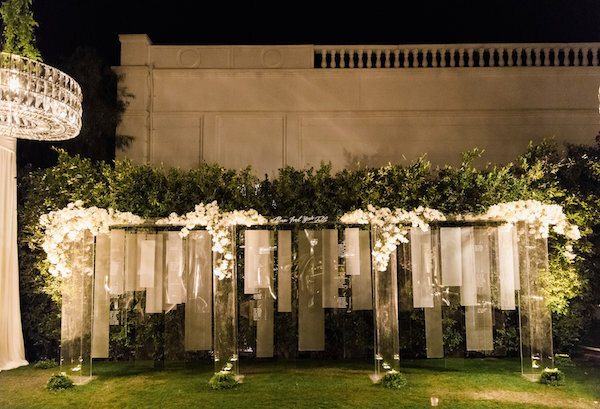 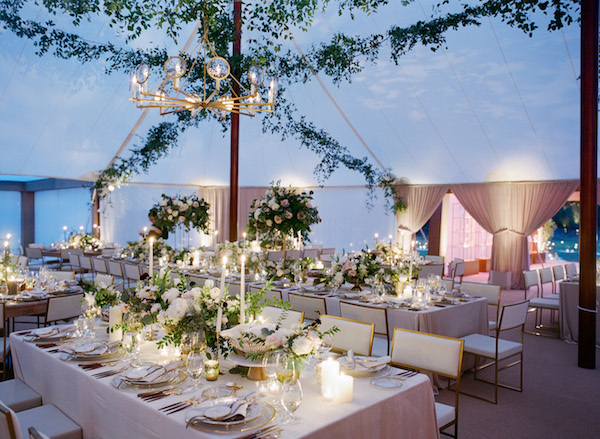 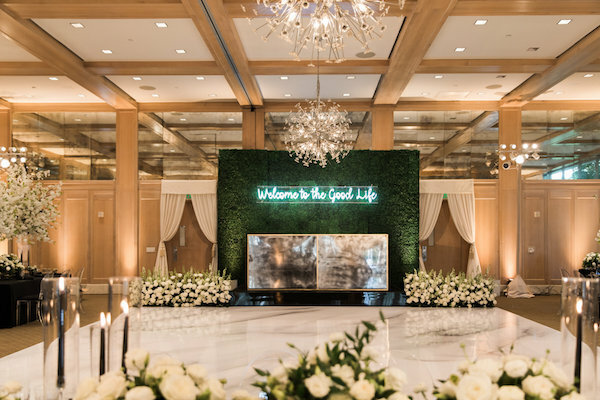 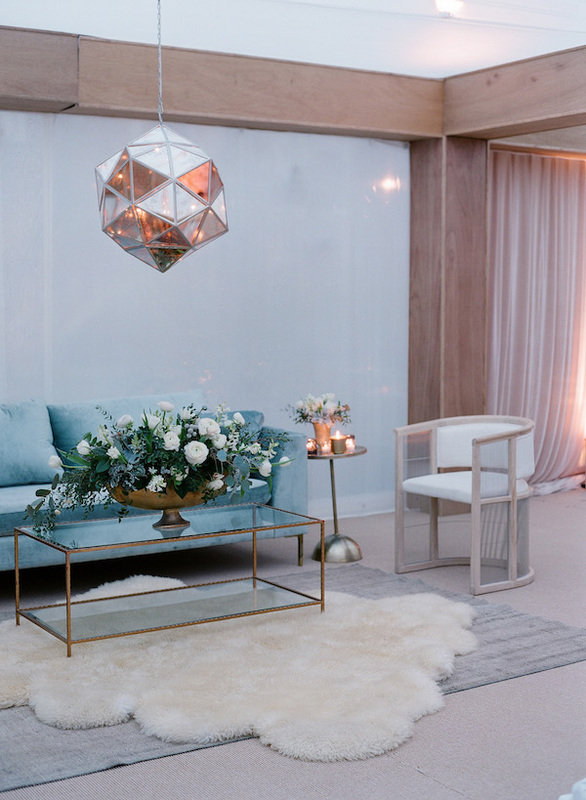 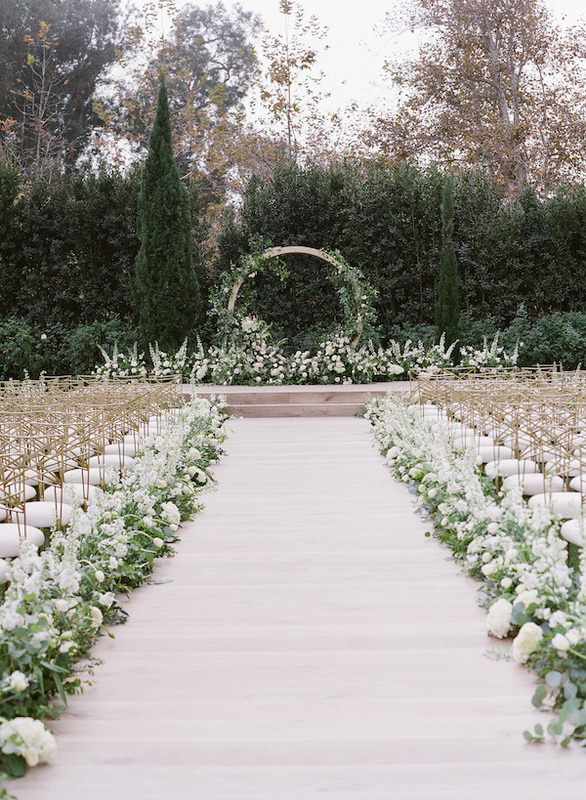 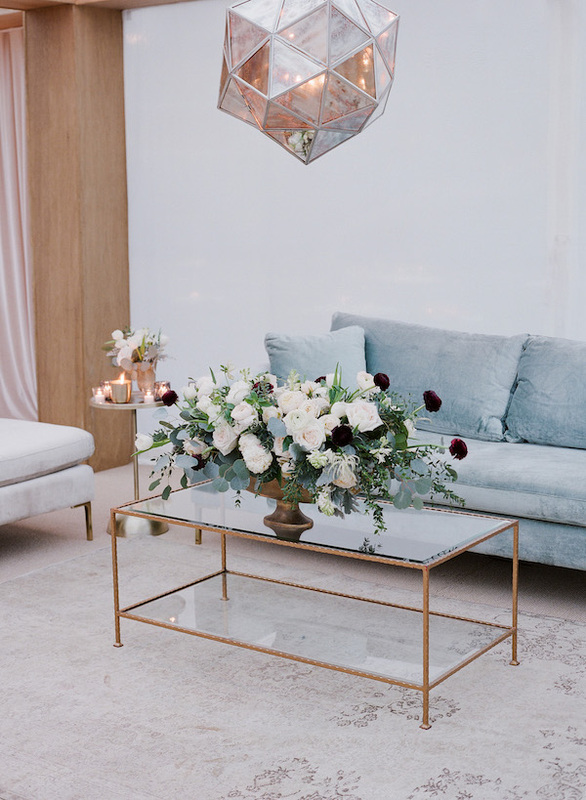 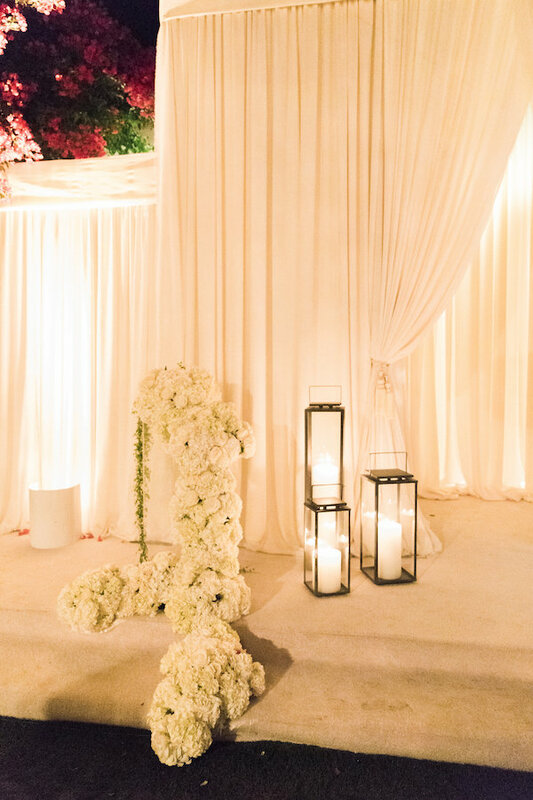 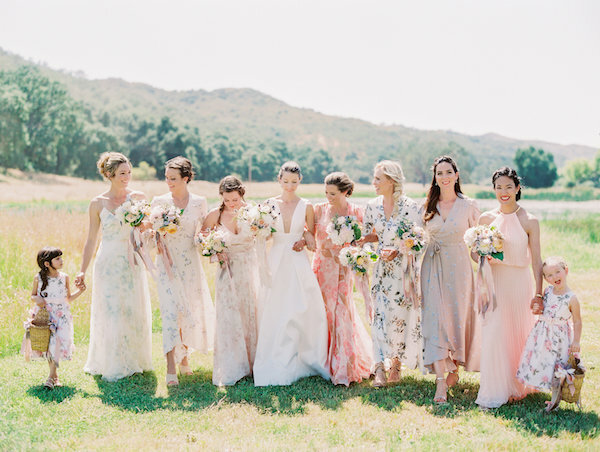 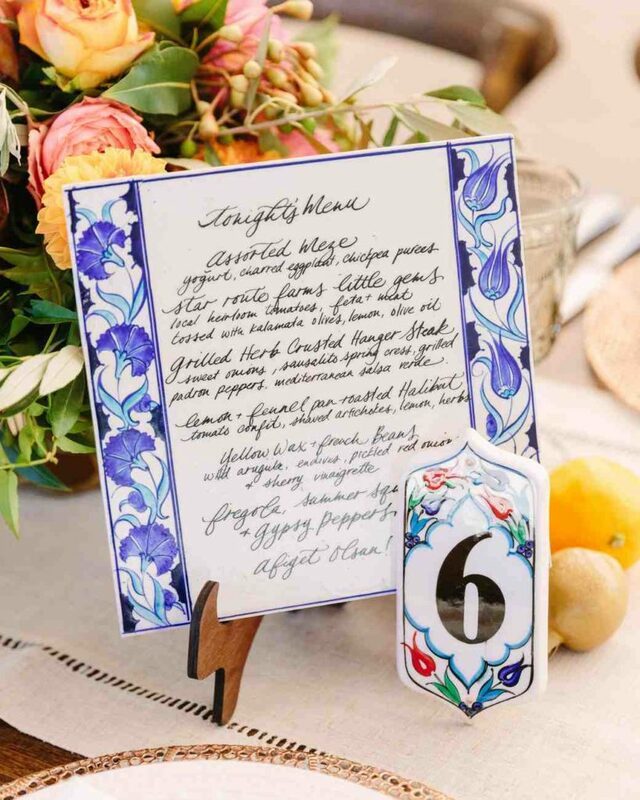 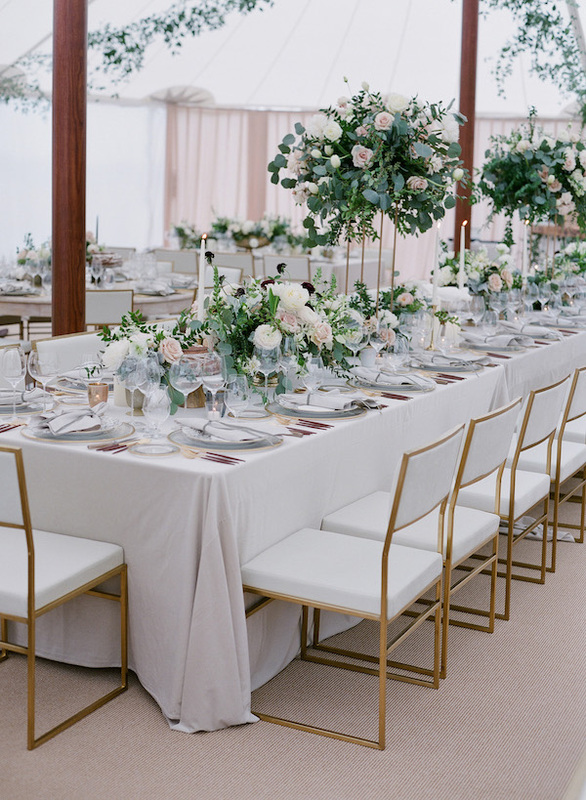 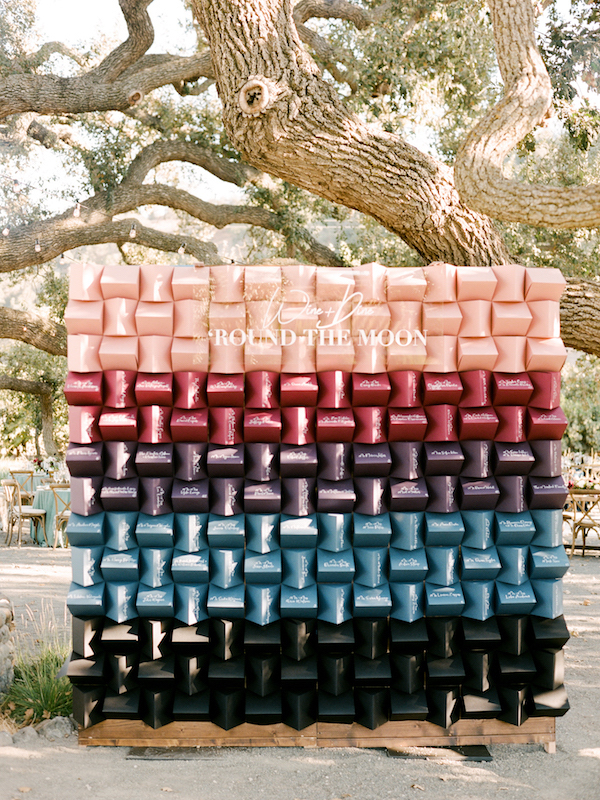 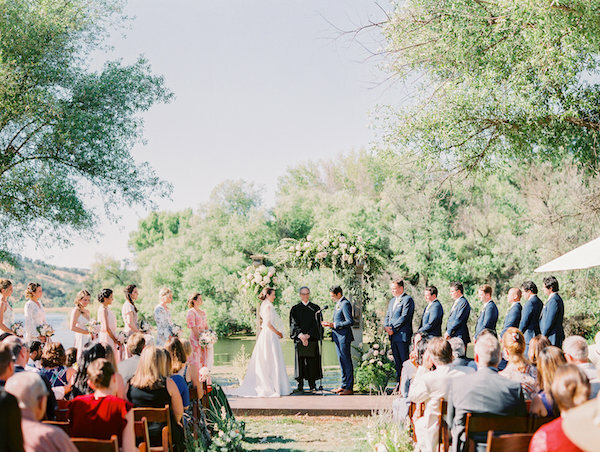 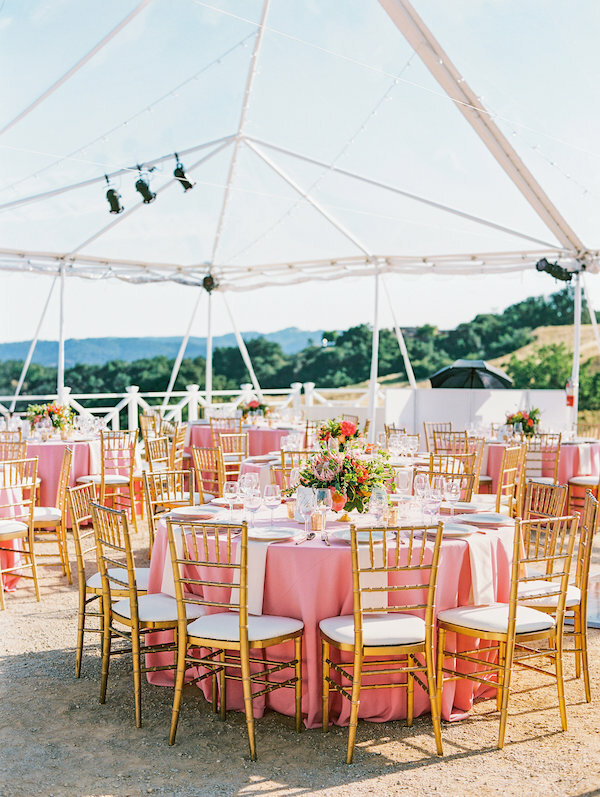 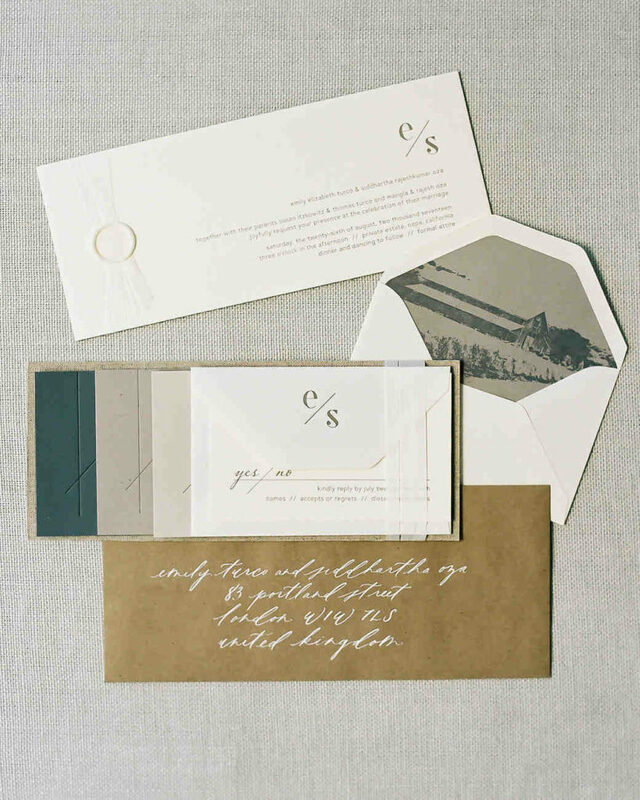 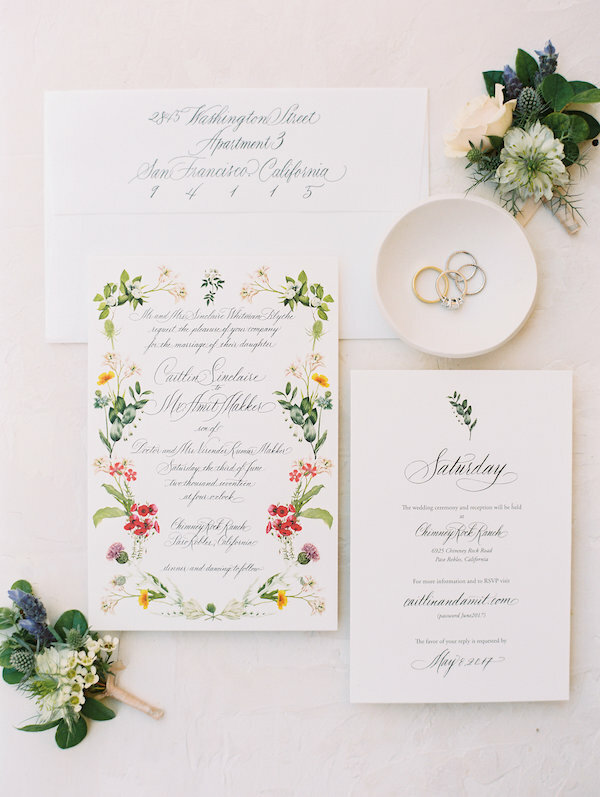 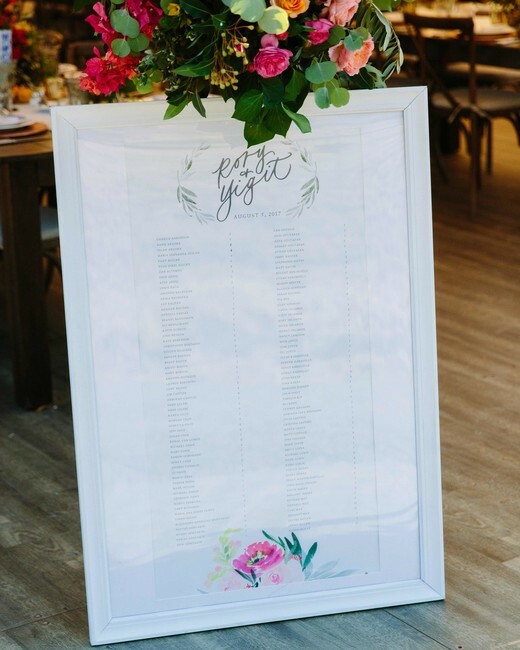 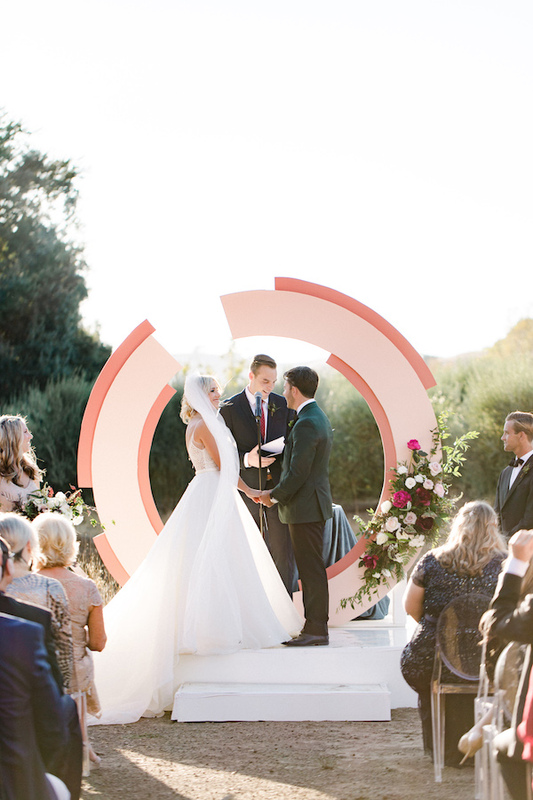 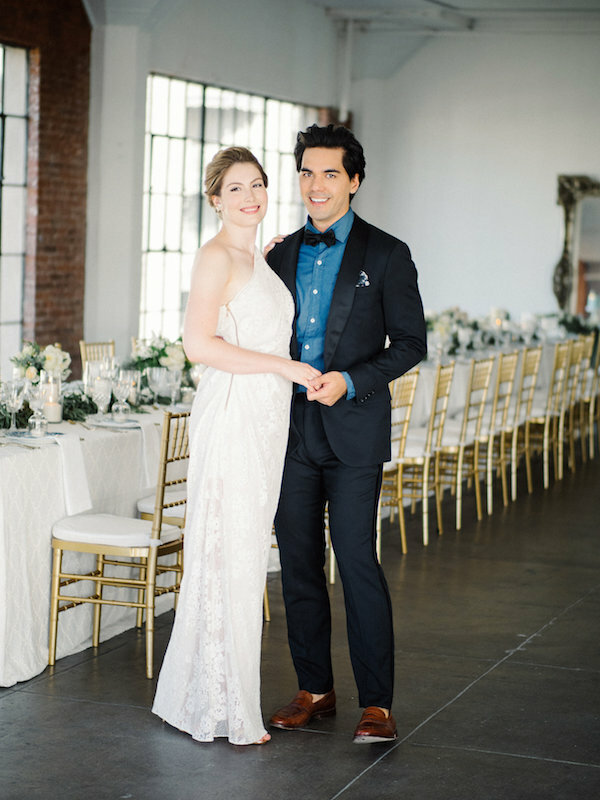 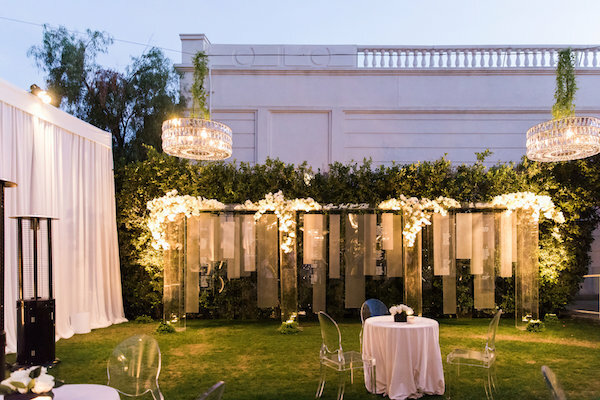 Kim Curtis of Toast Santa Barbara, beautifully designed this sleek wedding by including a soft color palette, lush blooms and personalized monograms. 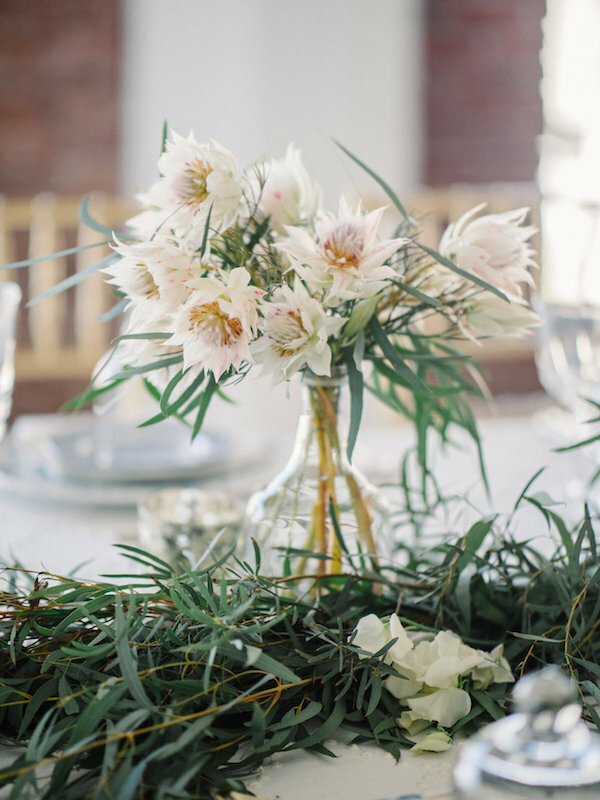 See more pretty details captured by Jose Villa over on Martha Stewart Weddings. 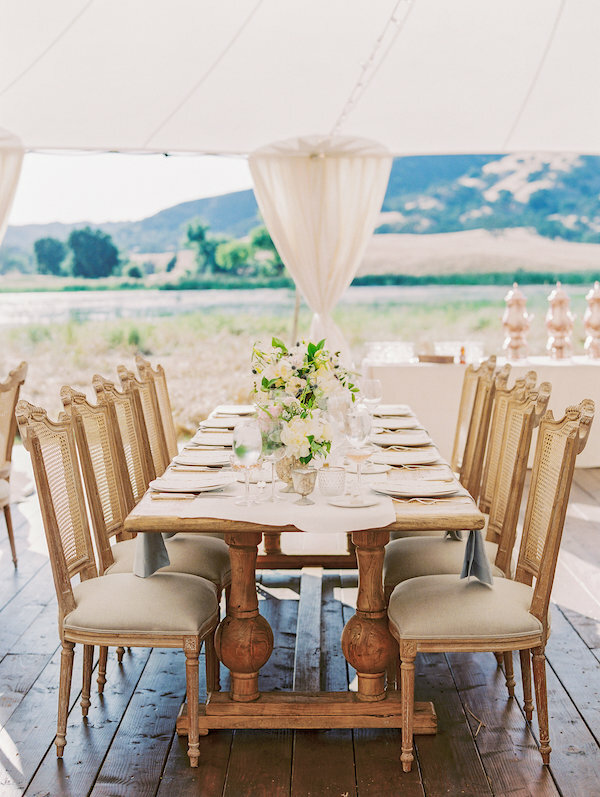 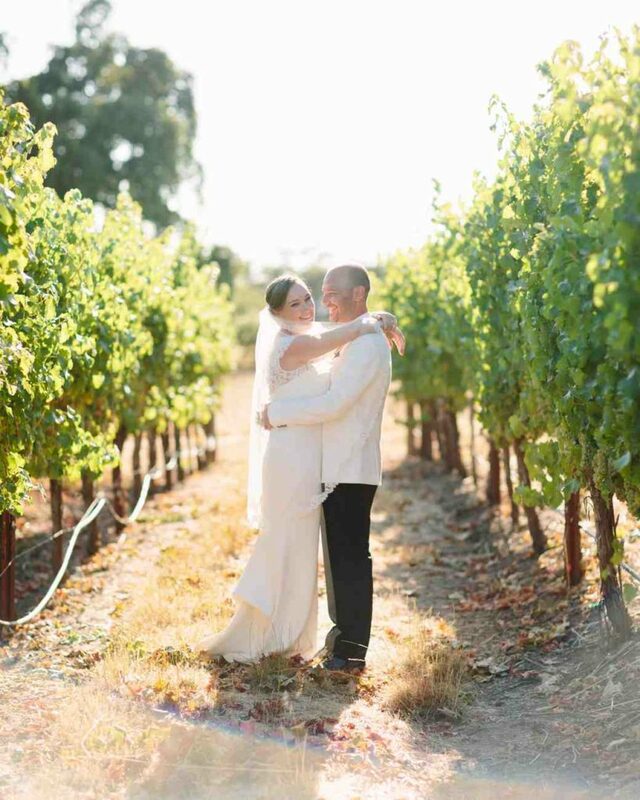 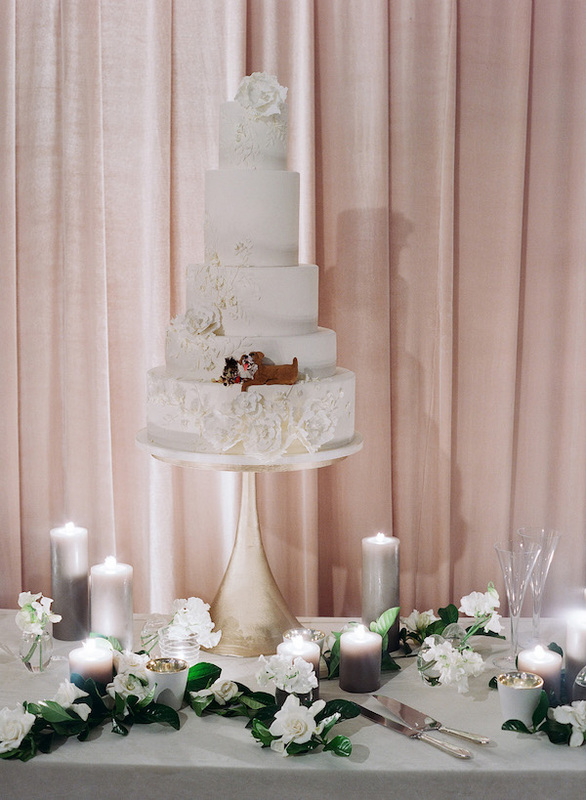 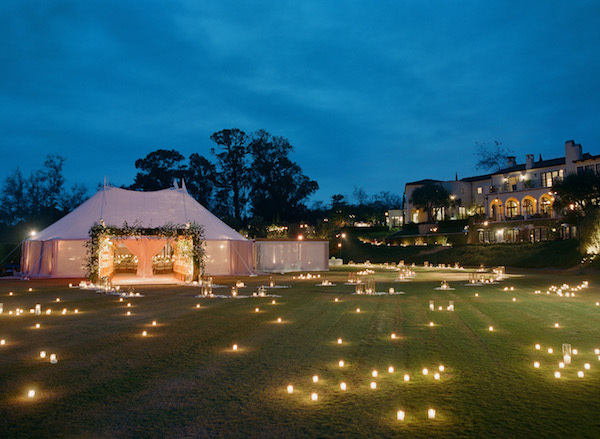 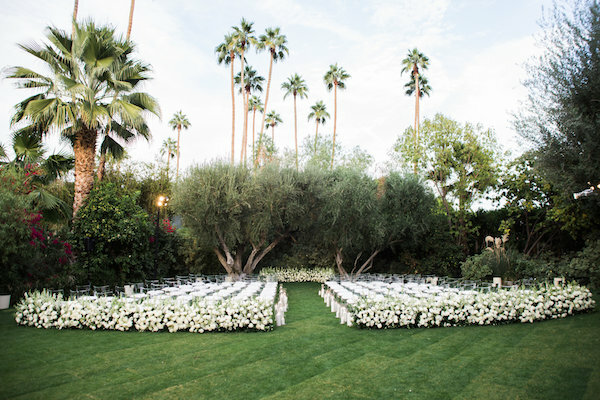 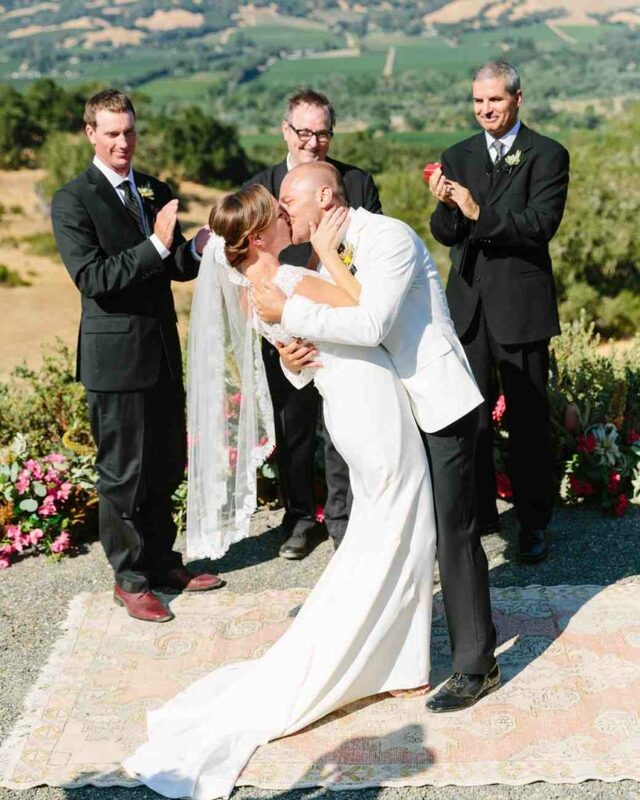 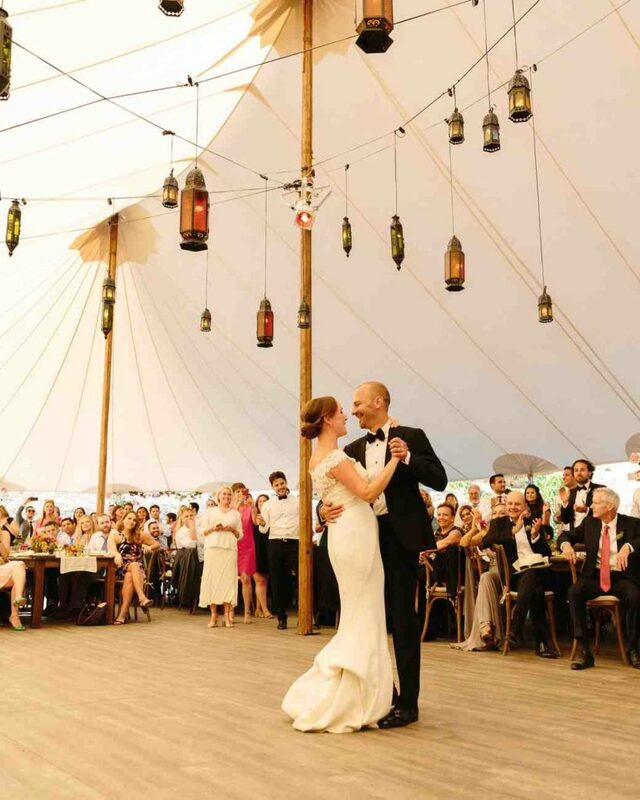 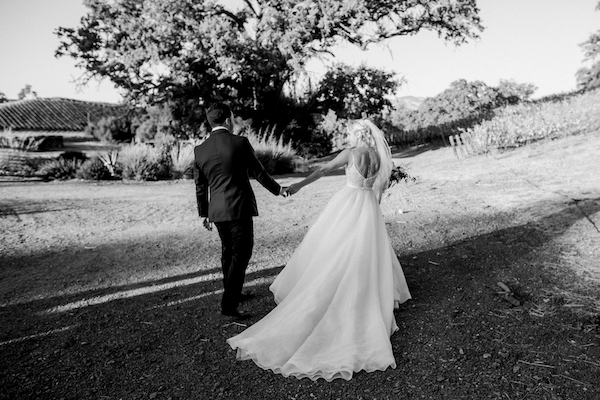 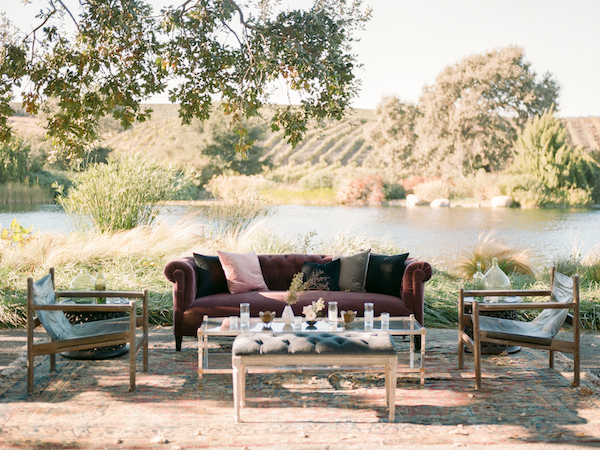 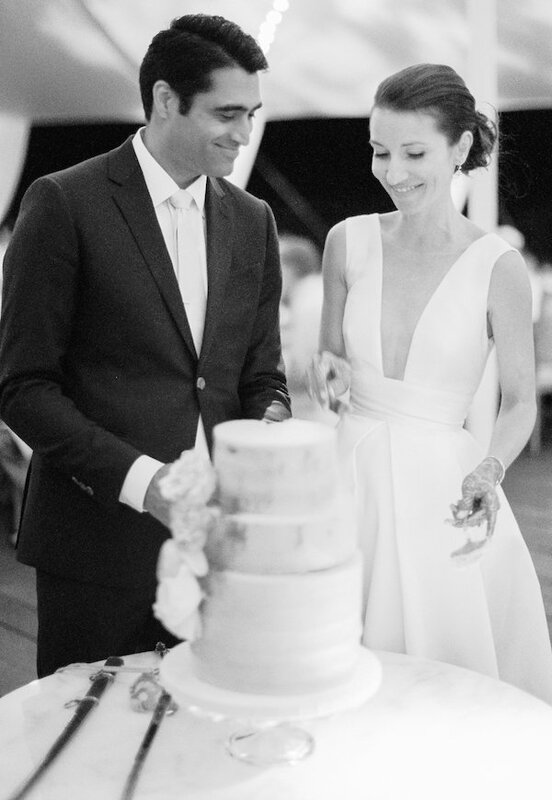 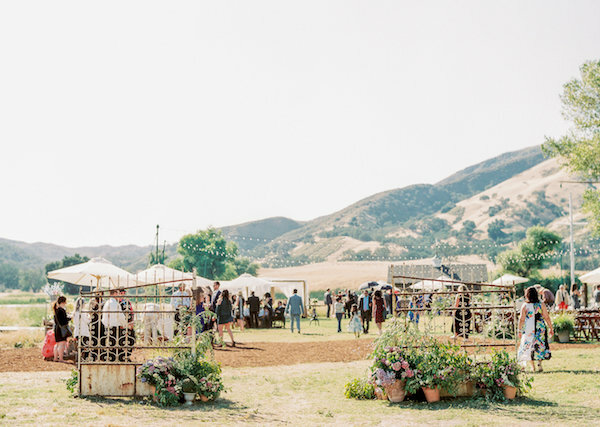 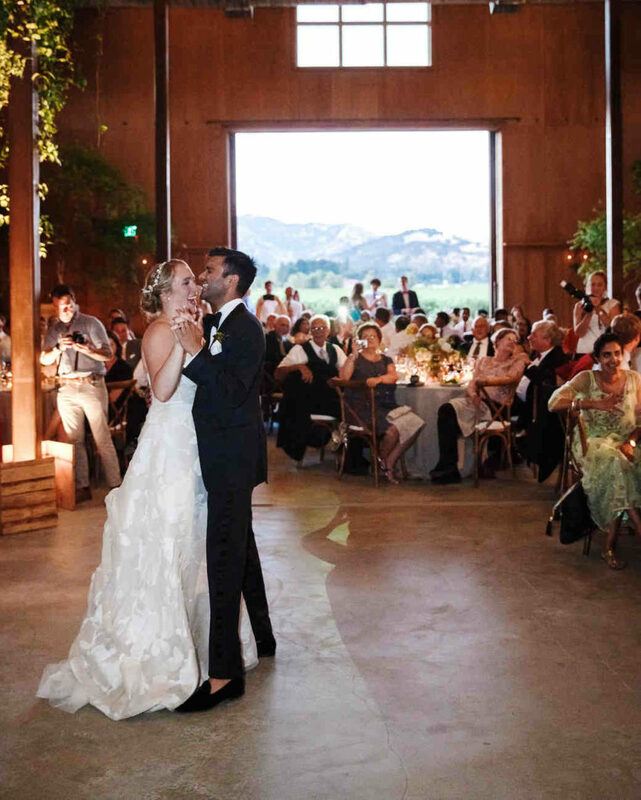 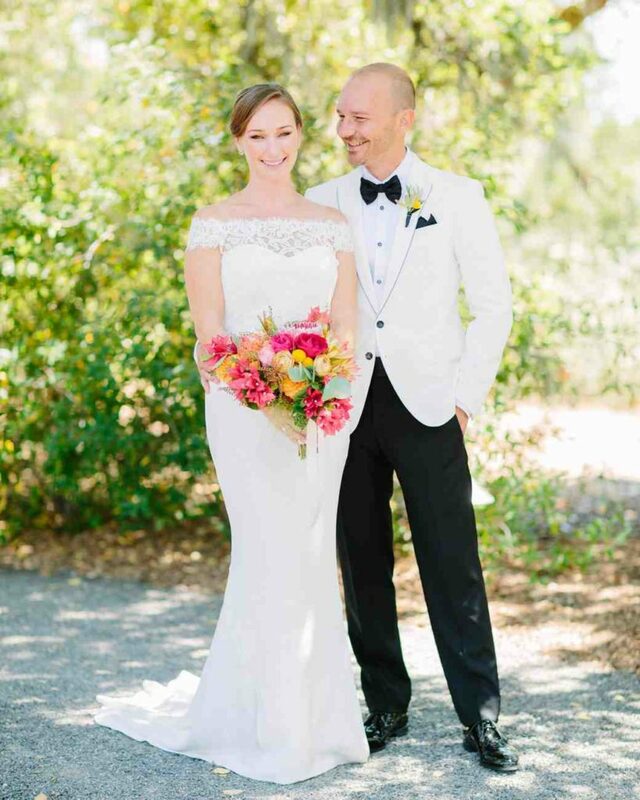 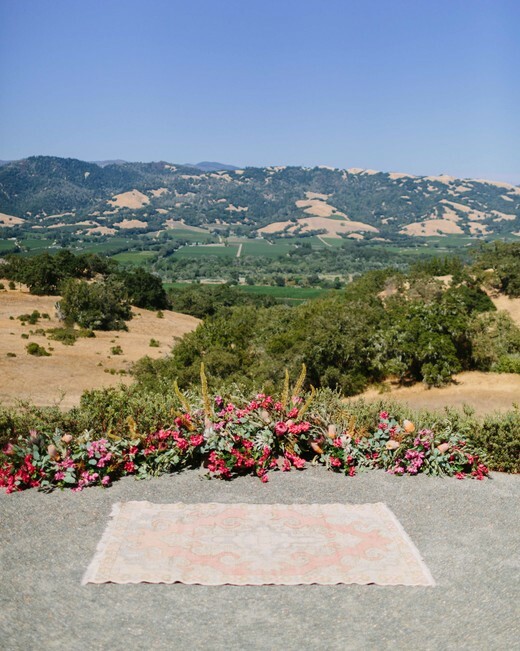 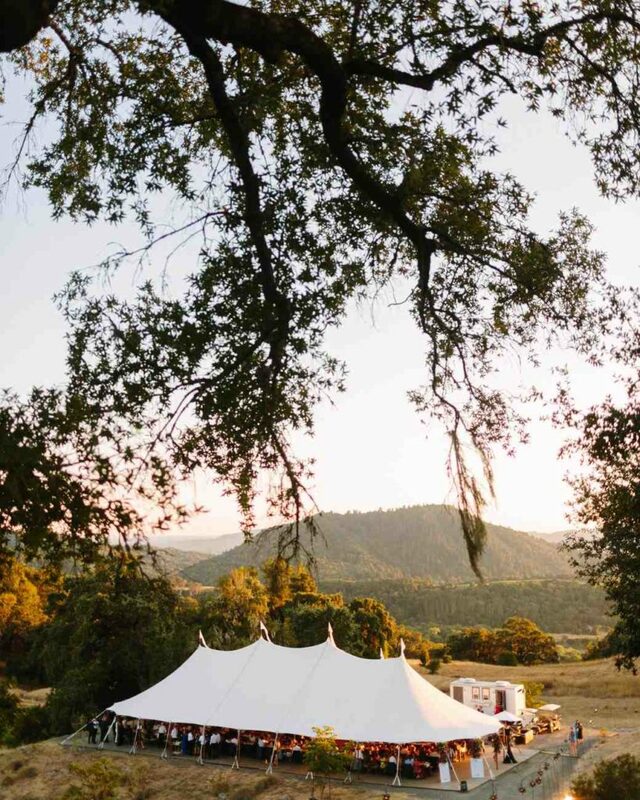 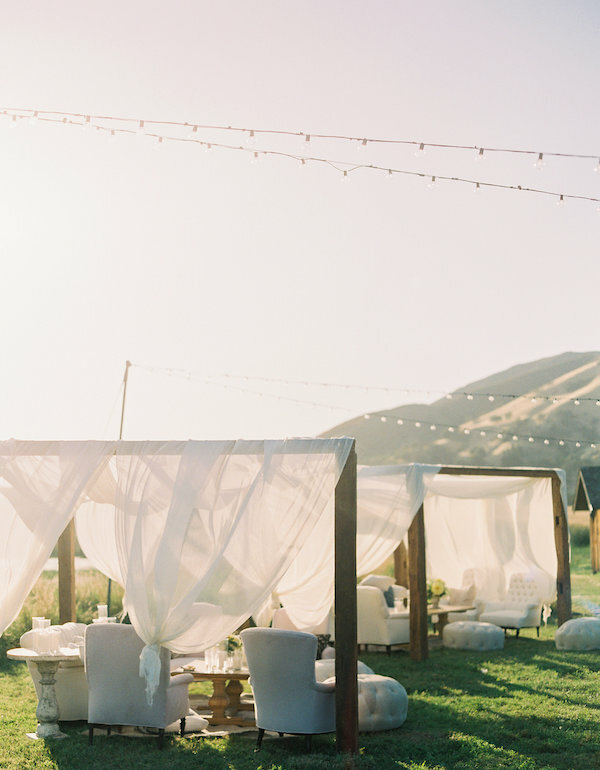 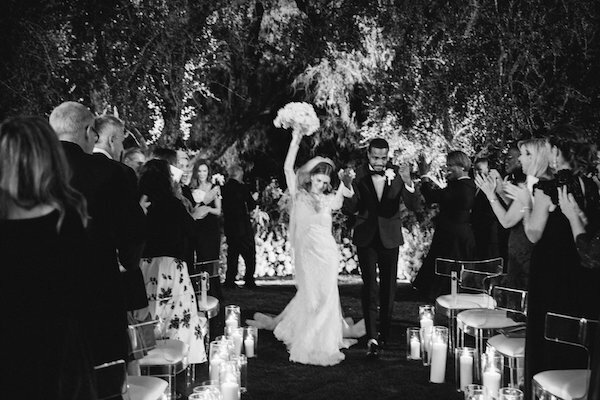 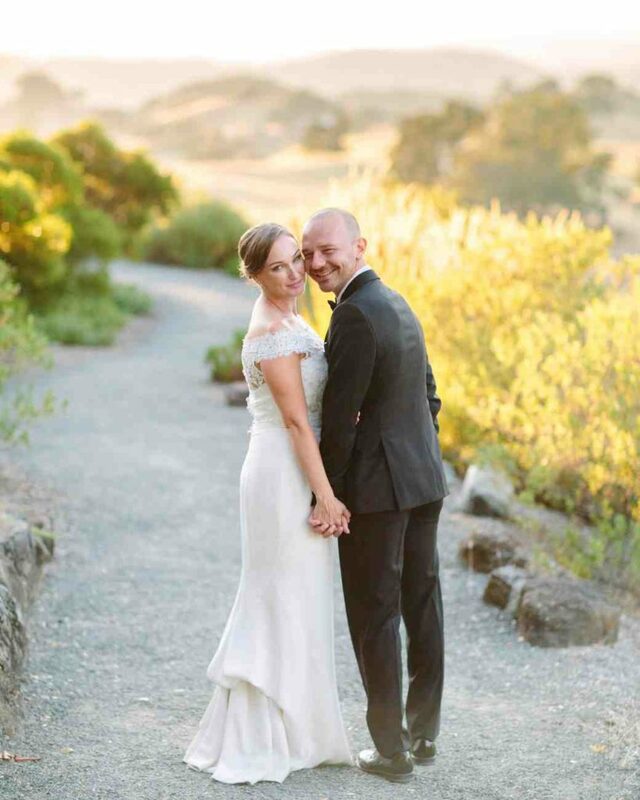 We couldn’t be happier with this gorgeous wedding featured today on Martha Stewart Weddings. 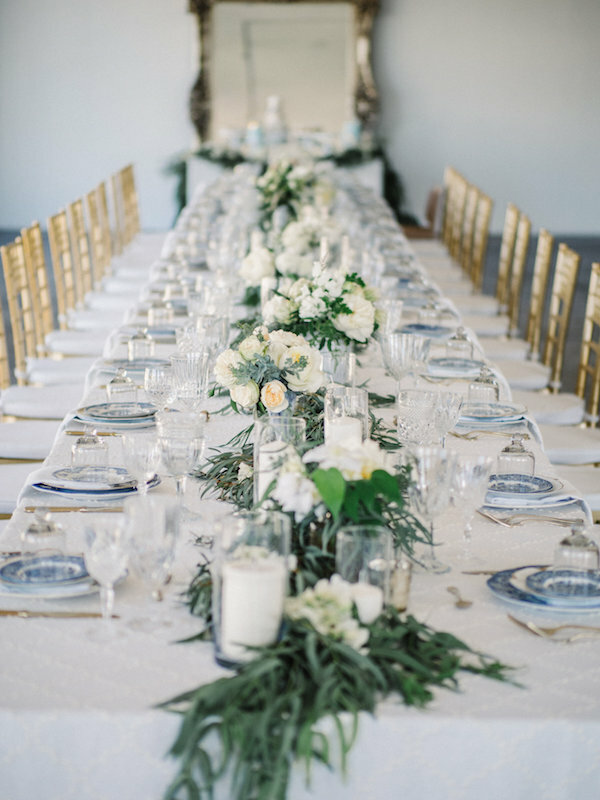 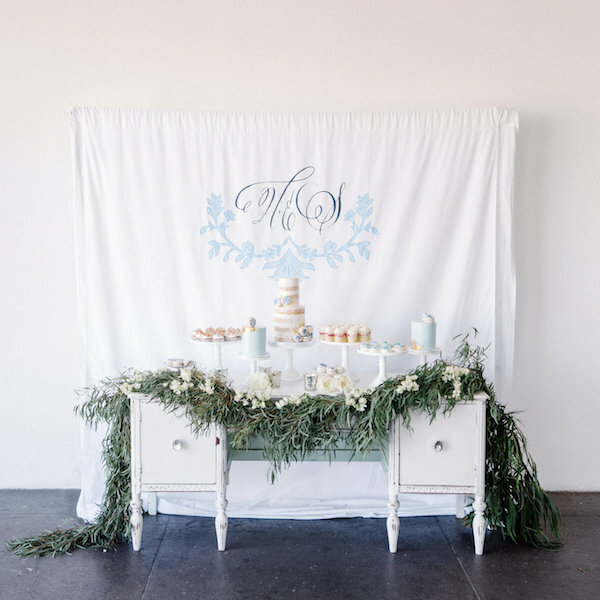 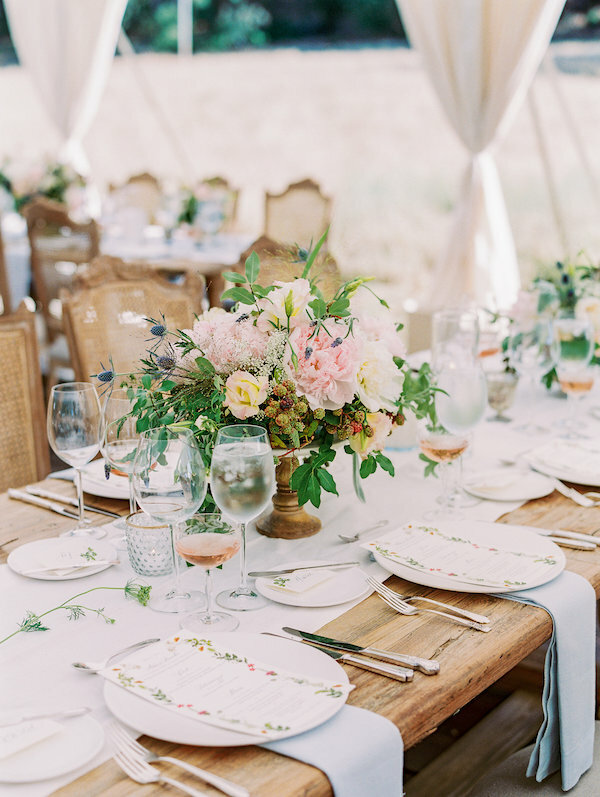 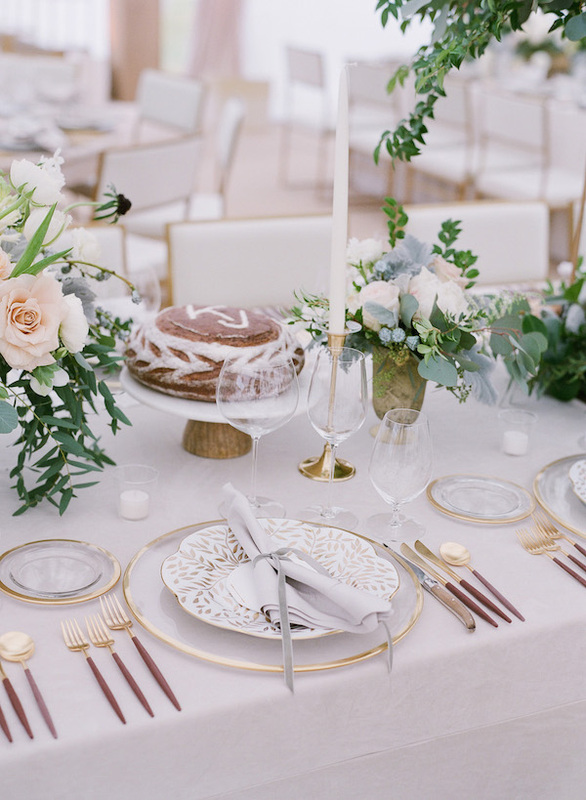 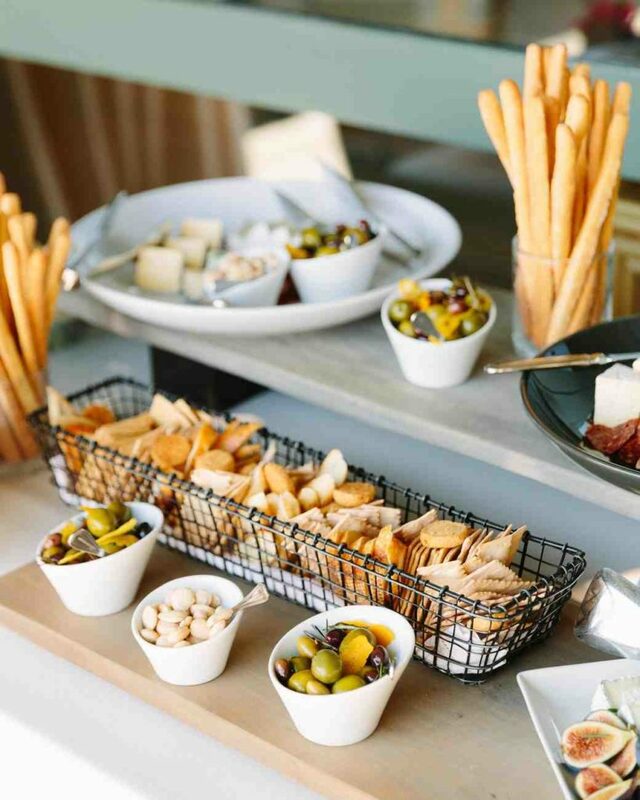 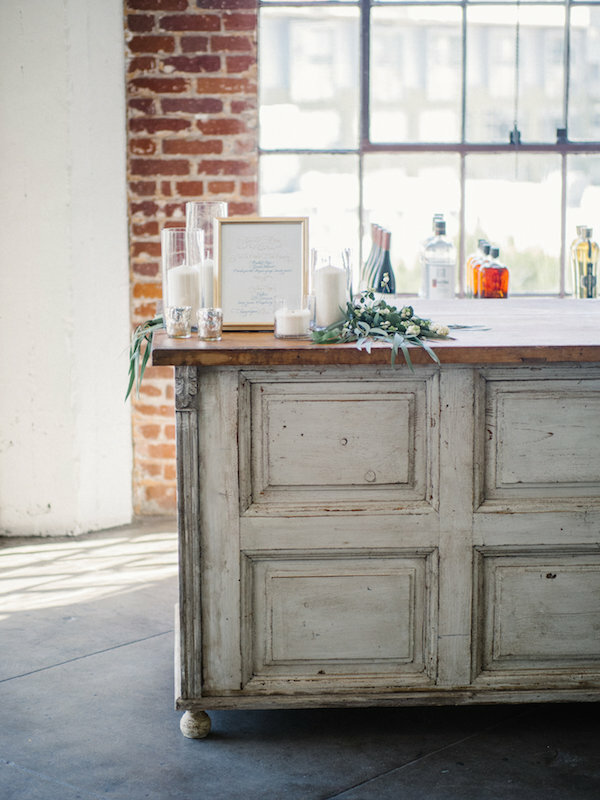 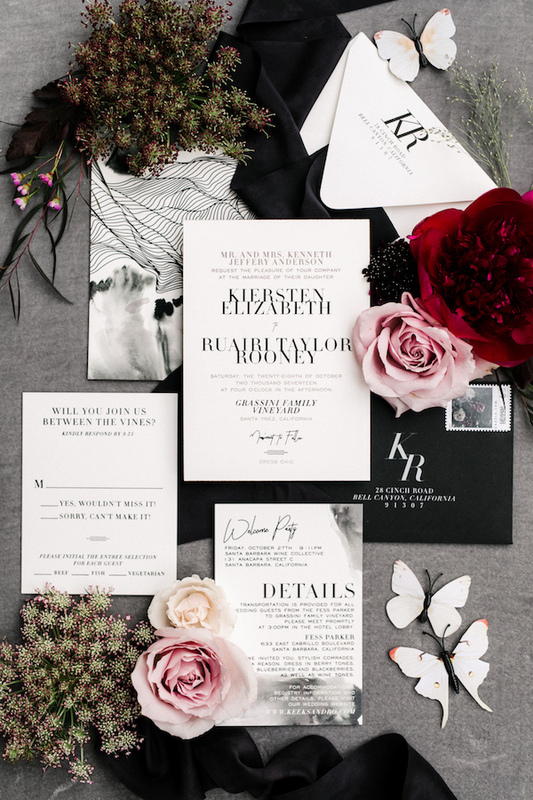 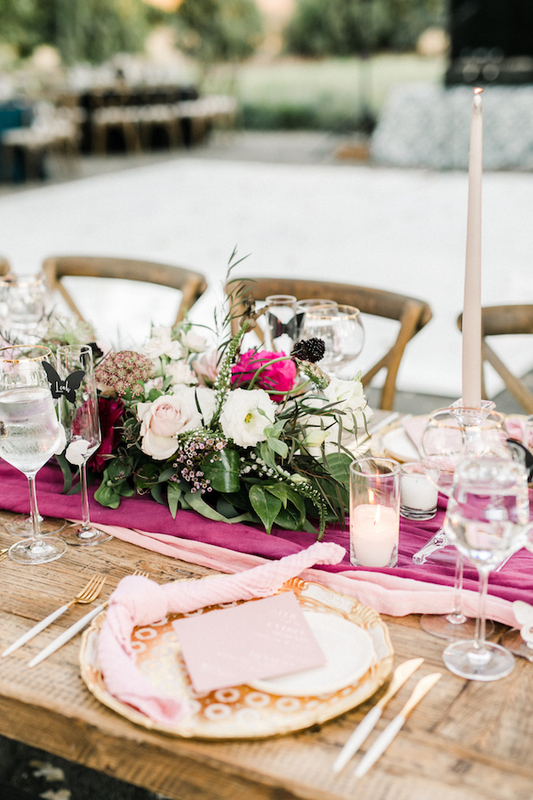 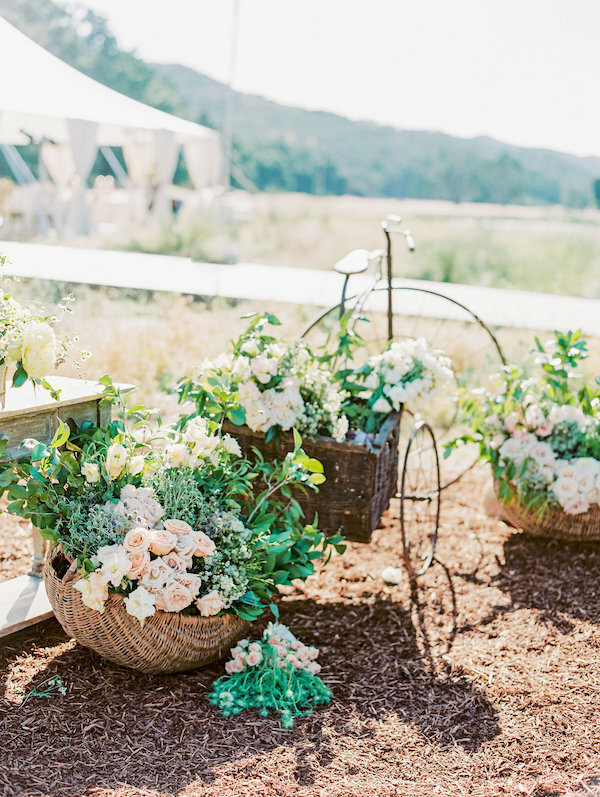 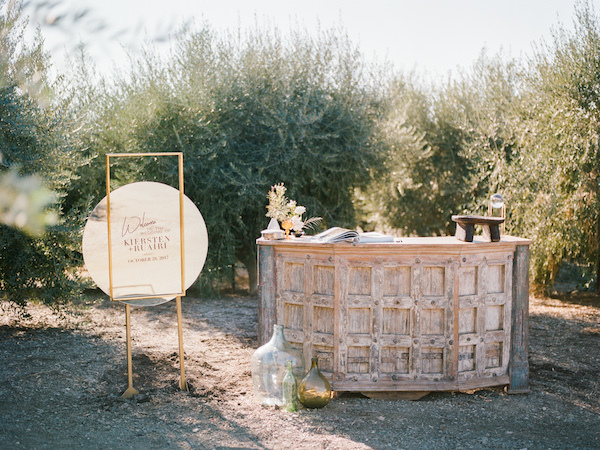 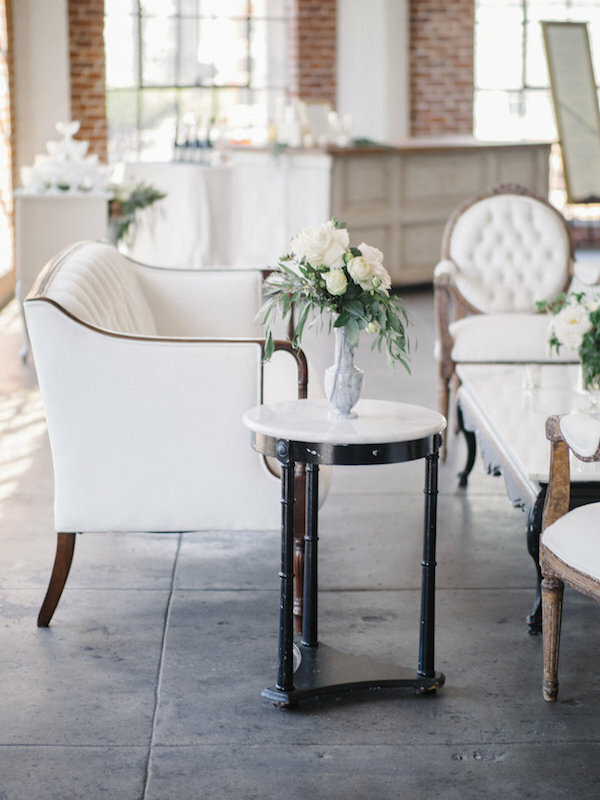 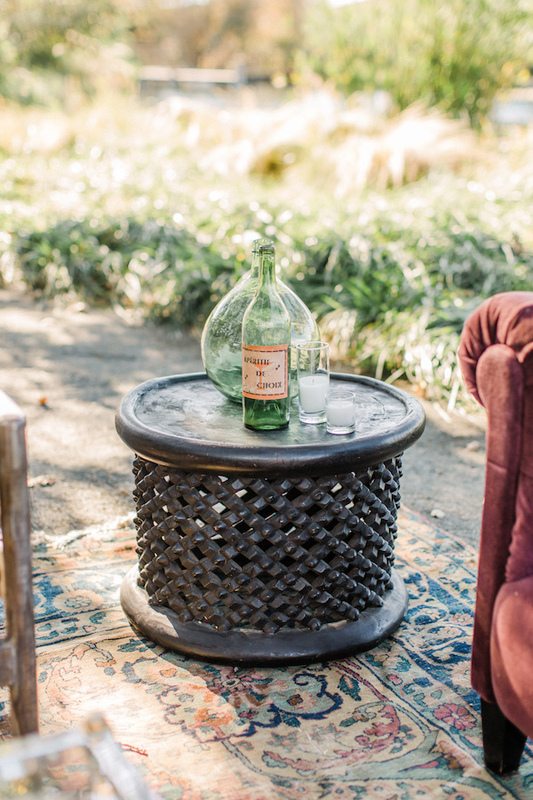 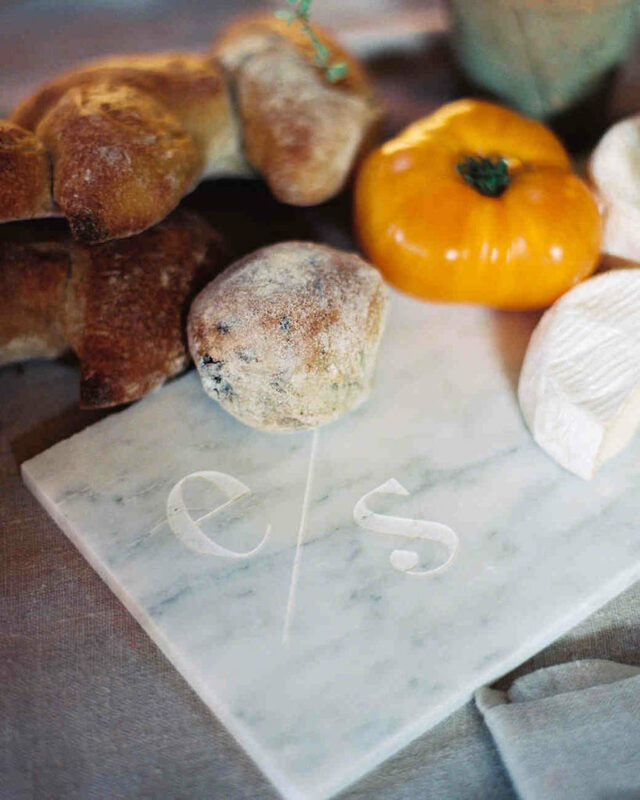 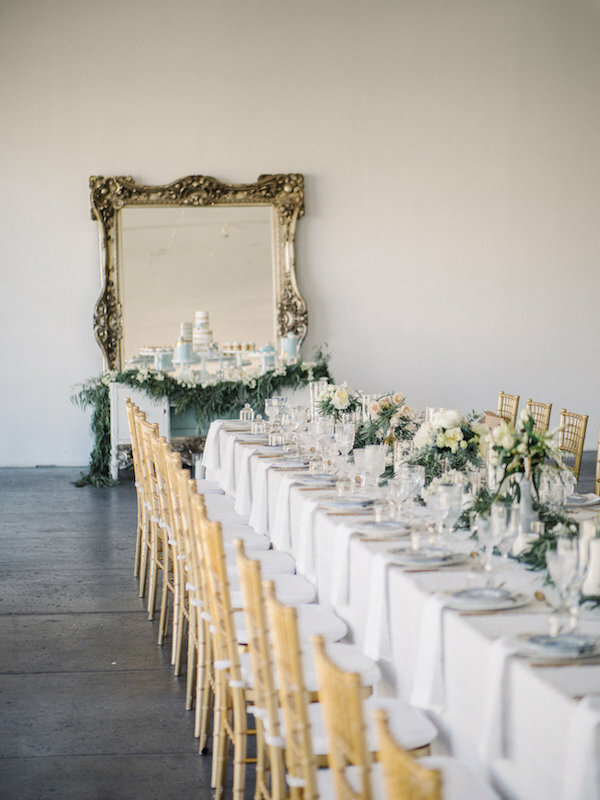 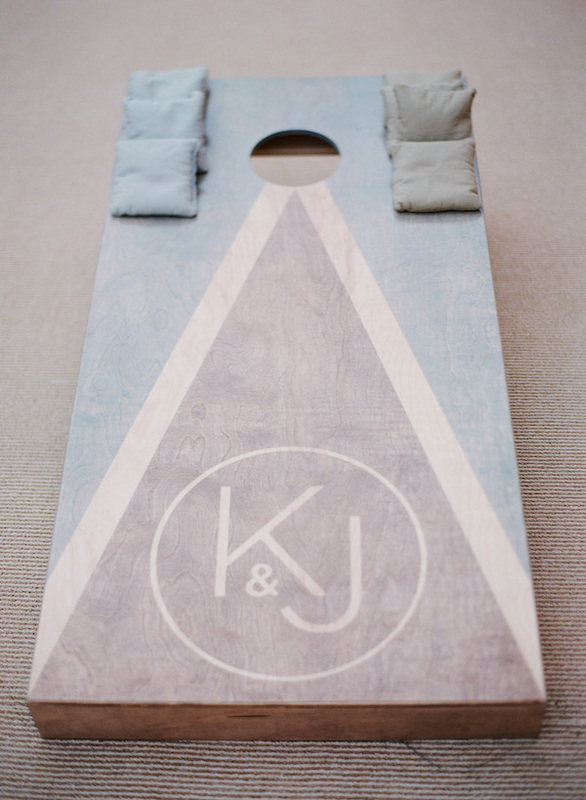 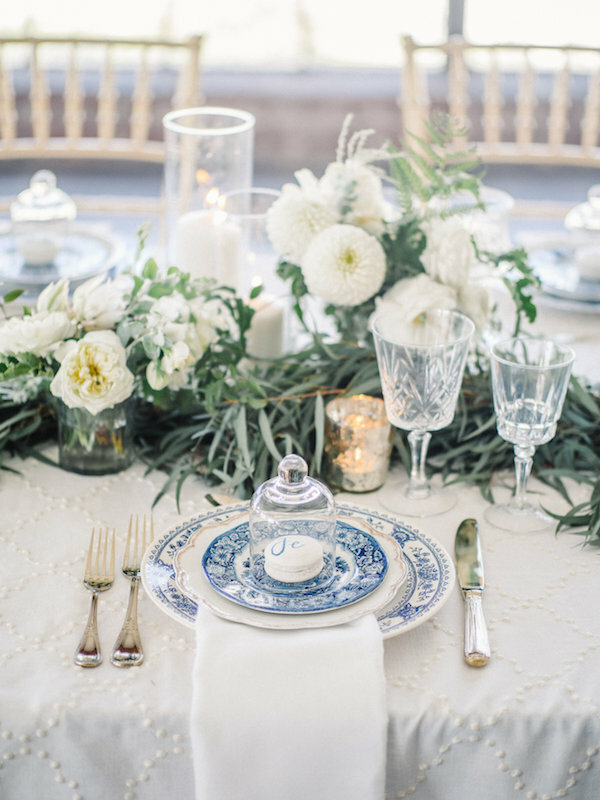 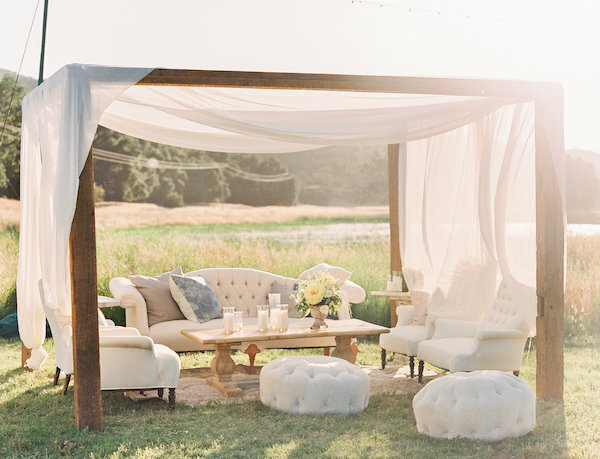 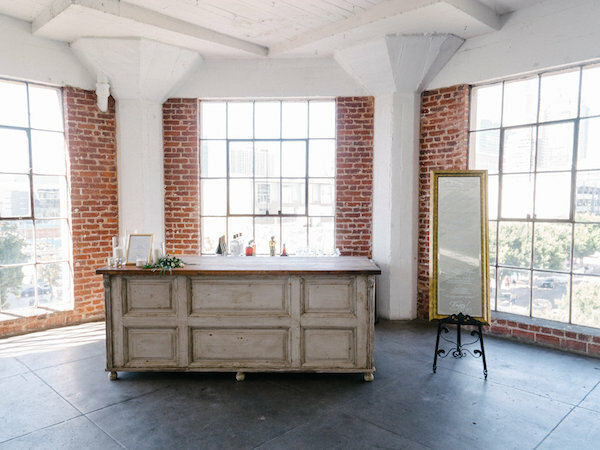 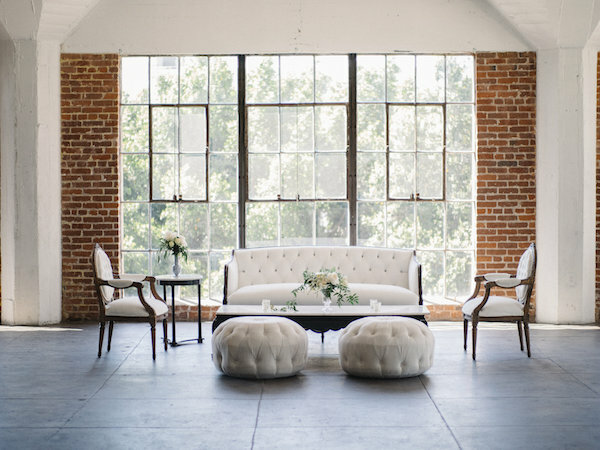 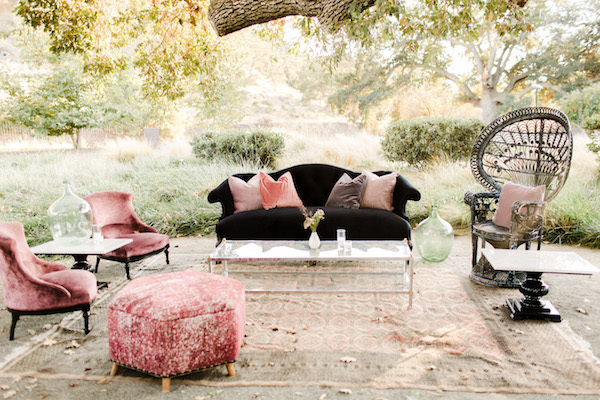 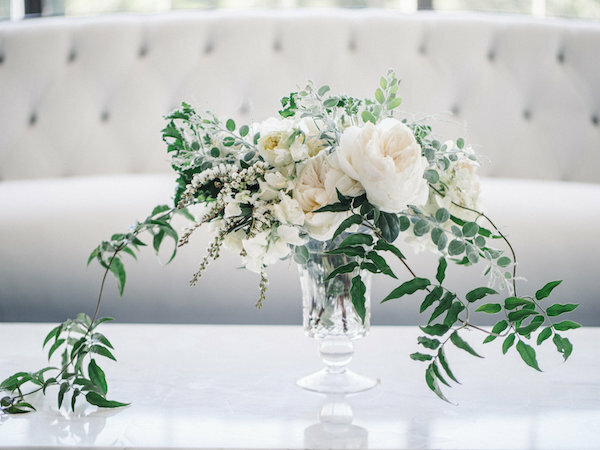 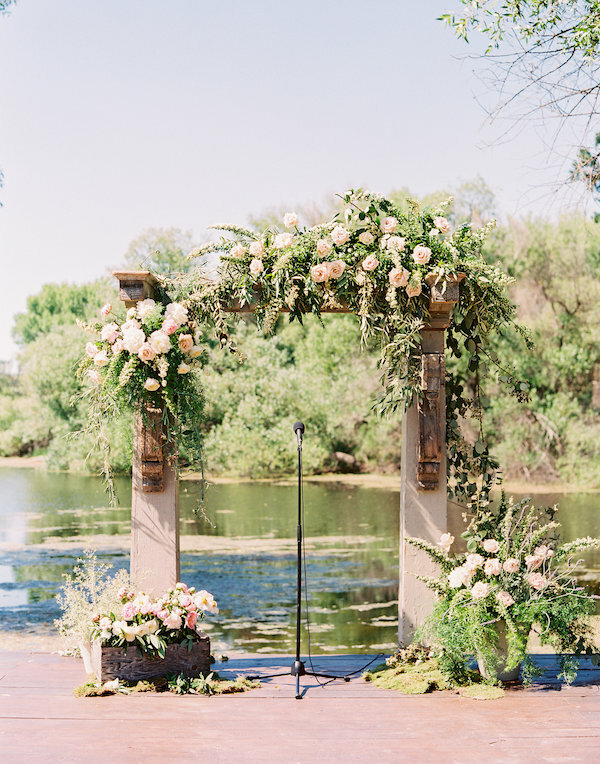 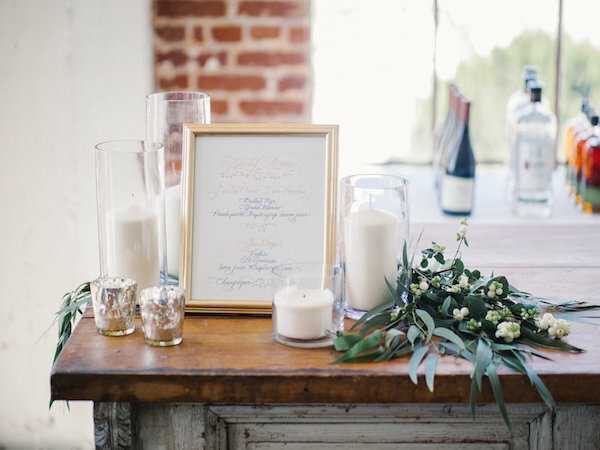 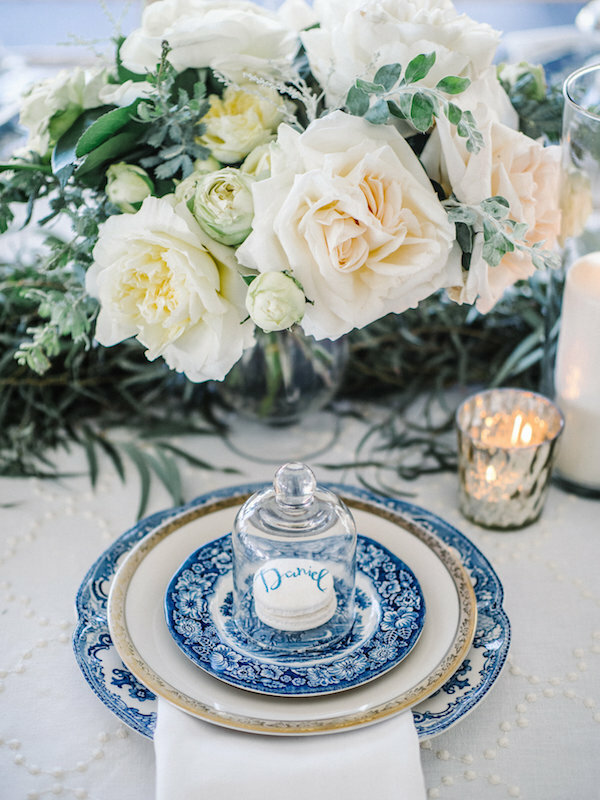 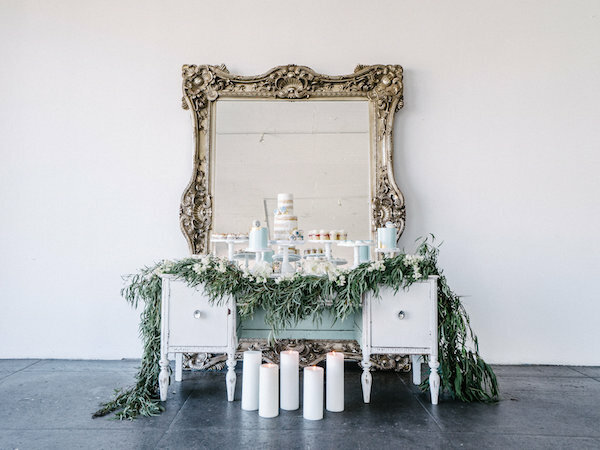 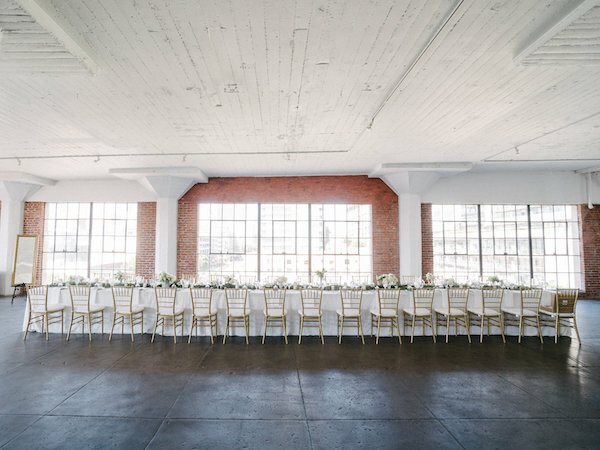 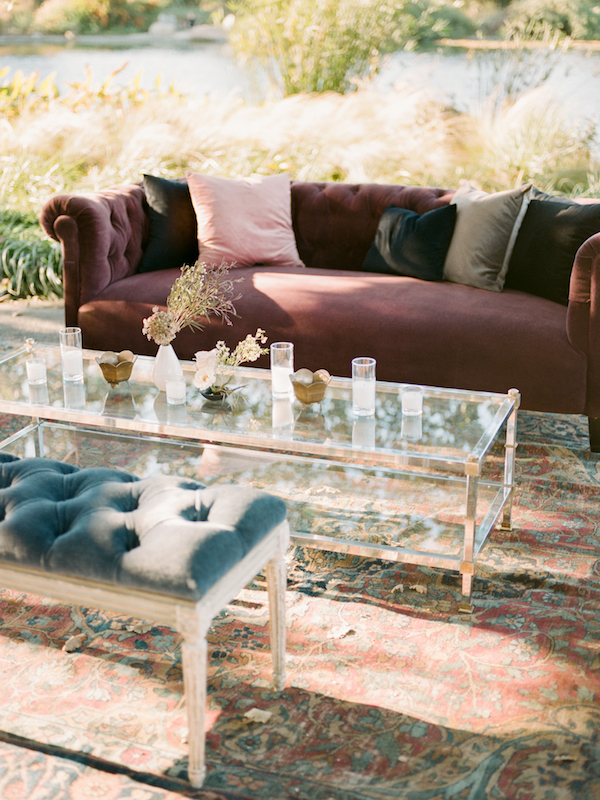 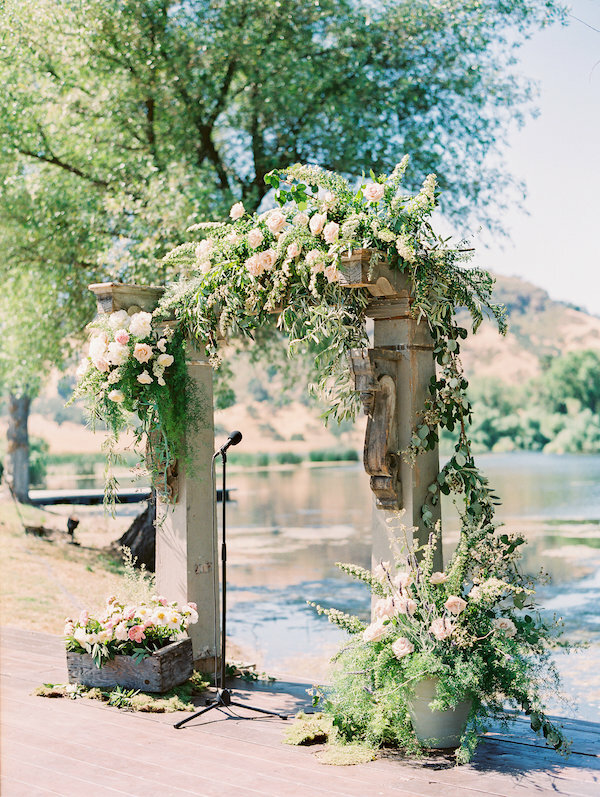 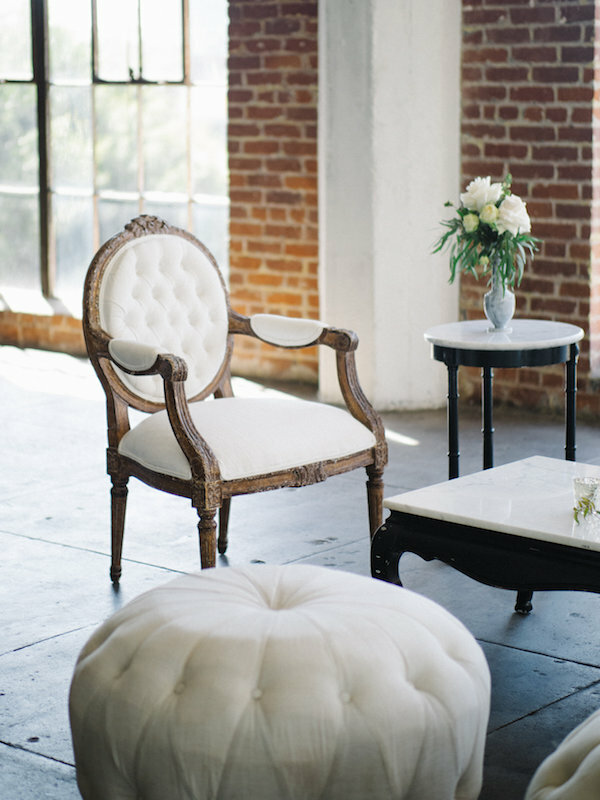 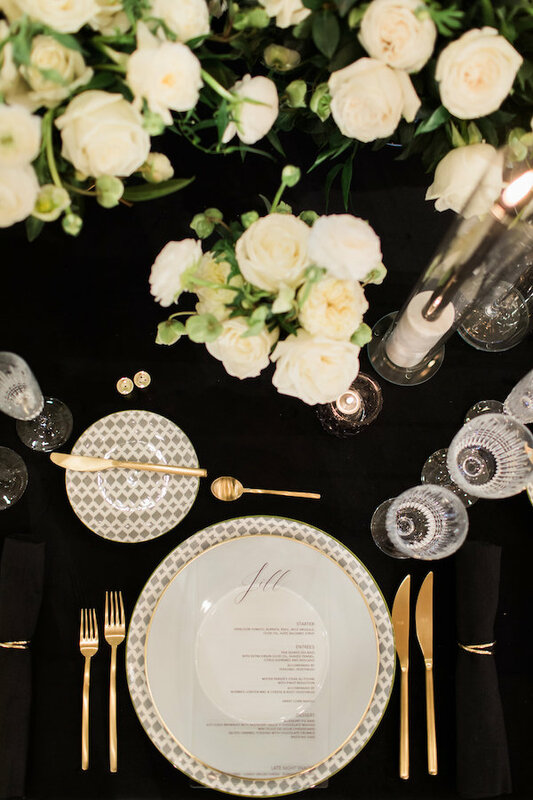 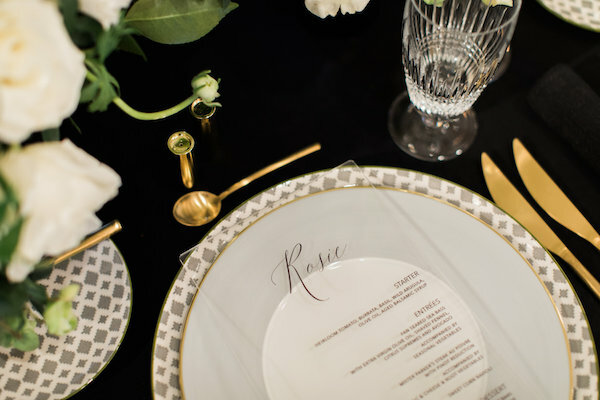 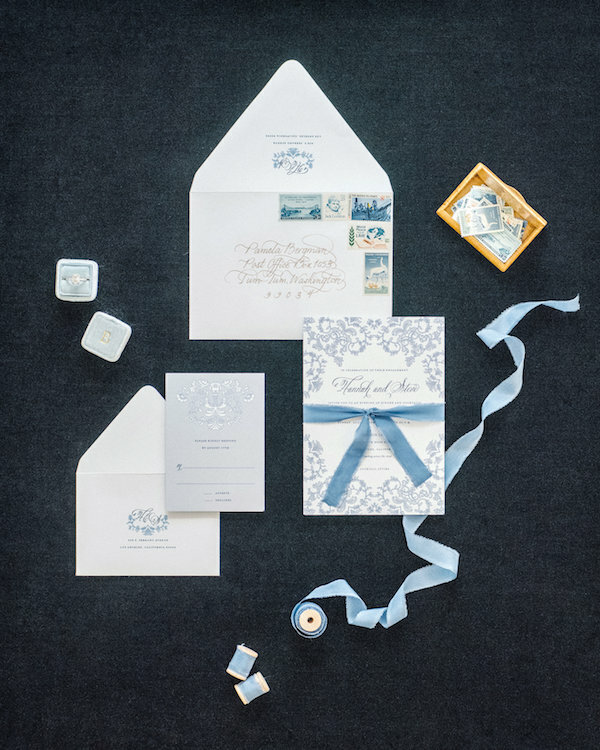 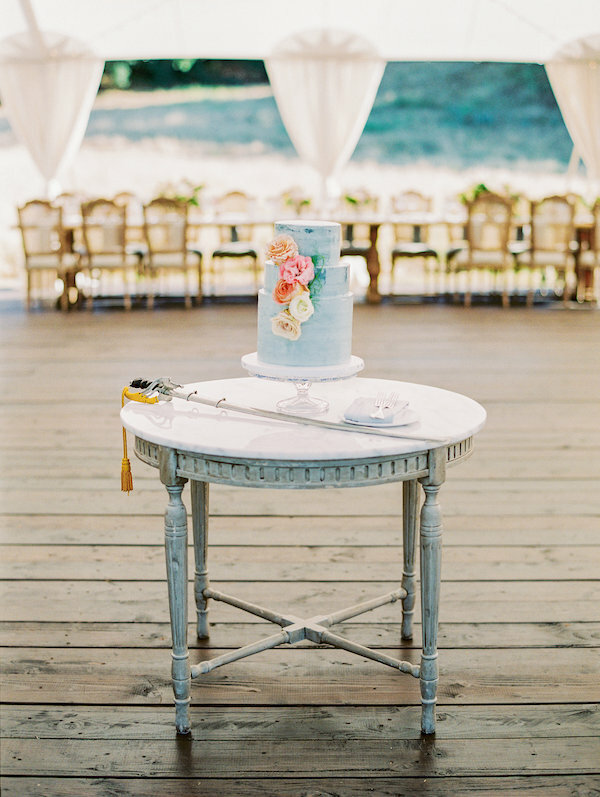 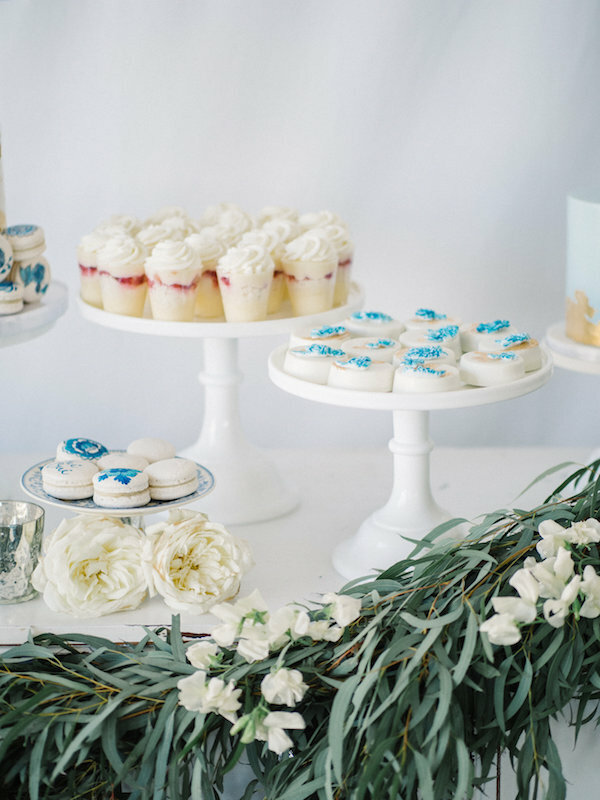 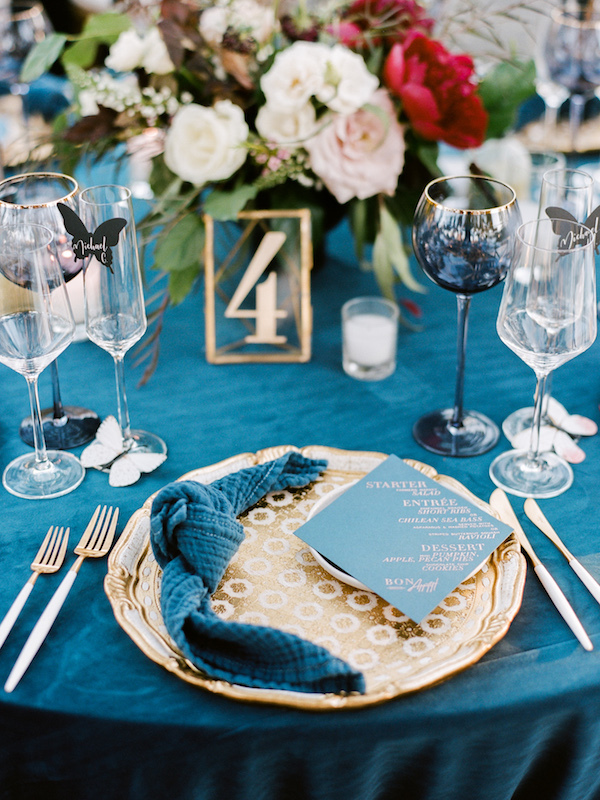 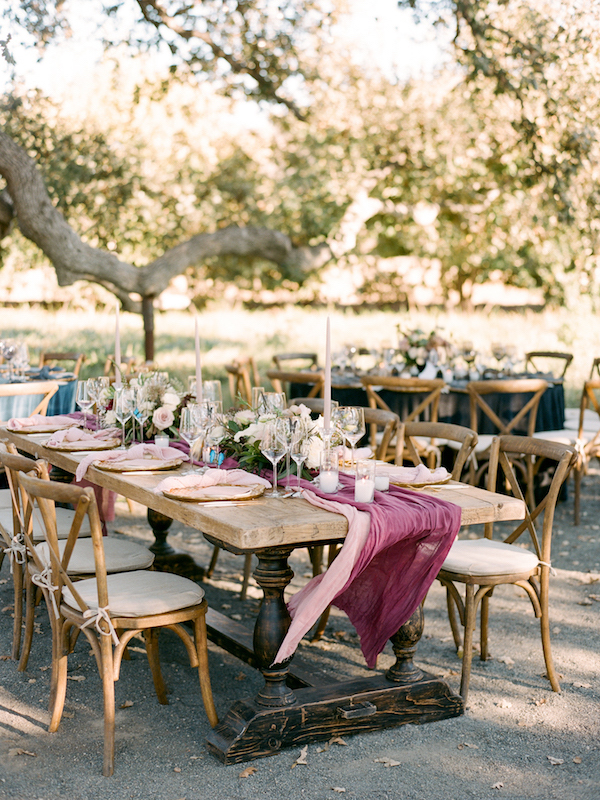 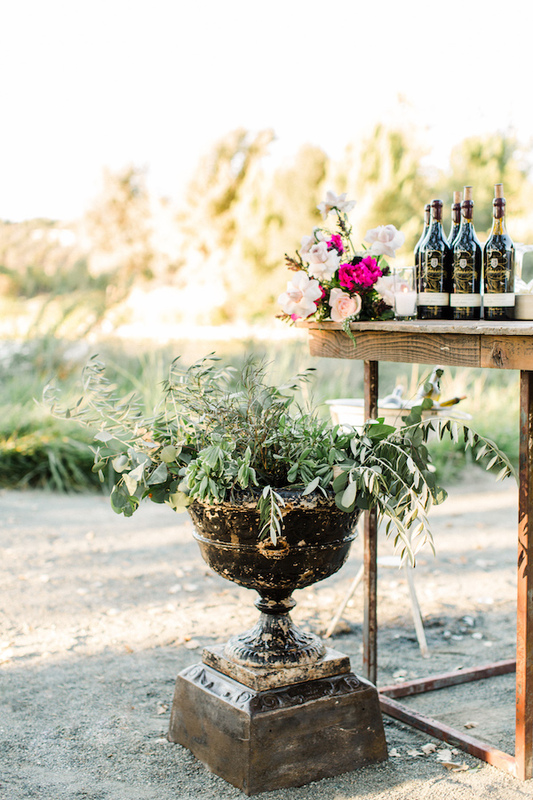 Take a look at all the pretty details styled by Jesse Tombs of Alison Events Planning + Design. 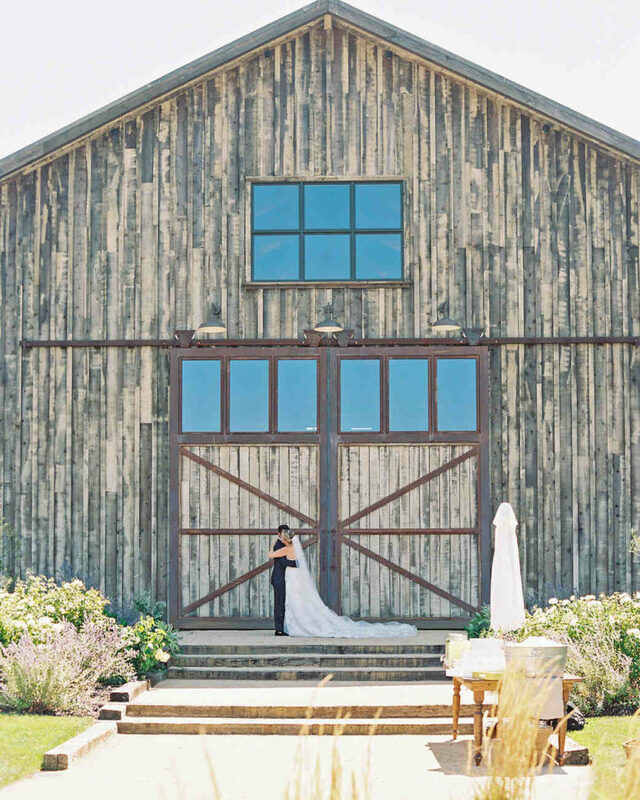 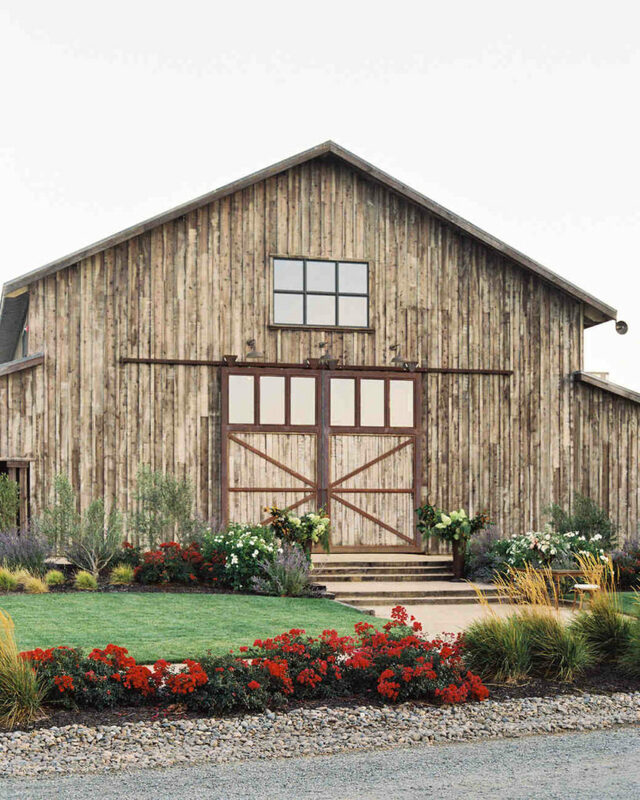 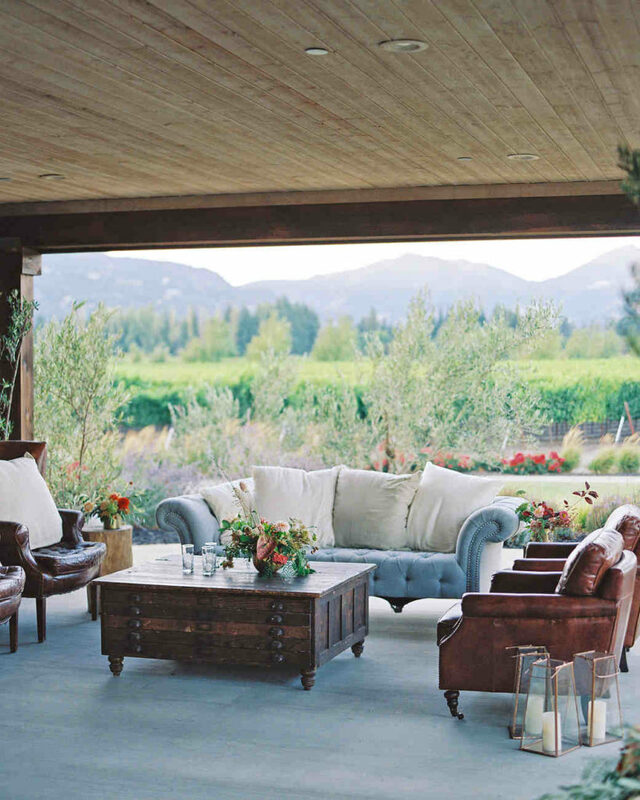 It’s a perfect mix of modern and rustic. 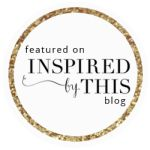 Head over on MSW to see more. 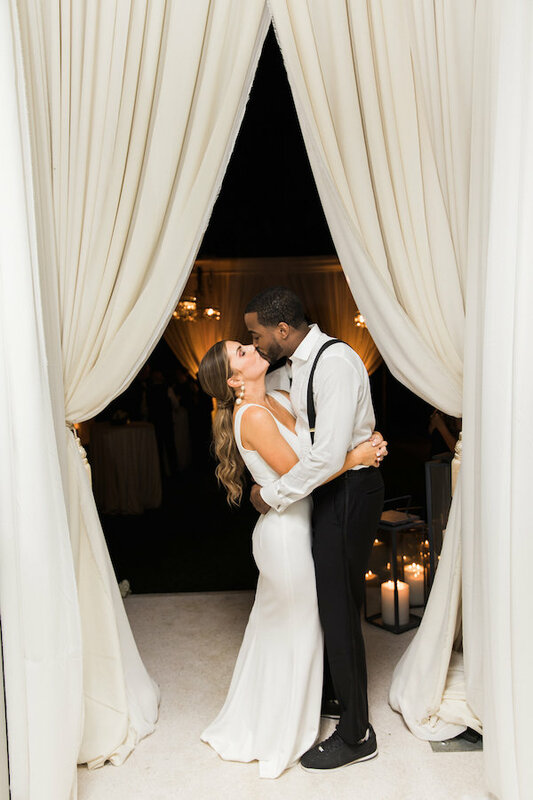 Nothing but love for this grand two-day affair! 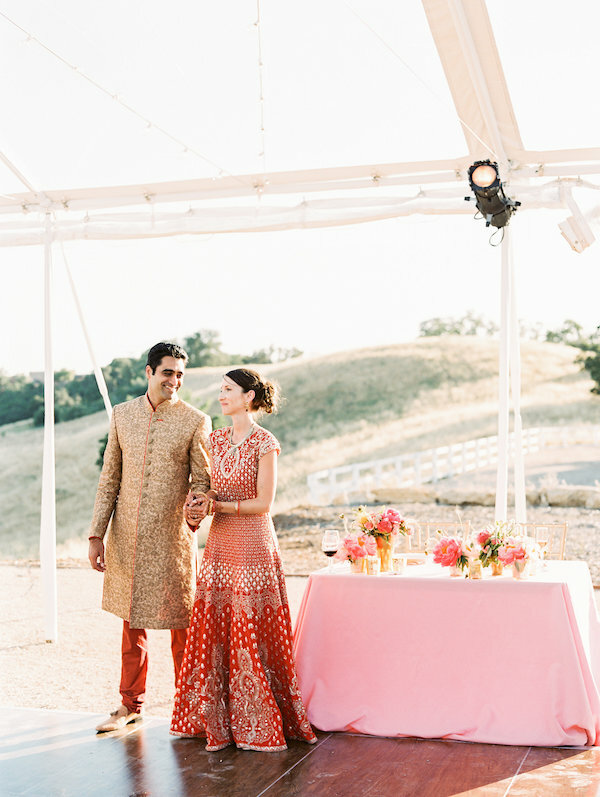 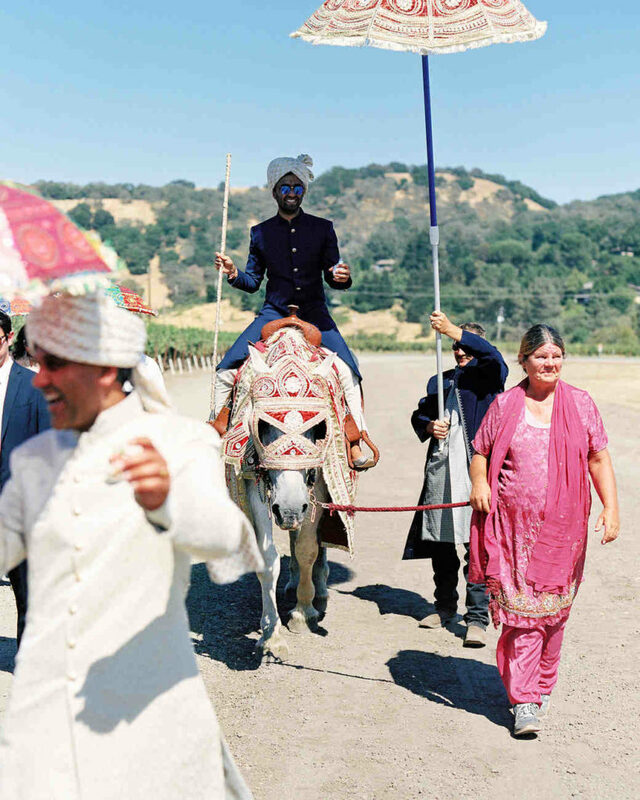 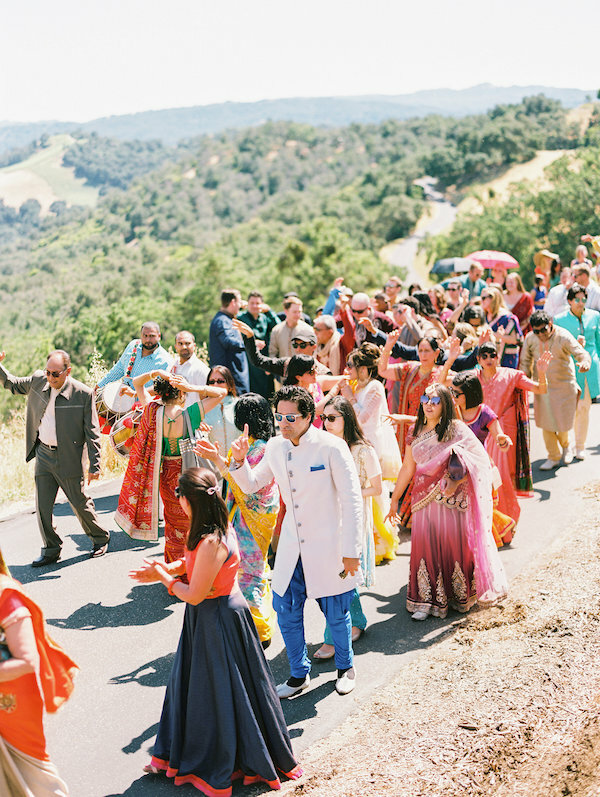 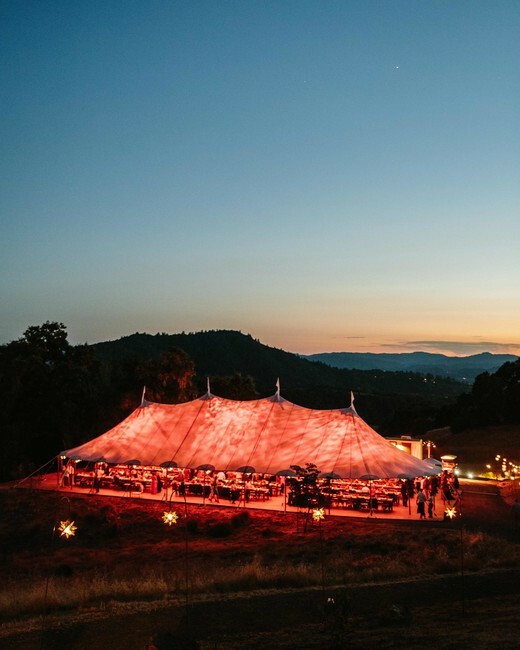 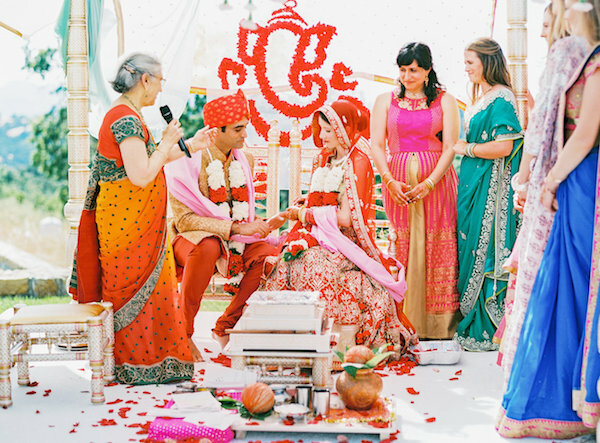 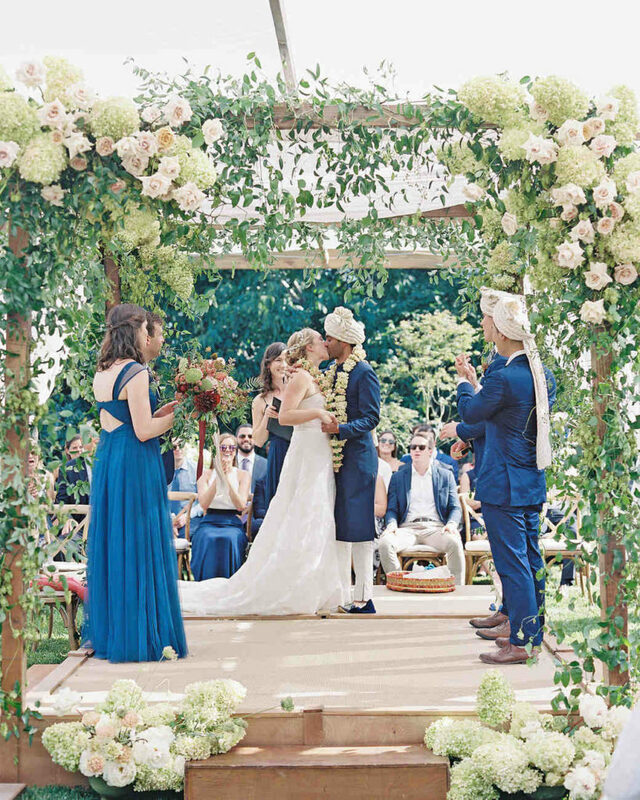 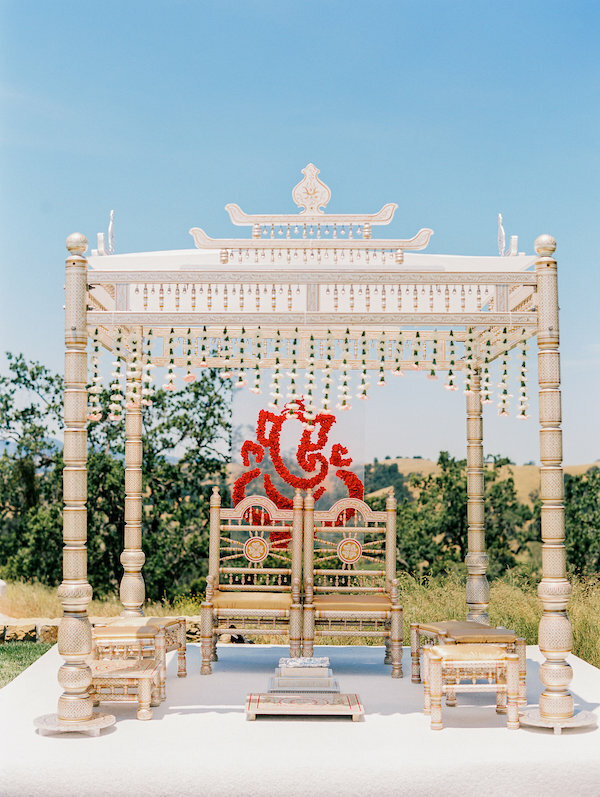 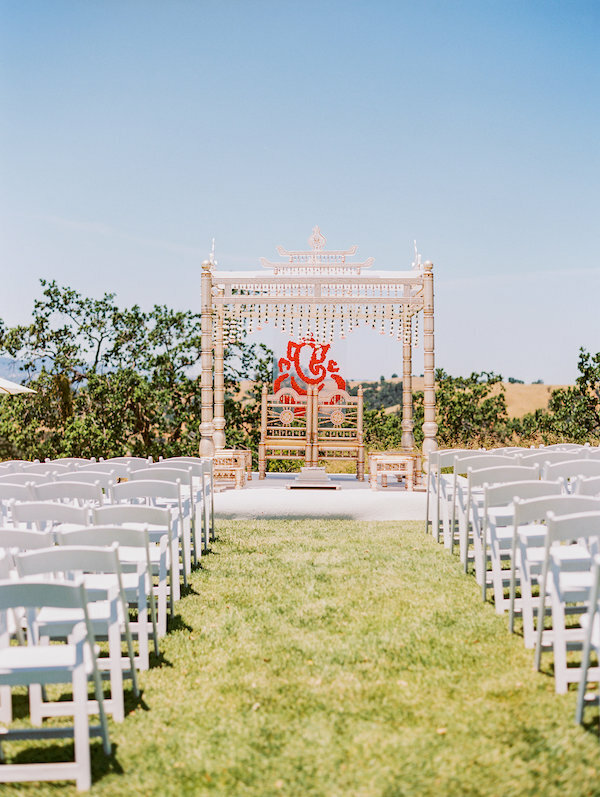 From a colorful Vedic ceremony to a classic Western wedding, this celebration had everything and more. 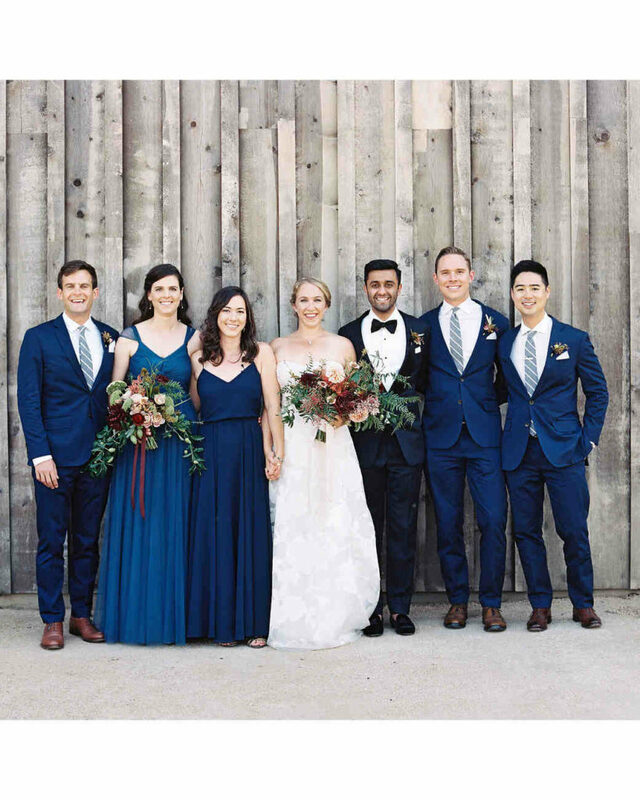 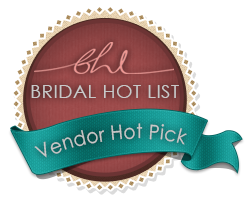 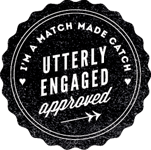 Thanks to So Happi Together for always styling our pieces so beautifully and Adornments Flowers & Finery for the killer florals. 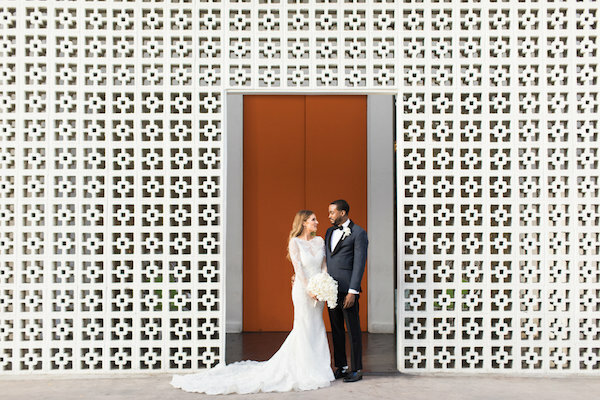 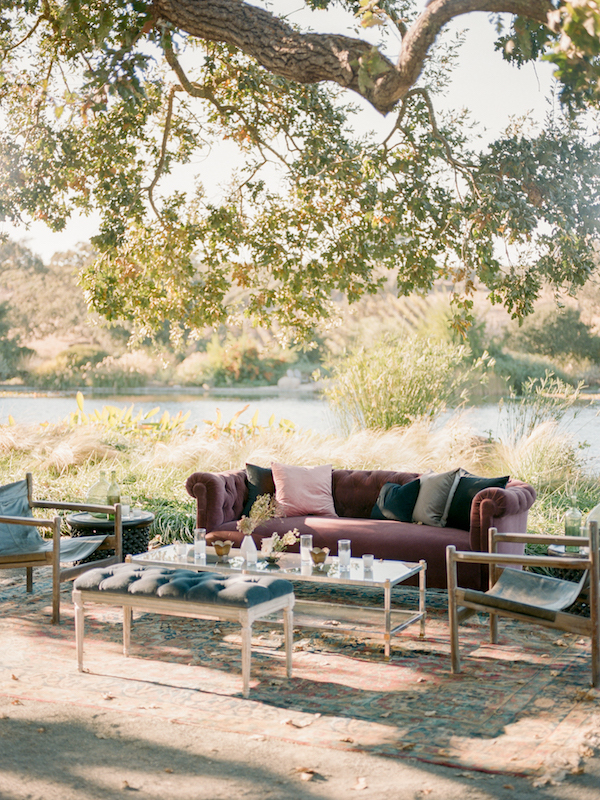 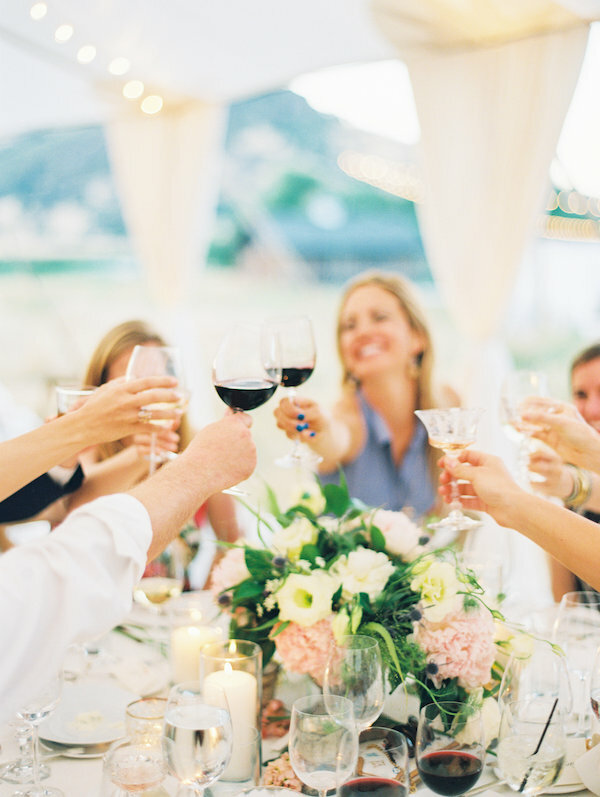 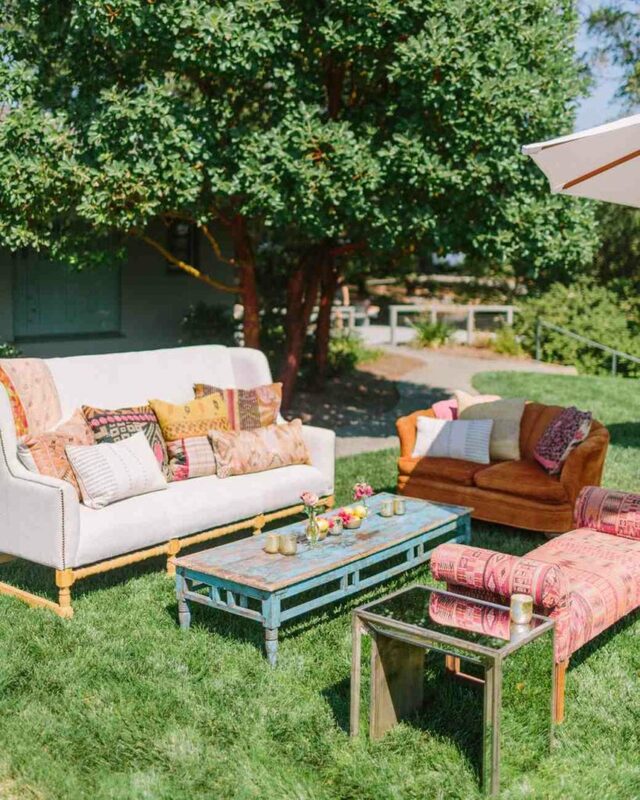 See more stunning snaps by Sally Pinera over on Martha Stewart Weddings.